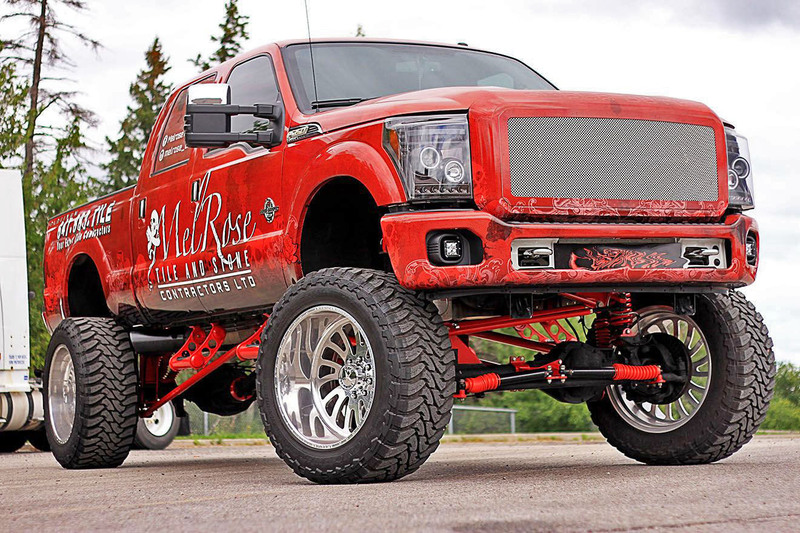 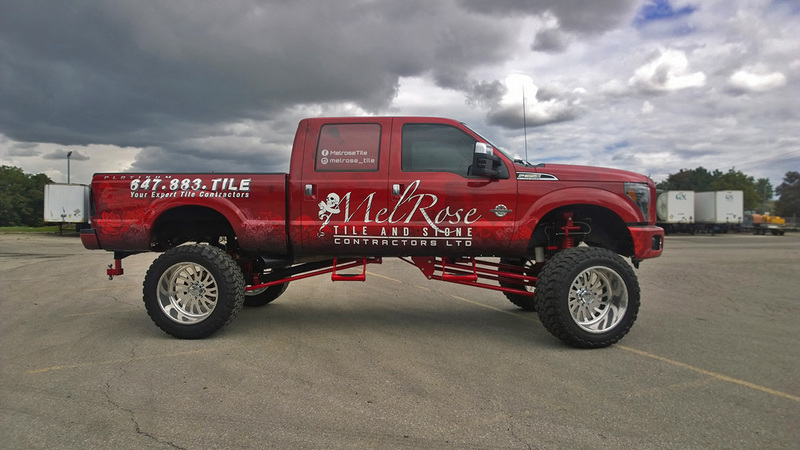 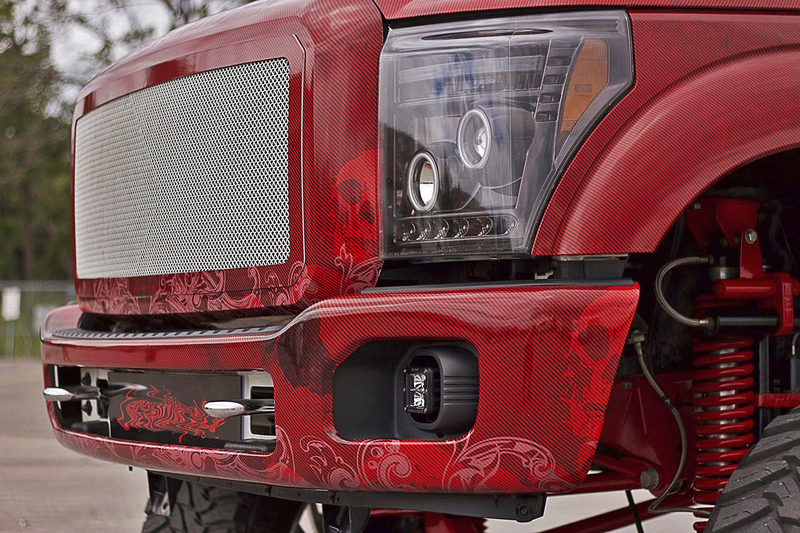 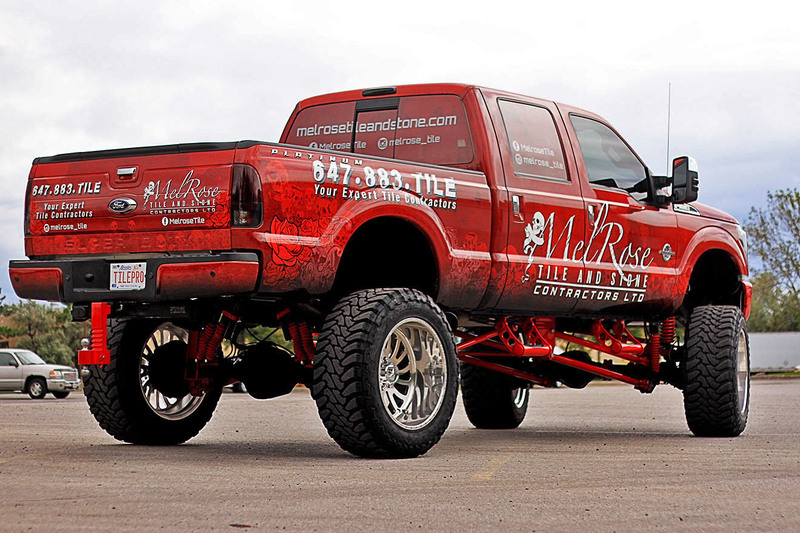 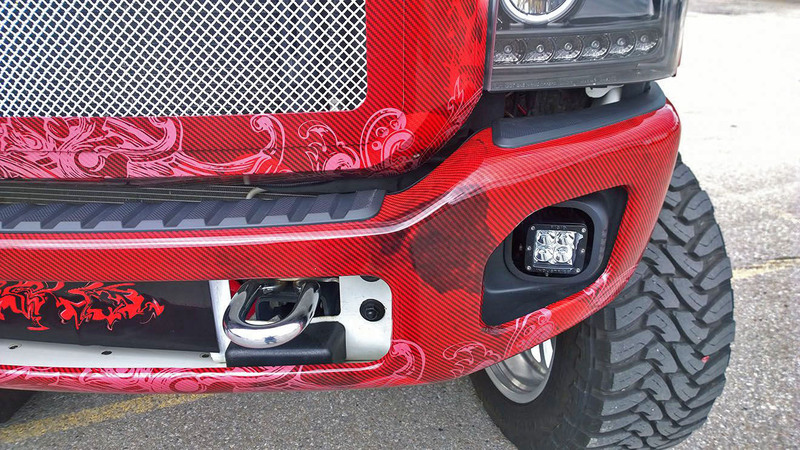 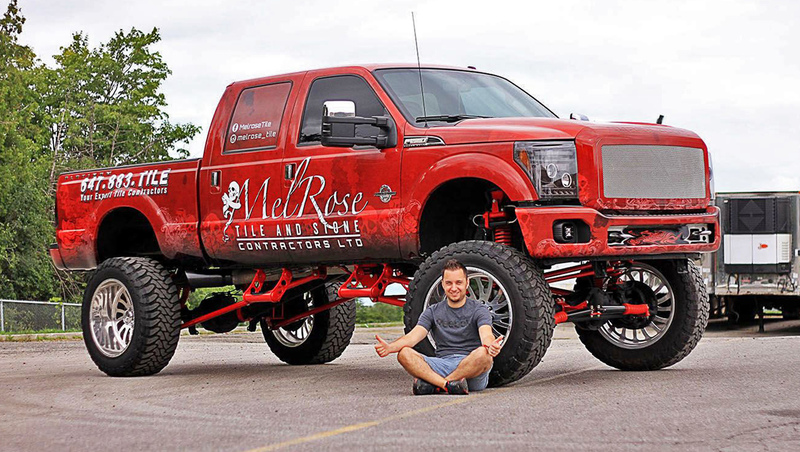 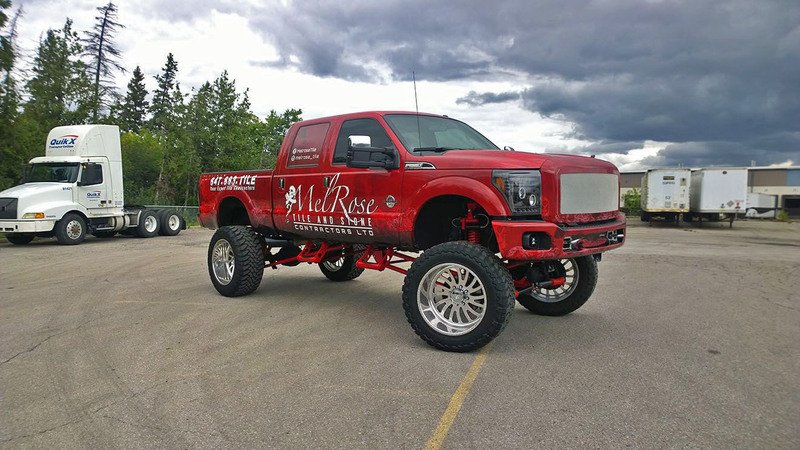 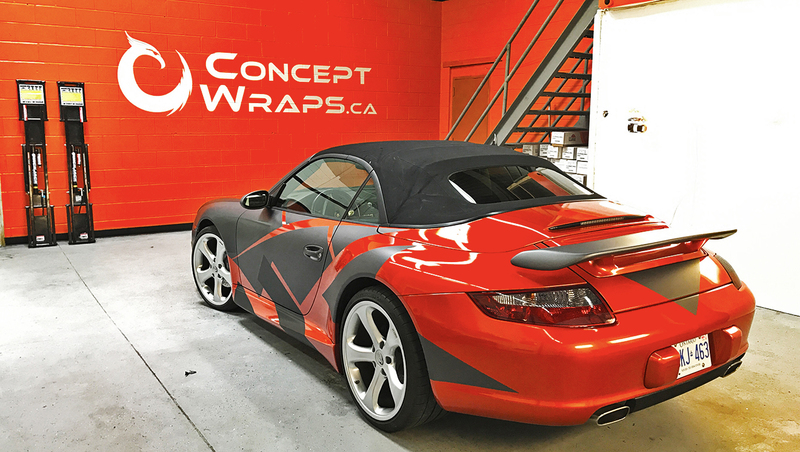 We have been around for some time and just over the last few years we wrapped roughly 800 vehicles. 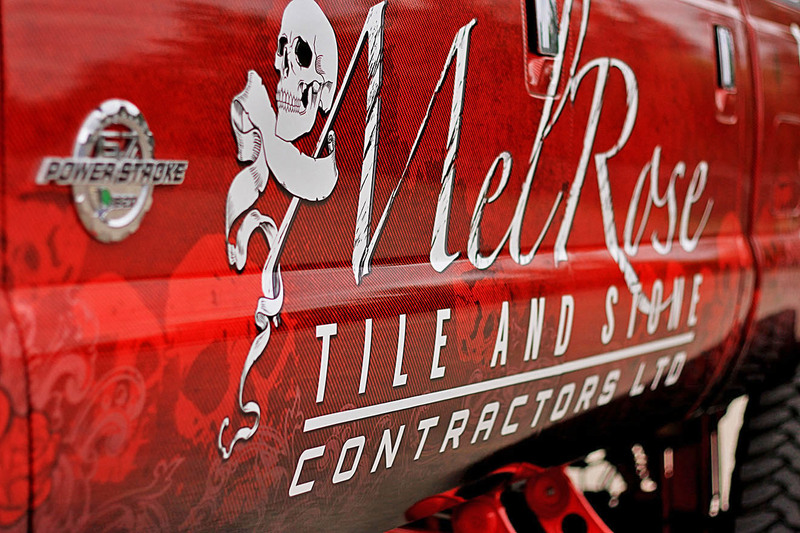 We know our craft and can advise you on the best material/solution for the job. 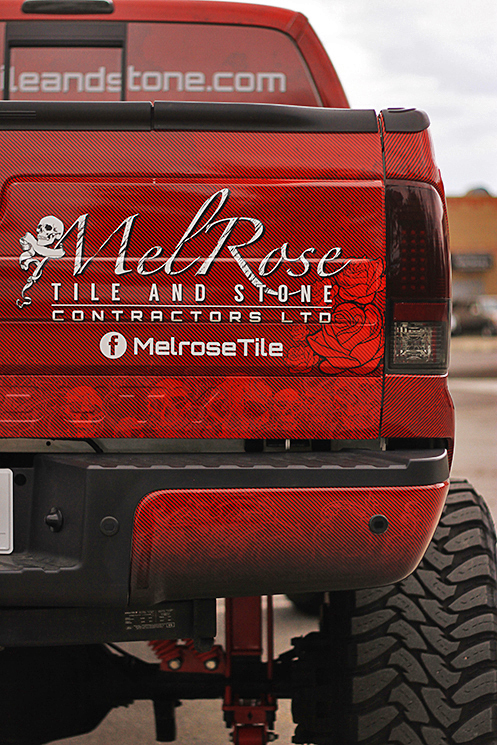 All customers are important for us, we like to take our time to accommodate and listen to your ideas. 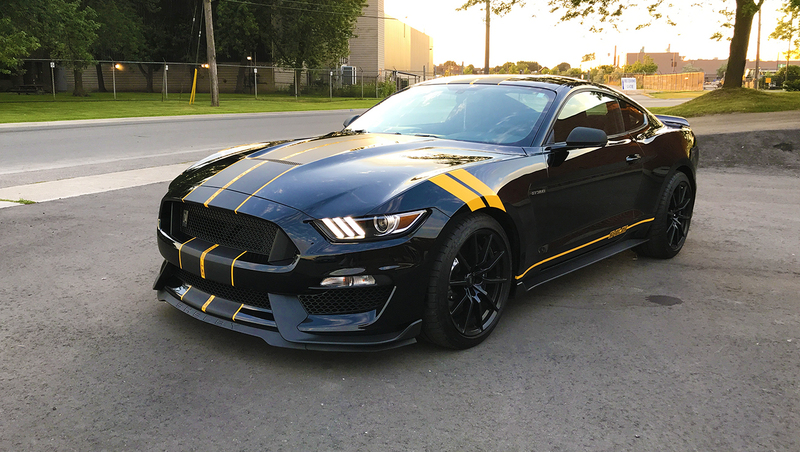 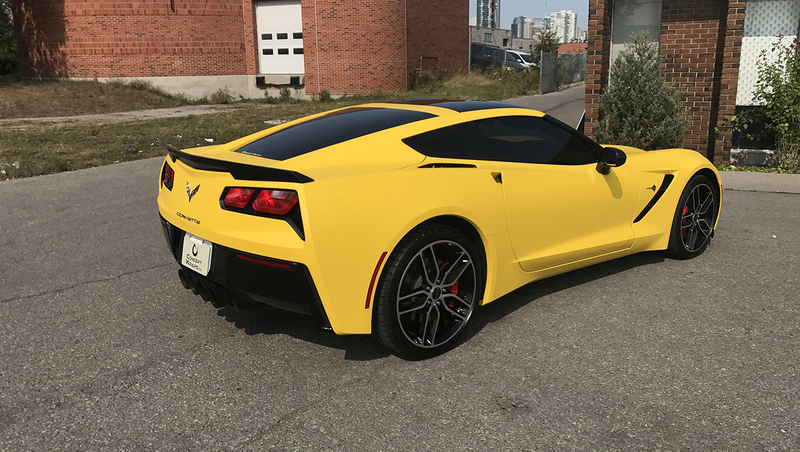 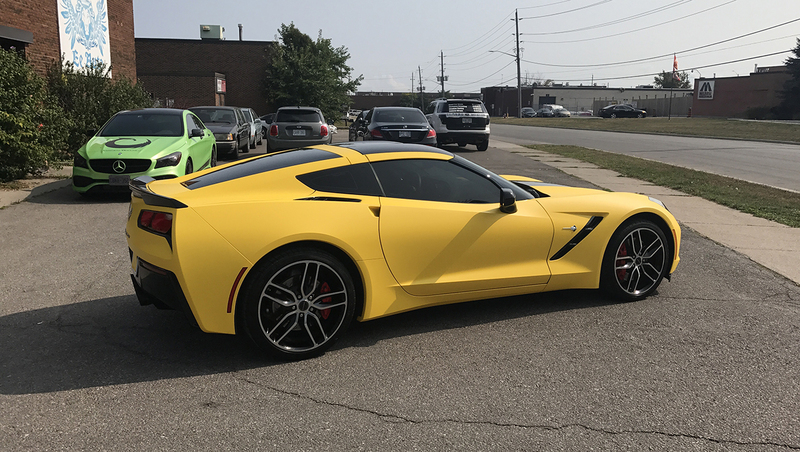 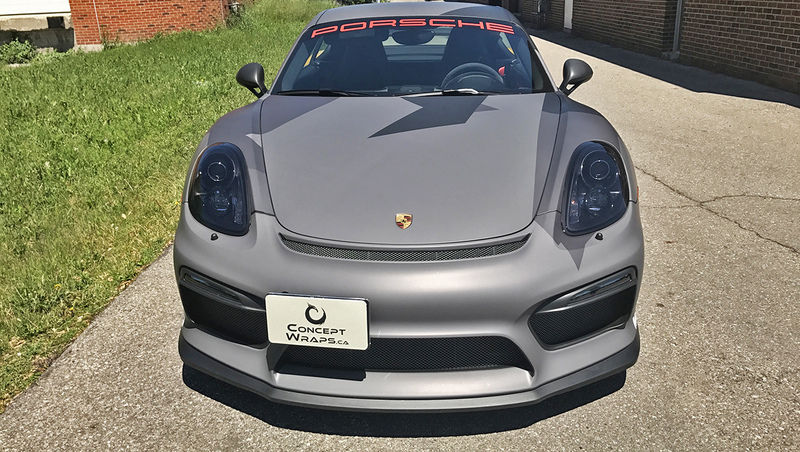 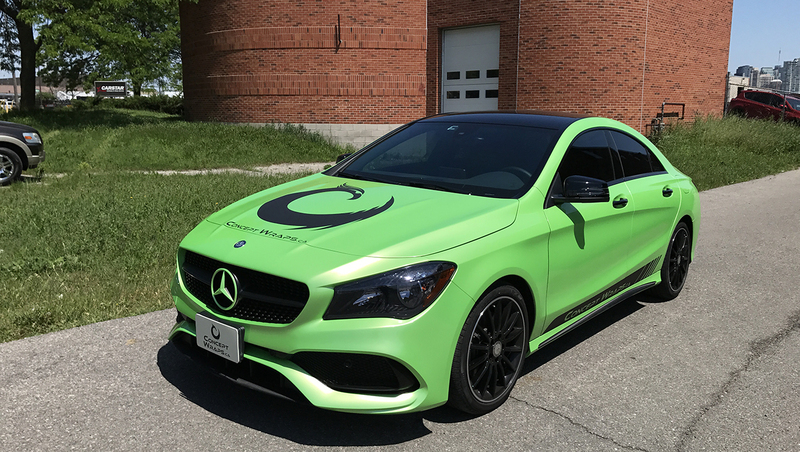 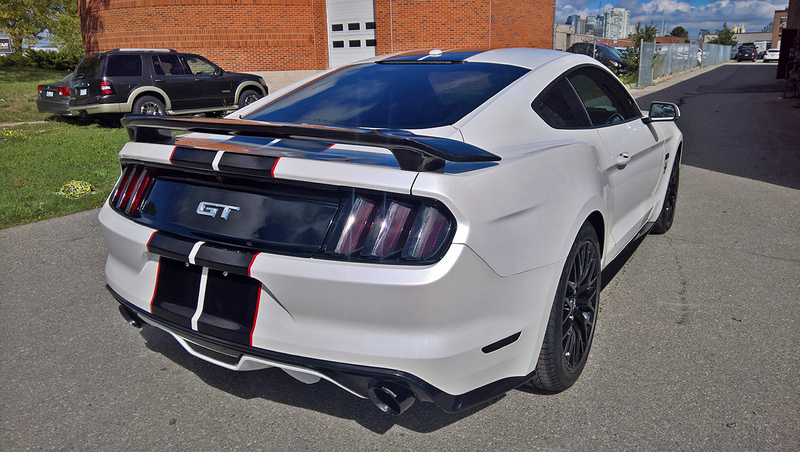 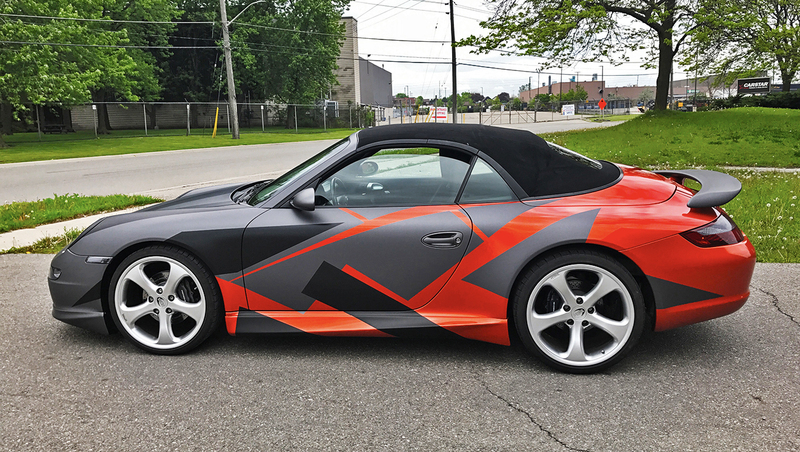 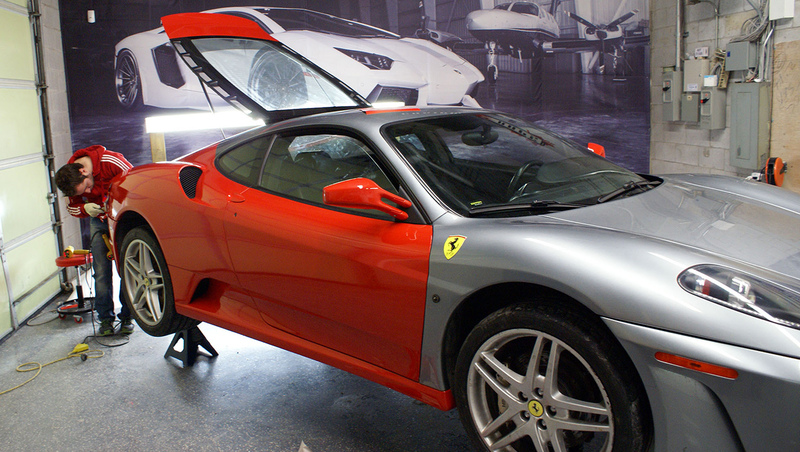 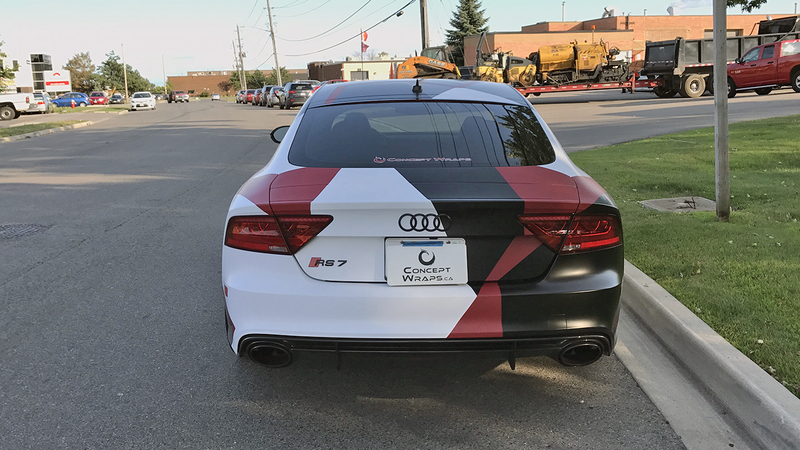 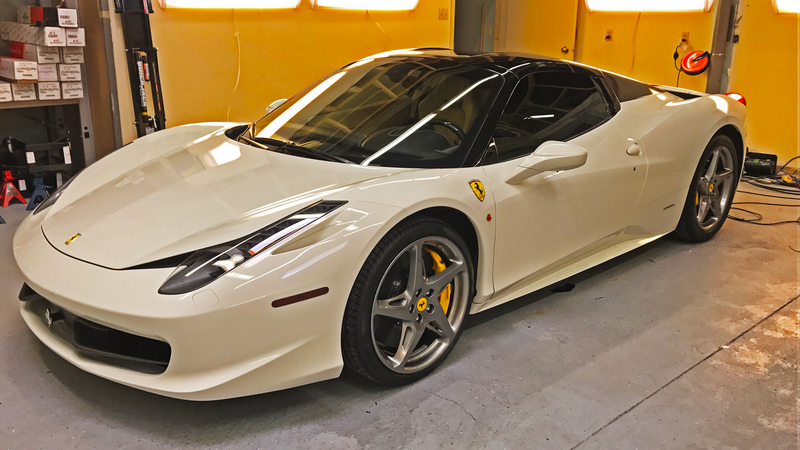 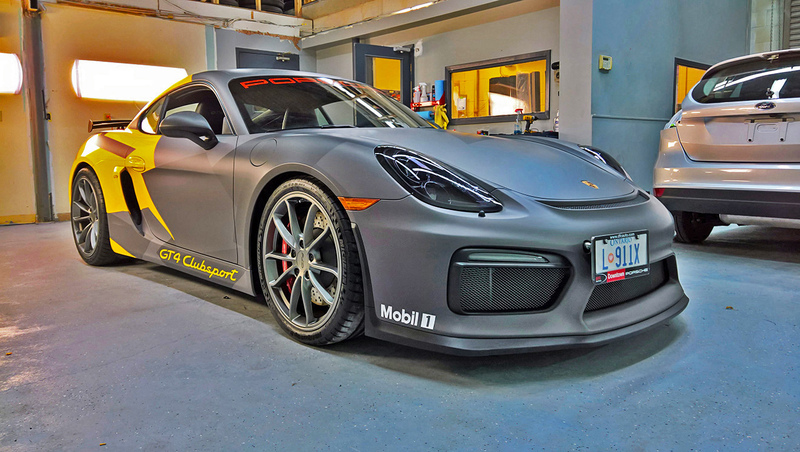 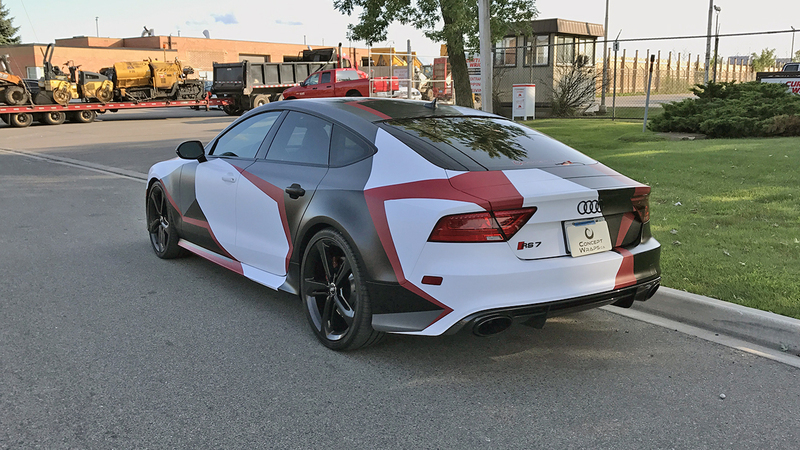 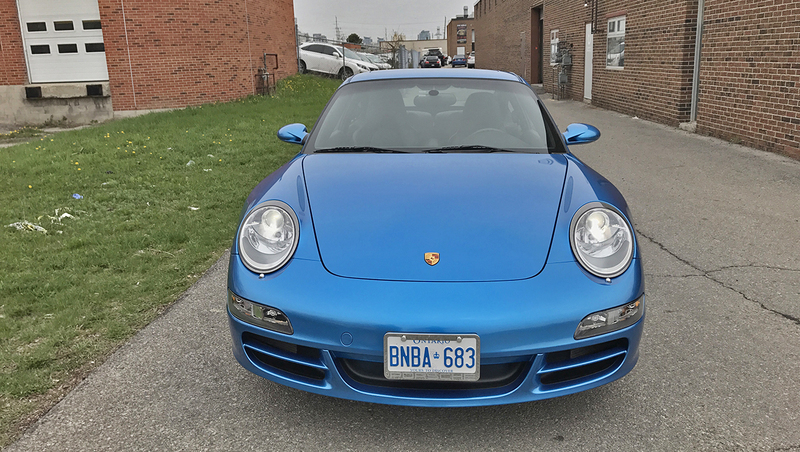 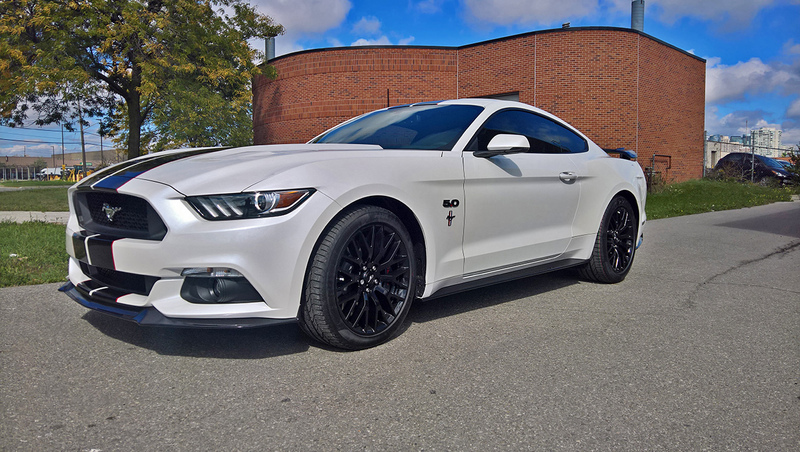 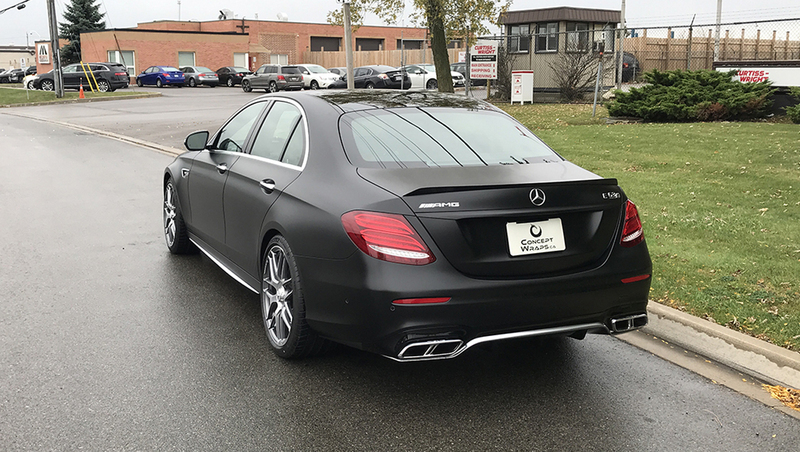 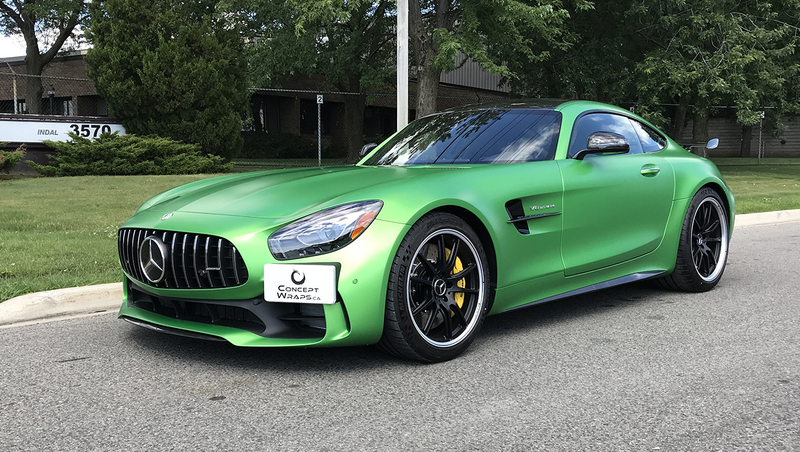 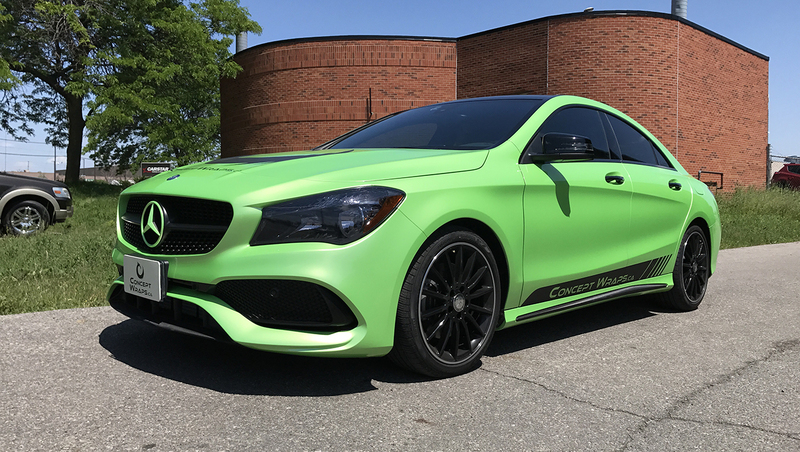 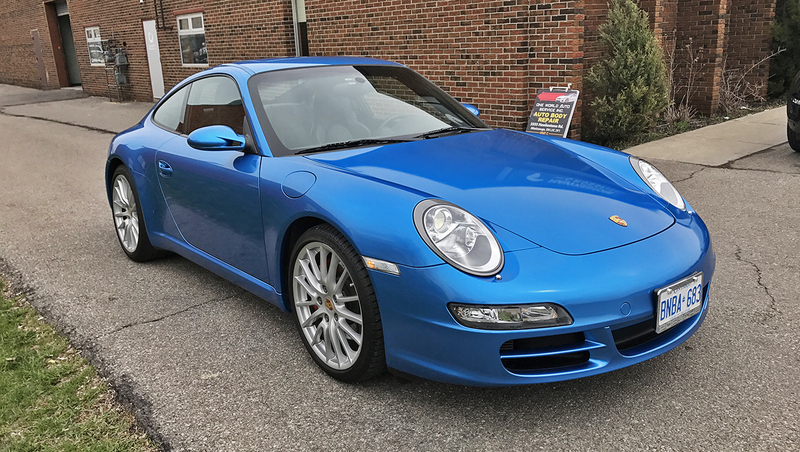 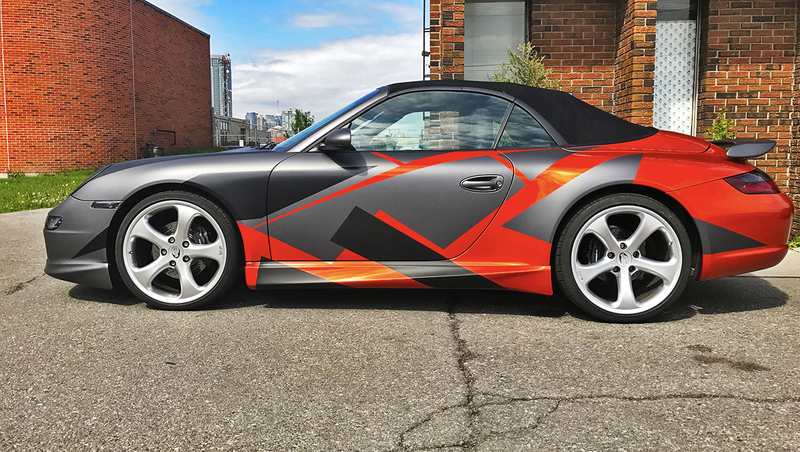 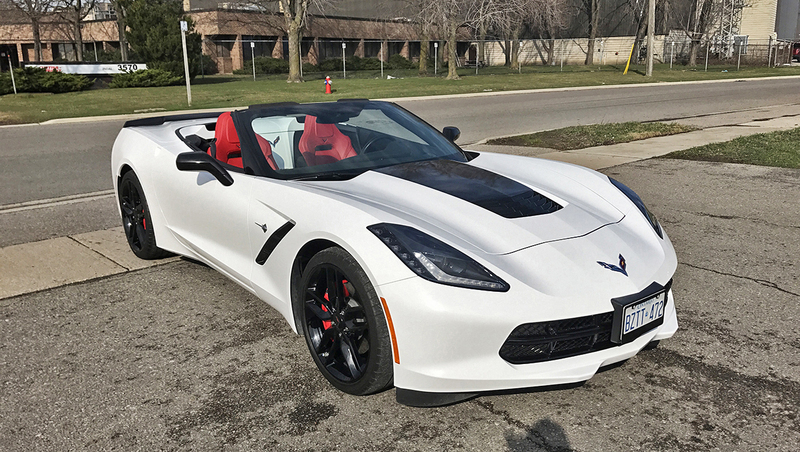 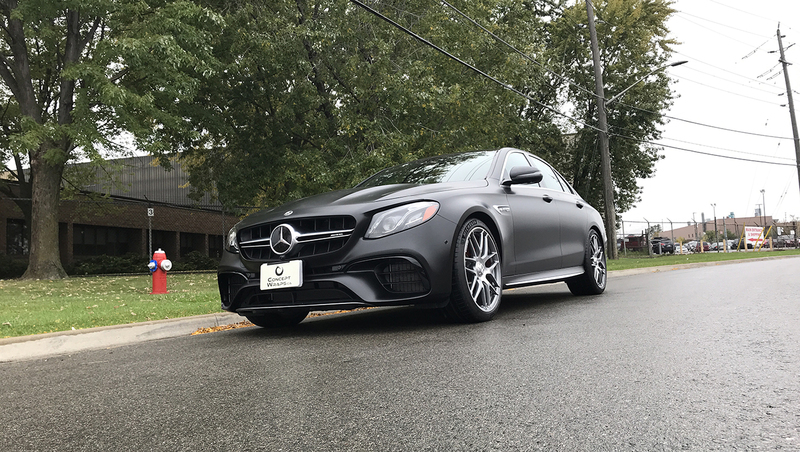 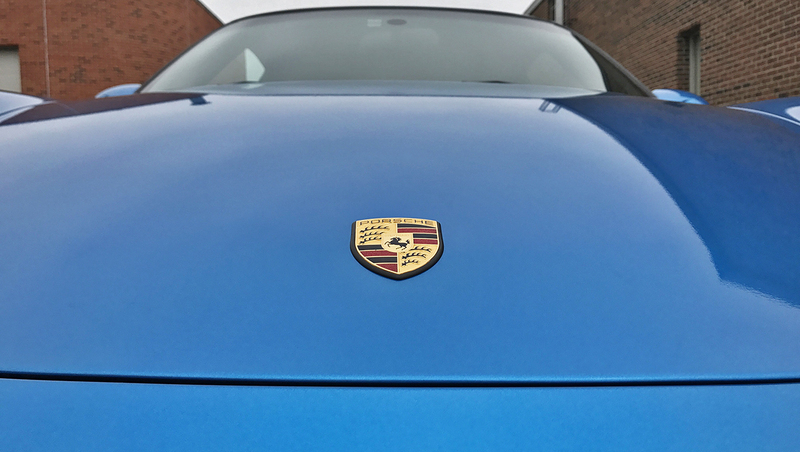 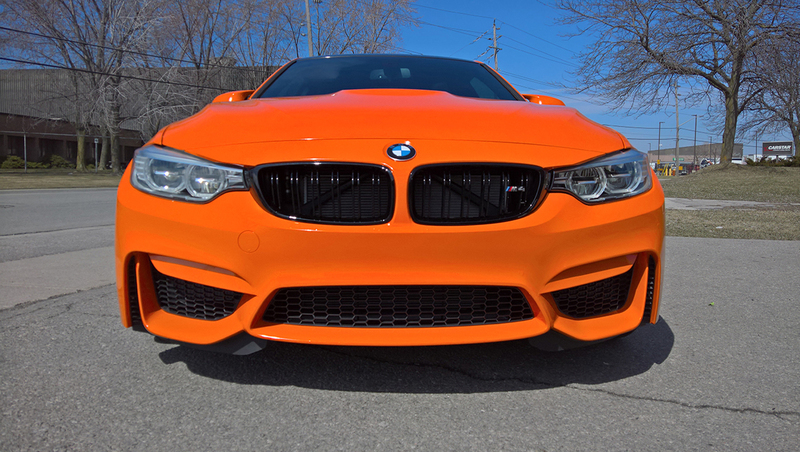 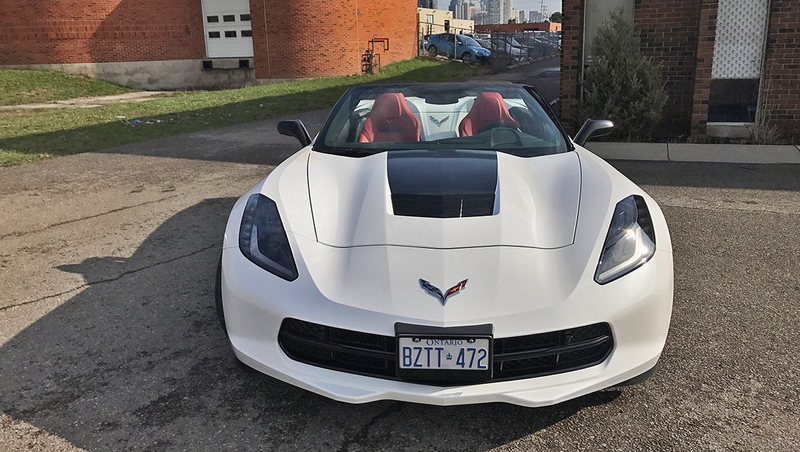 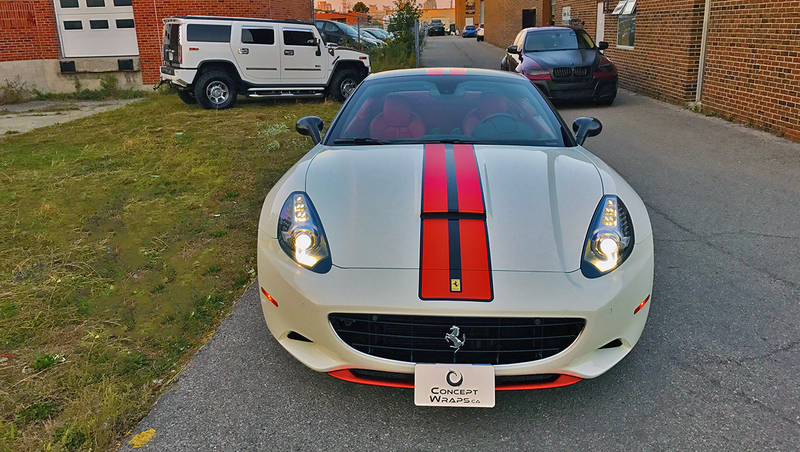 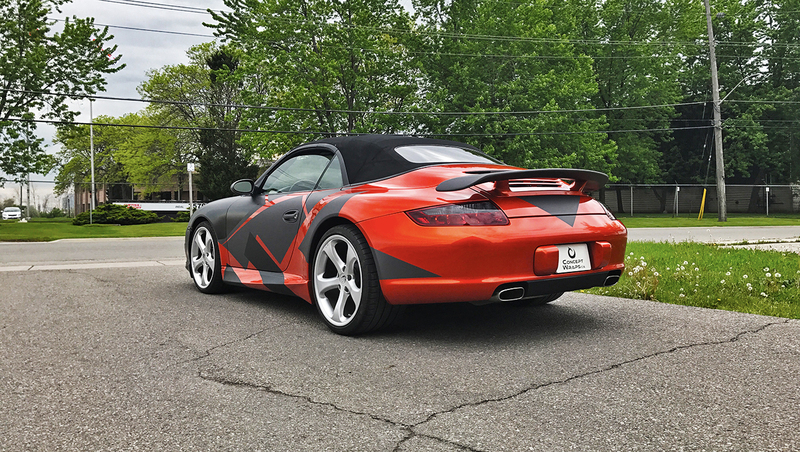 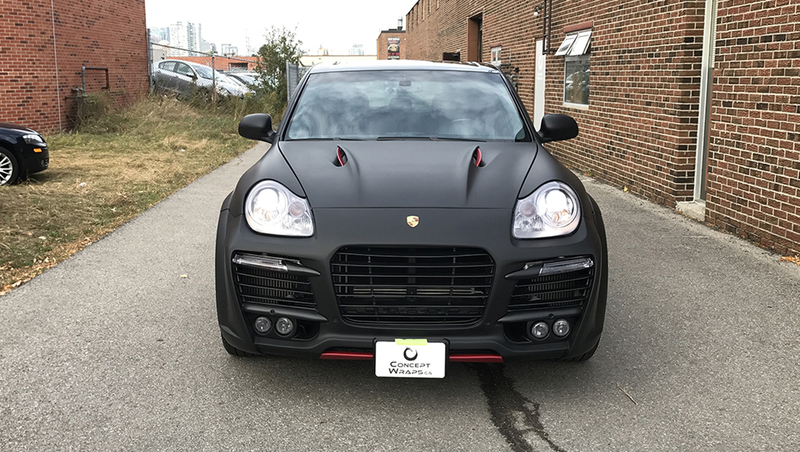 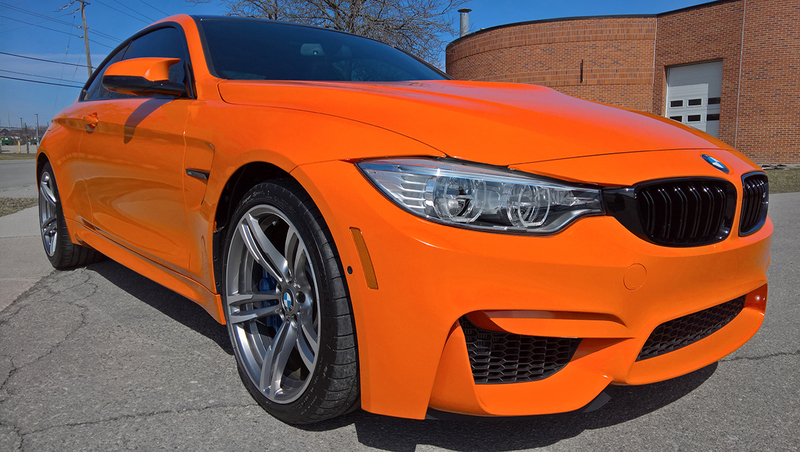 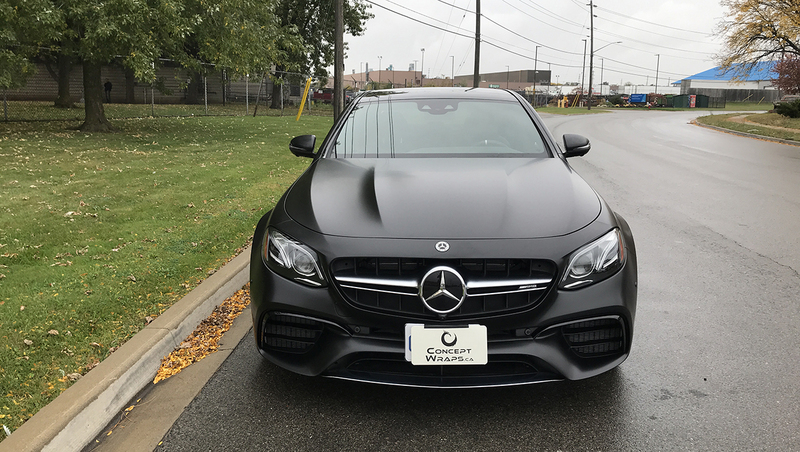 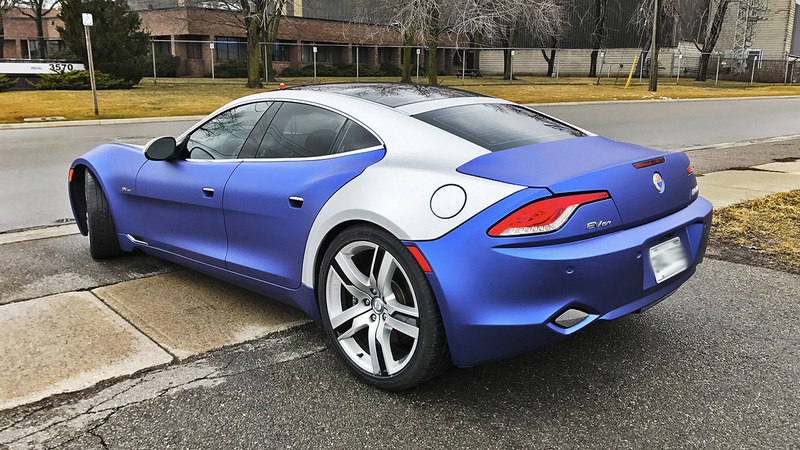 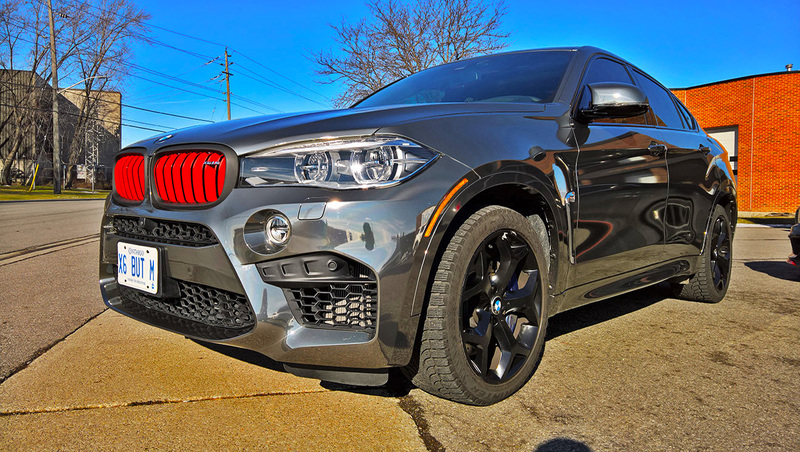 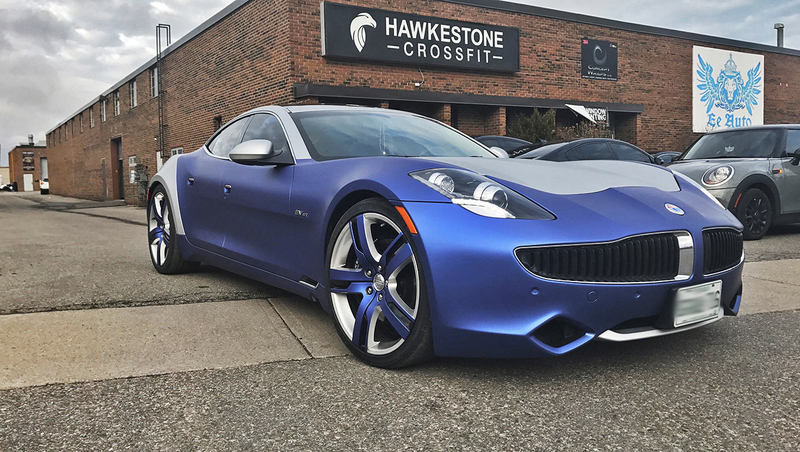 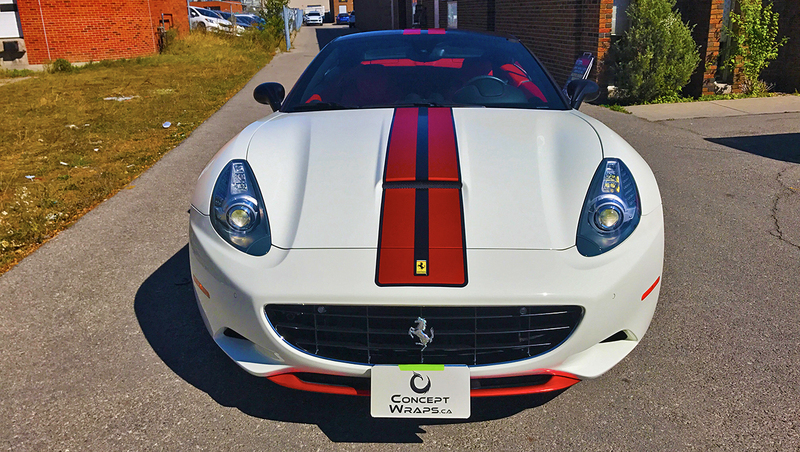 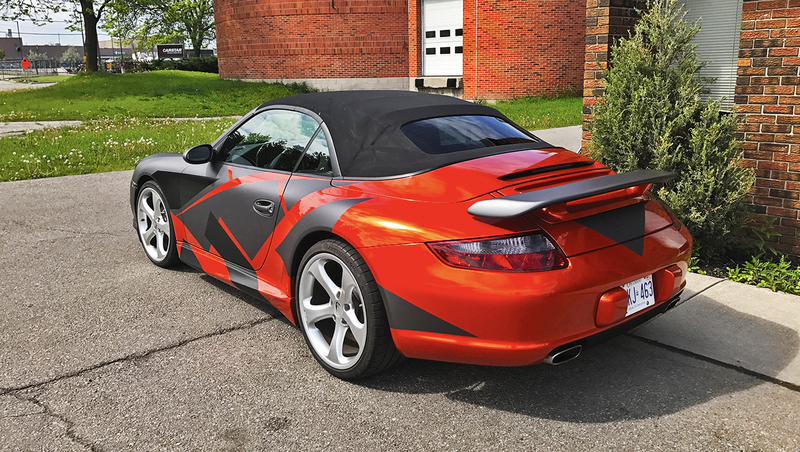 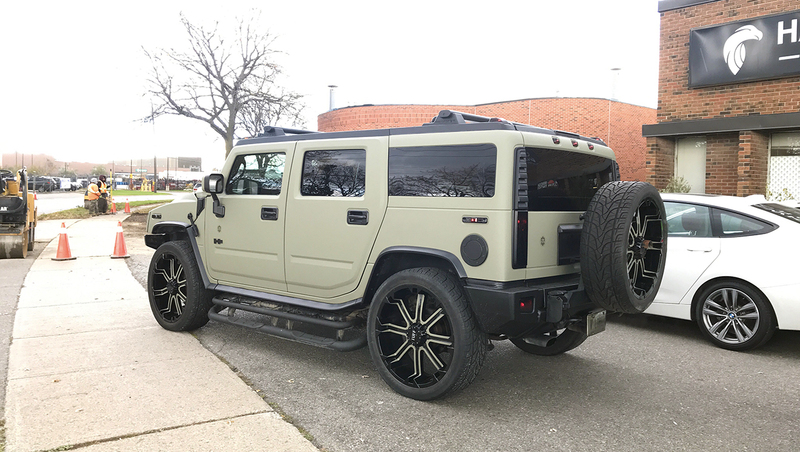 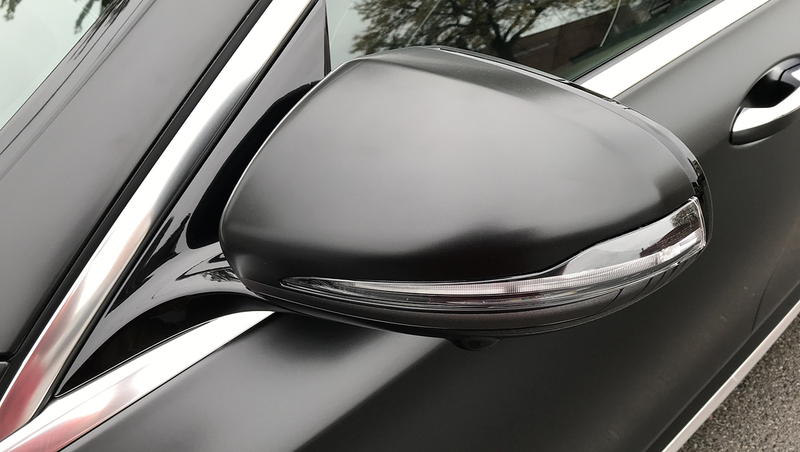 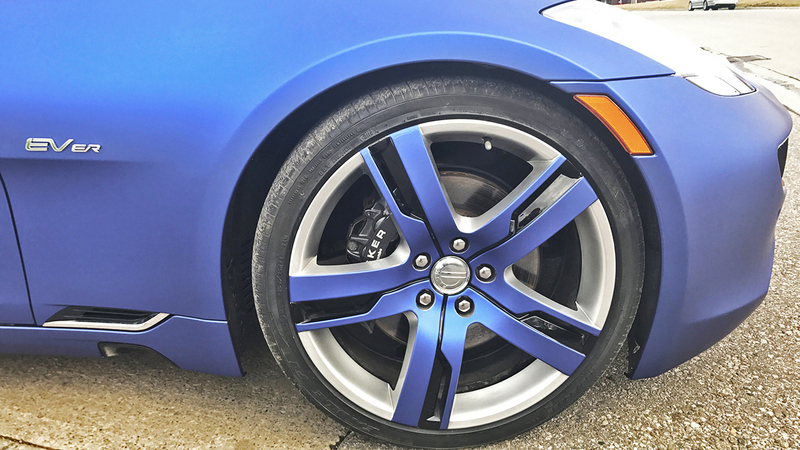 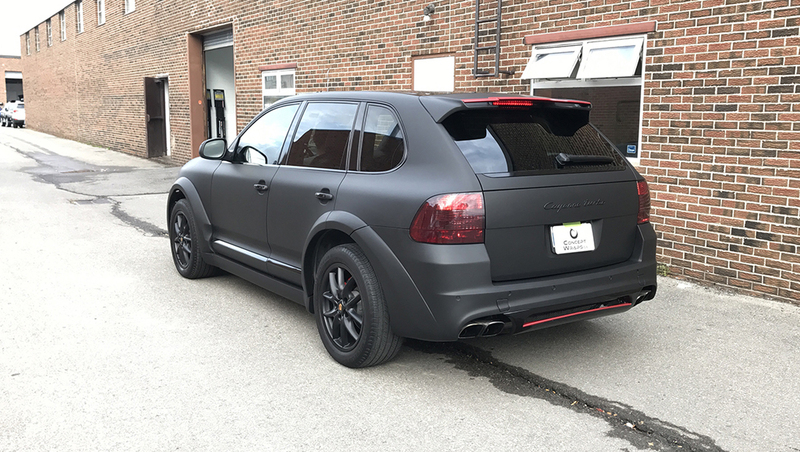 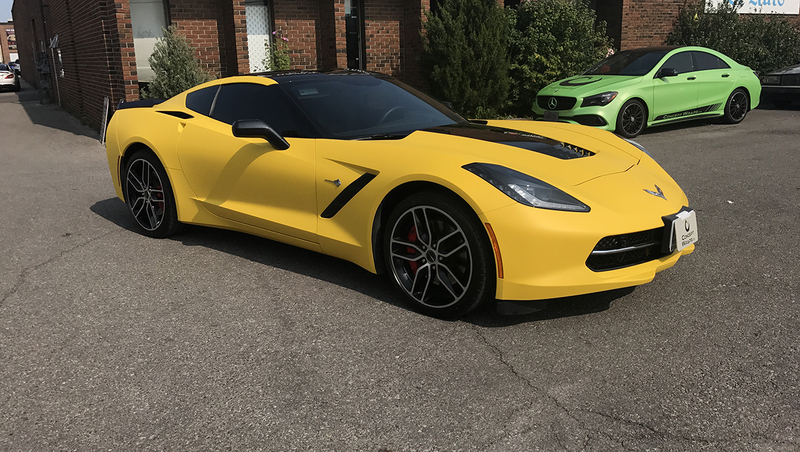 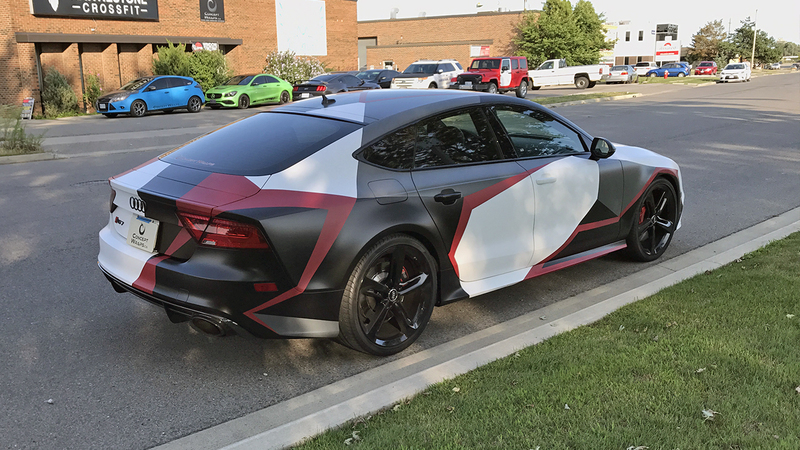 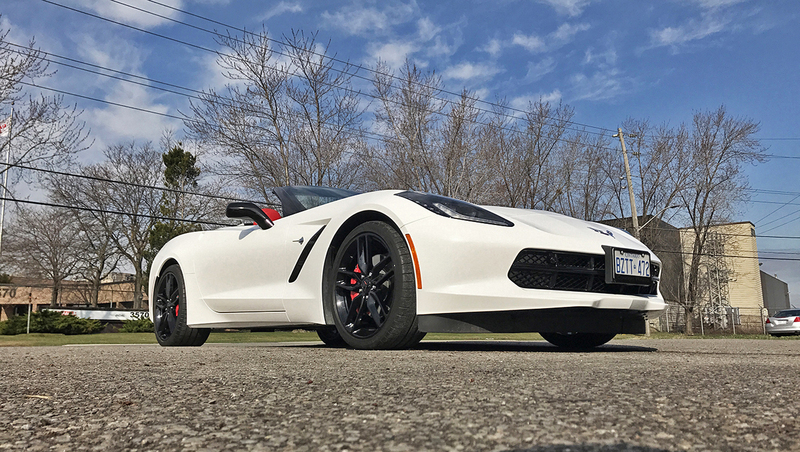 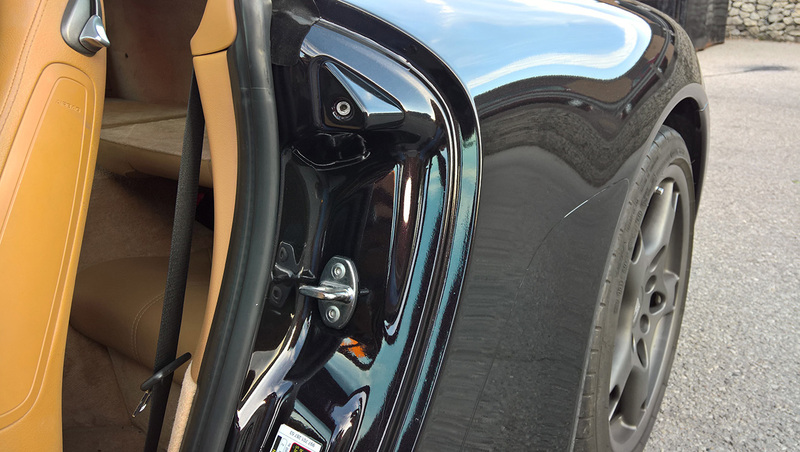 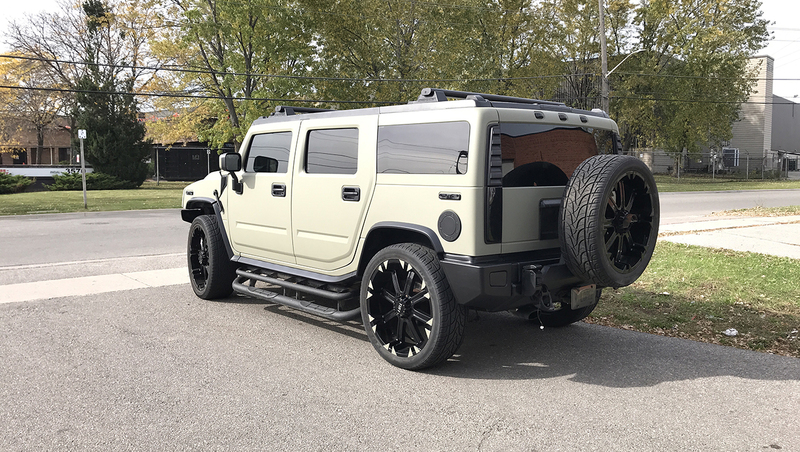 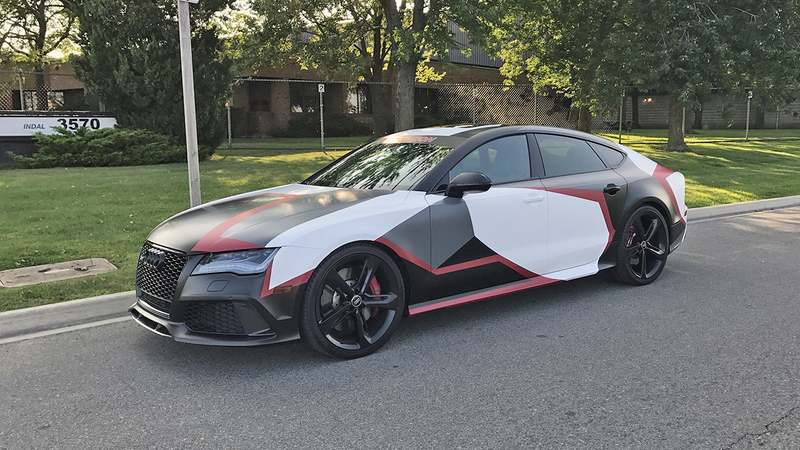 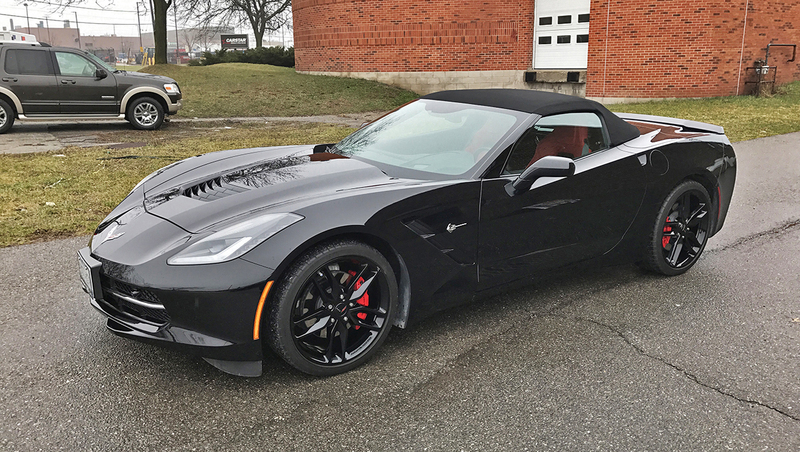 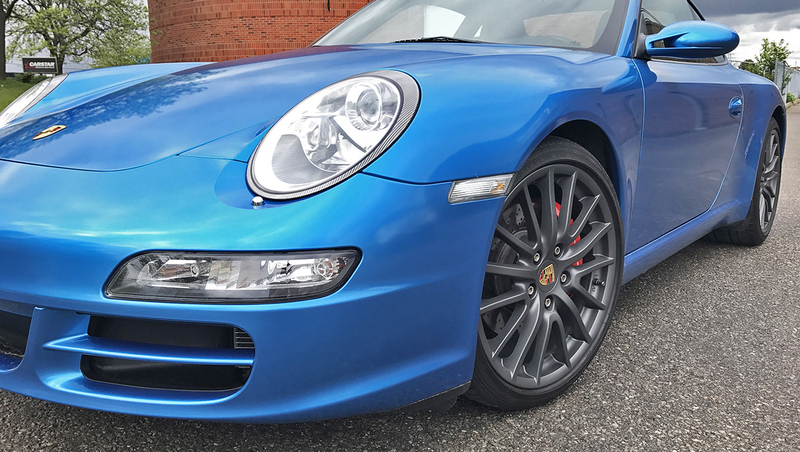 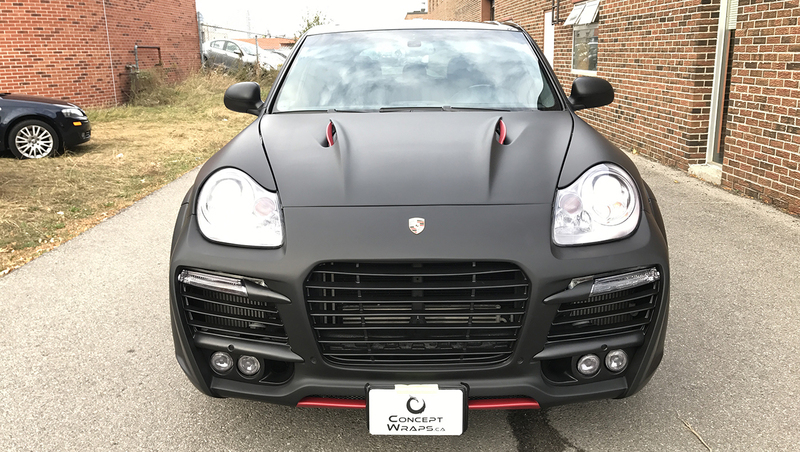 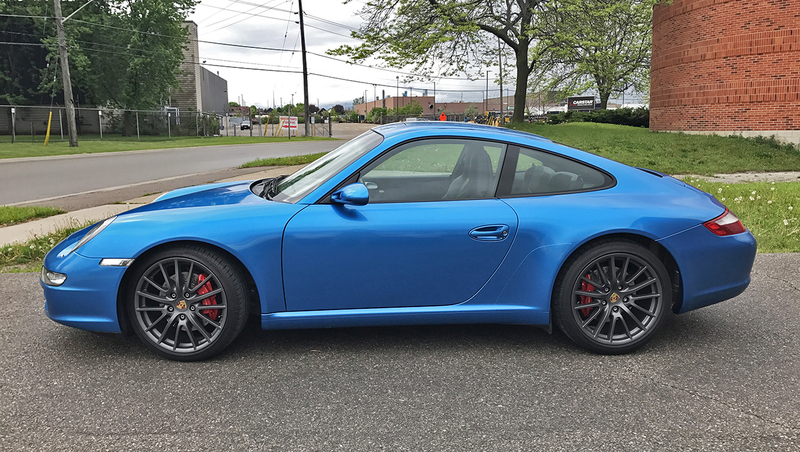 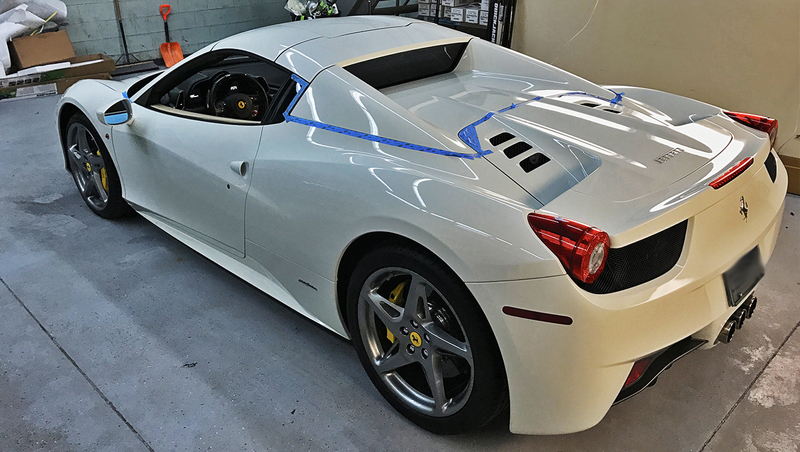 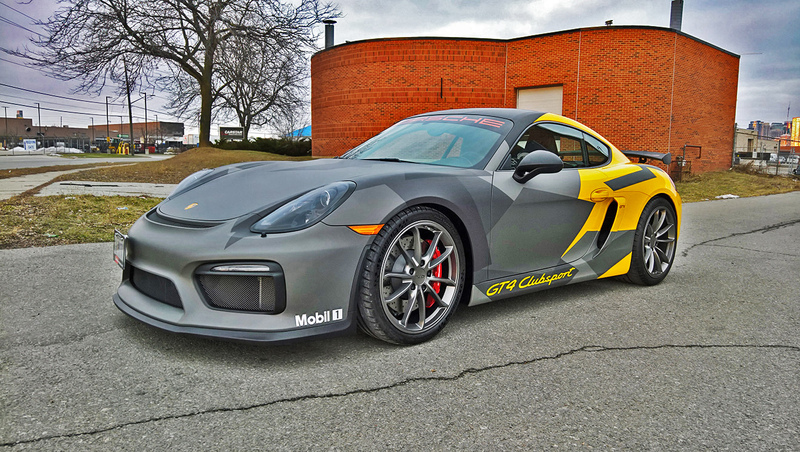 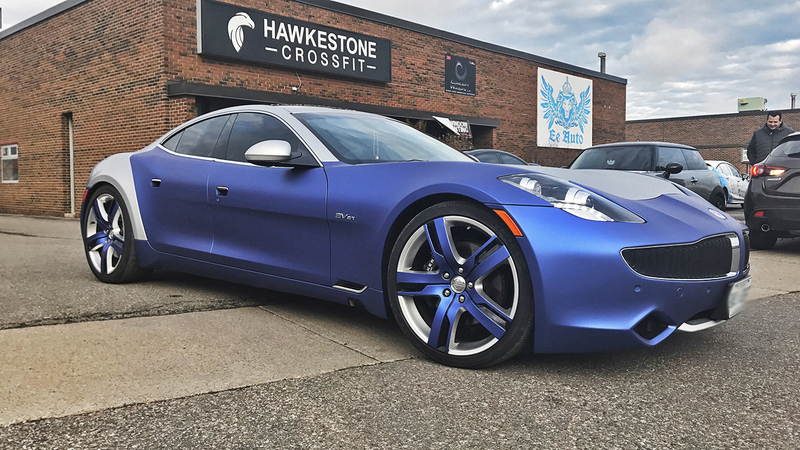 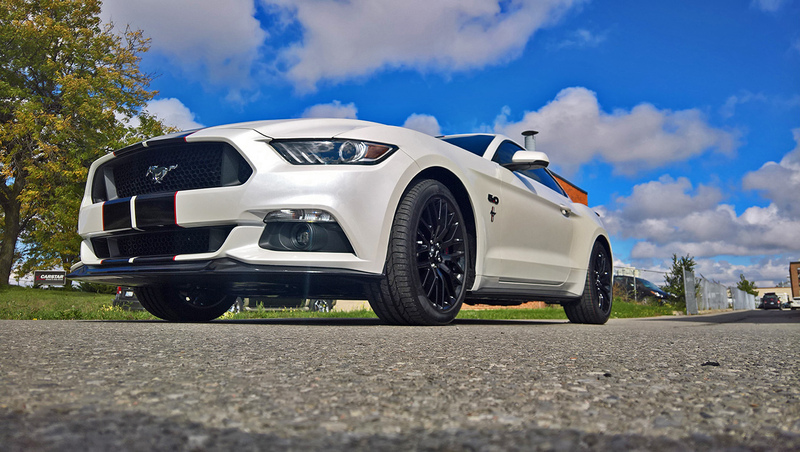 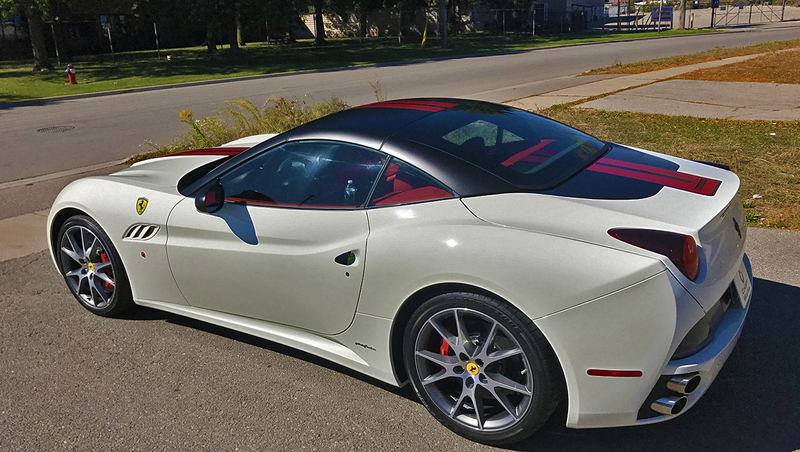 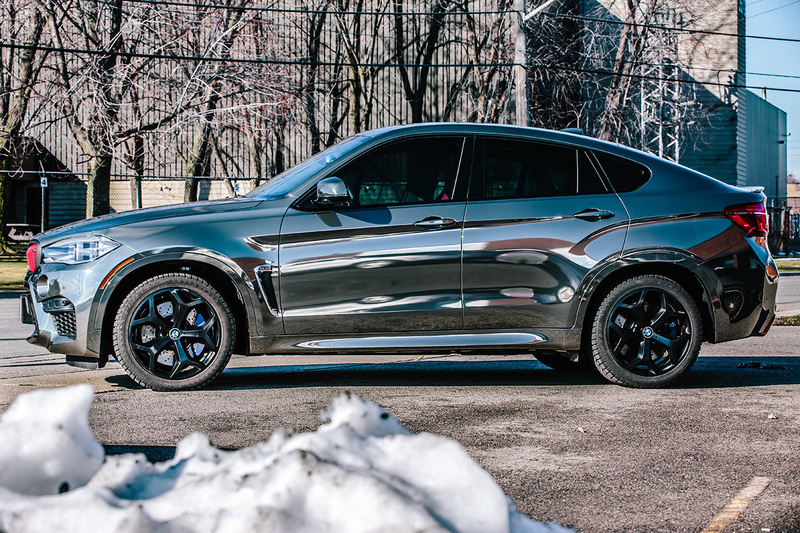 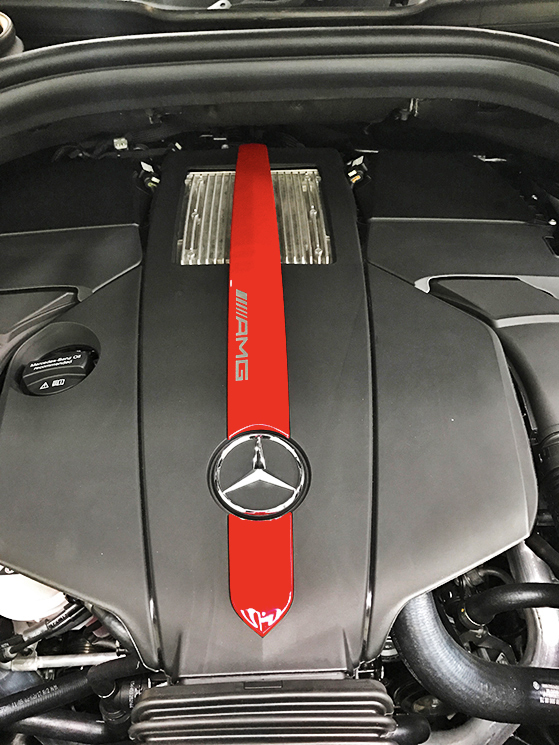 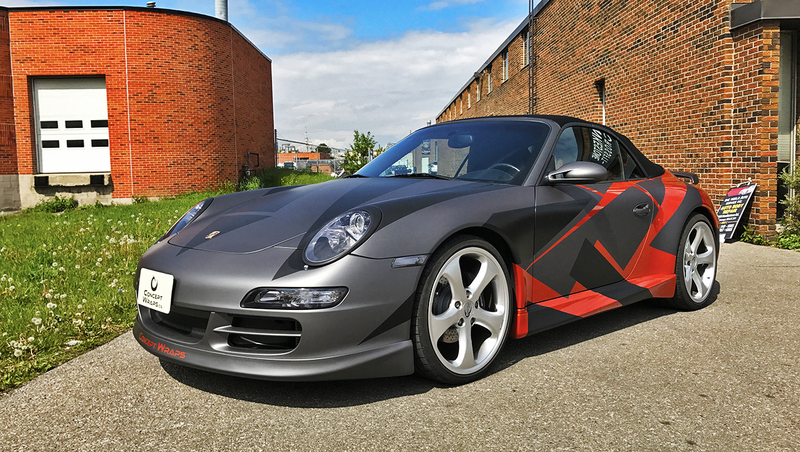 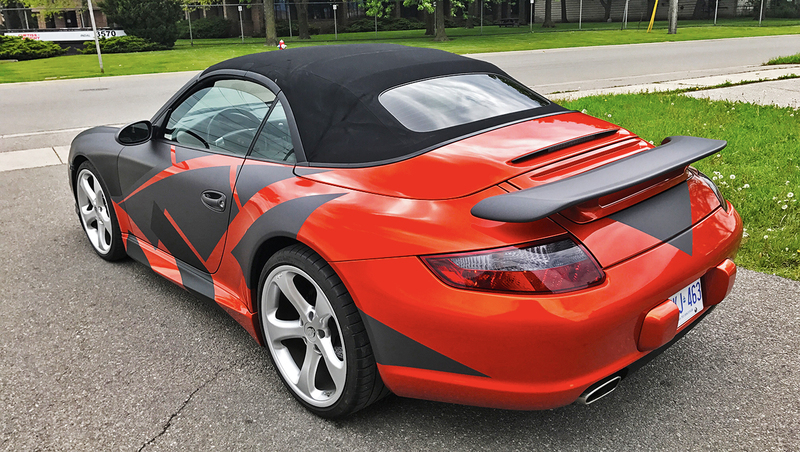 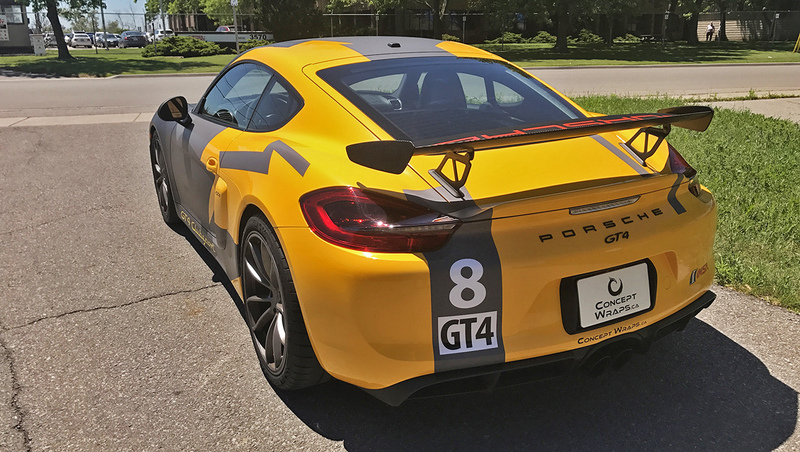 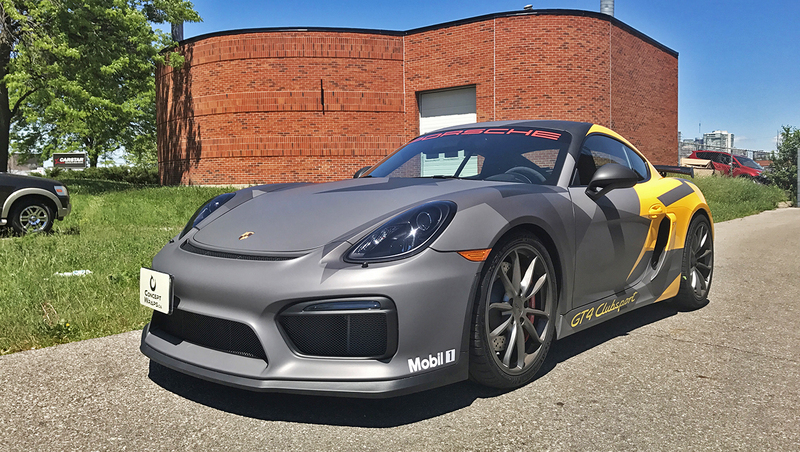 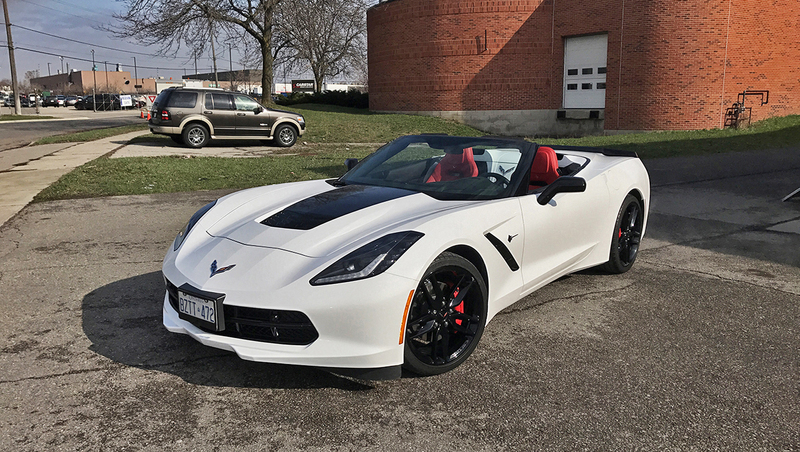 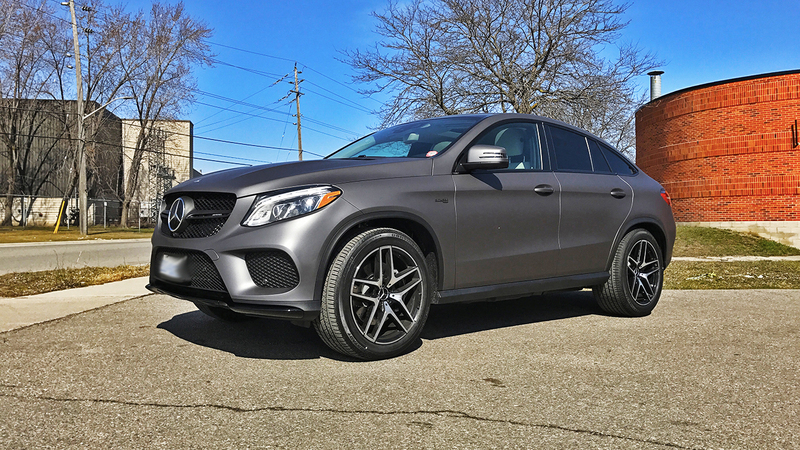 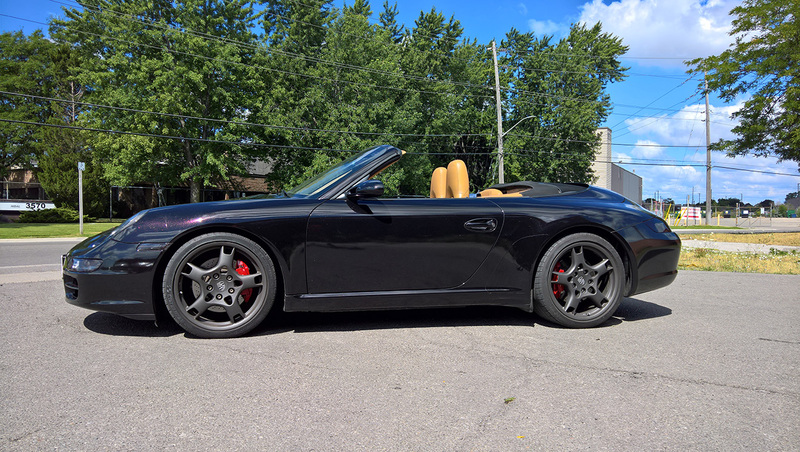 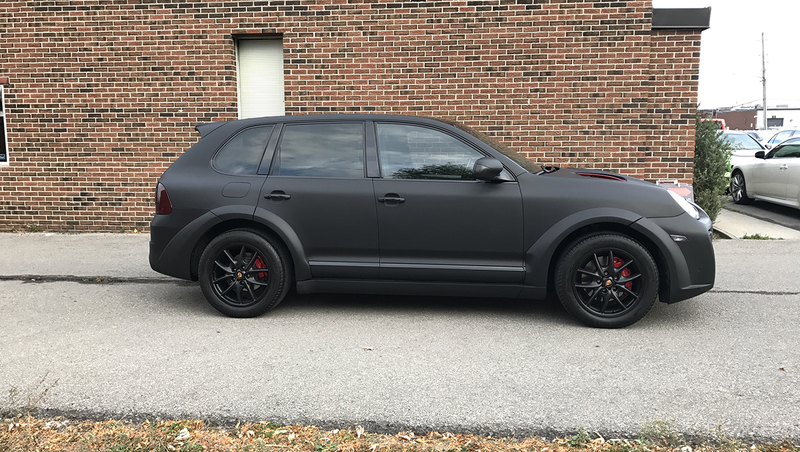 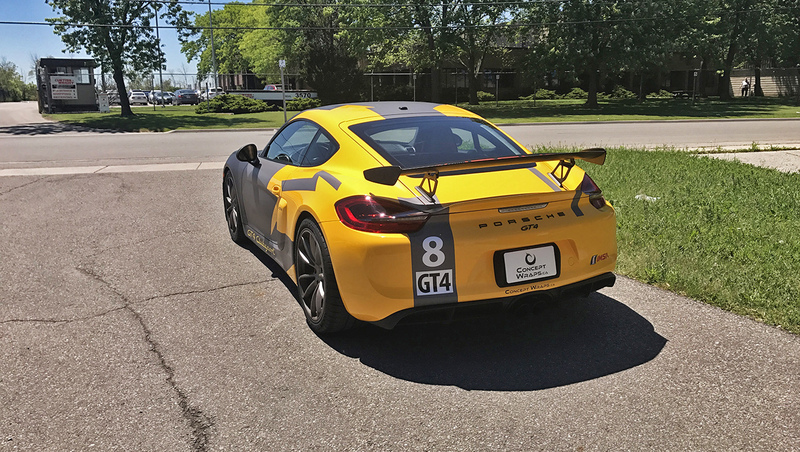 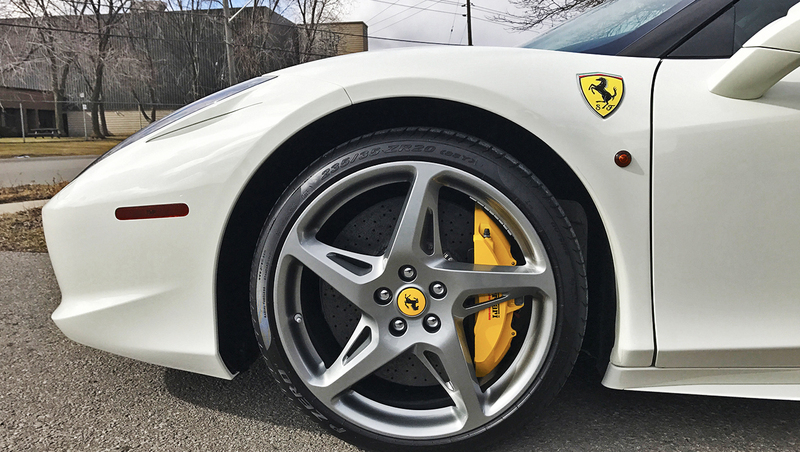 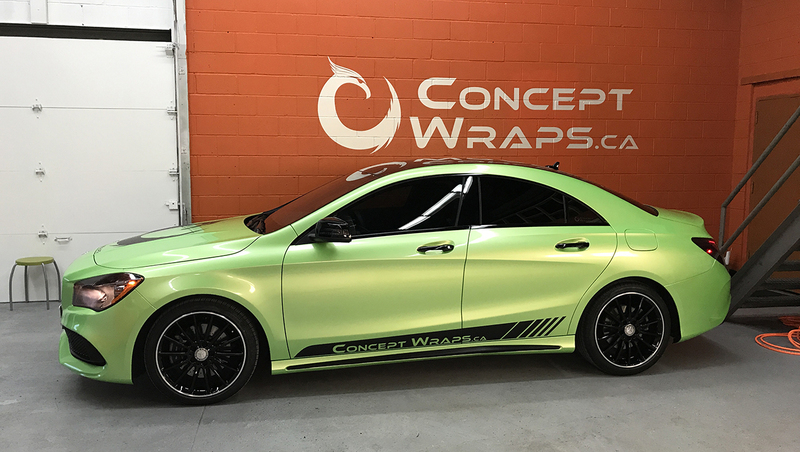 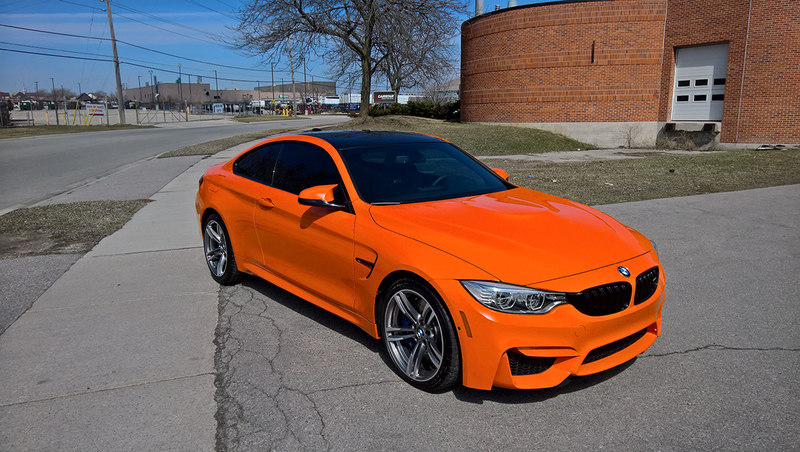 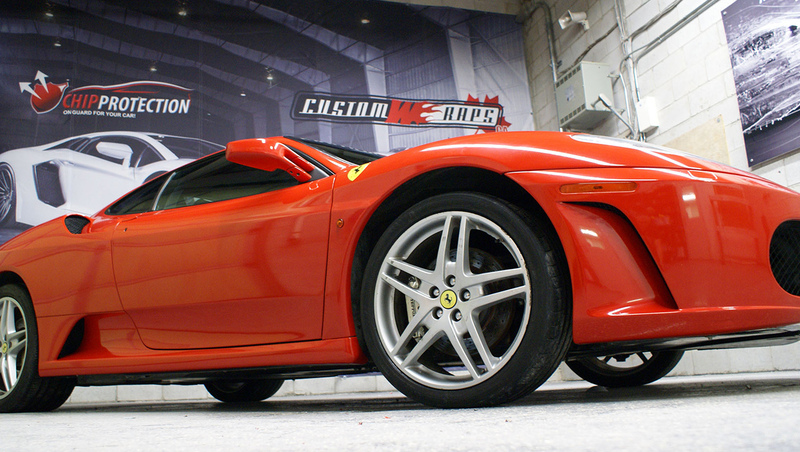 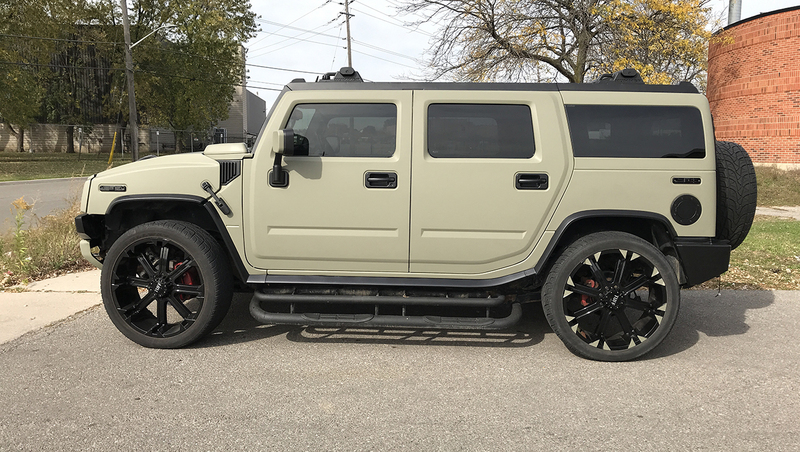 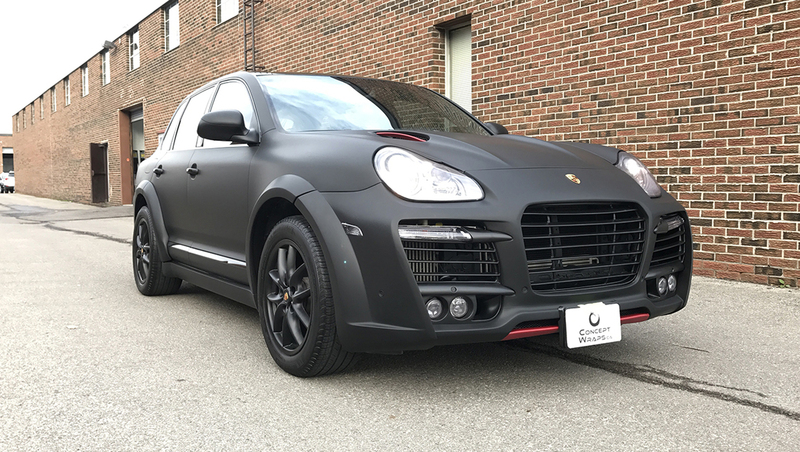 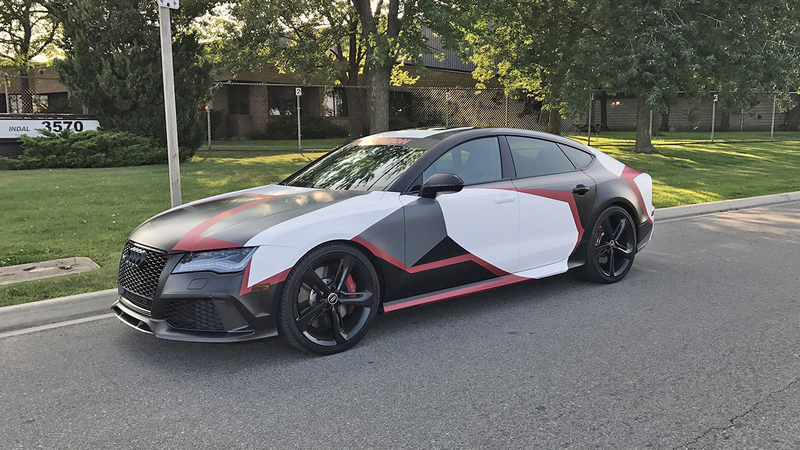 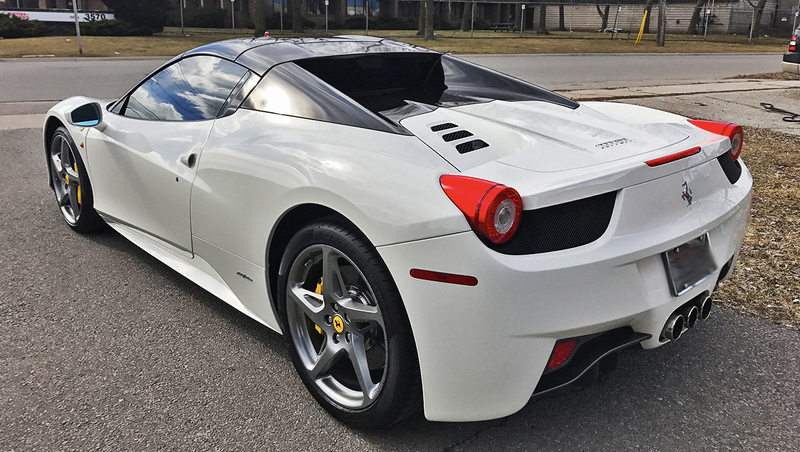 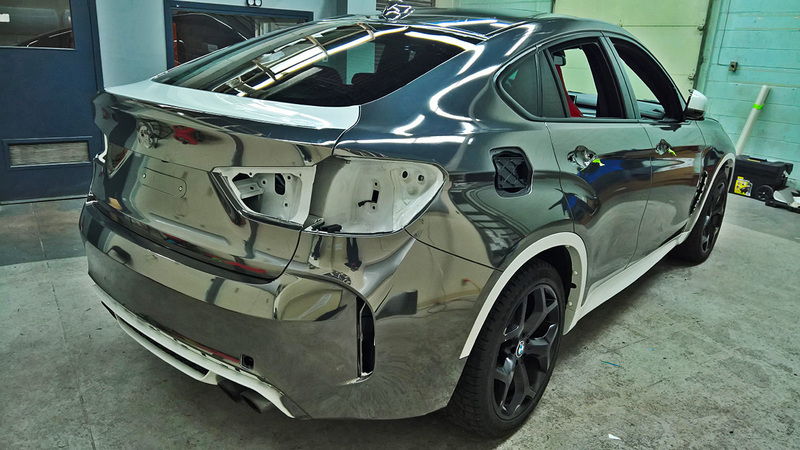 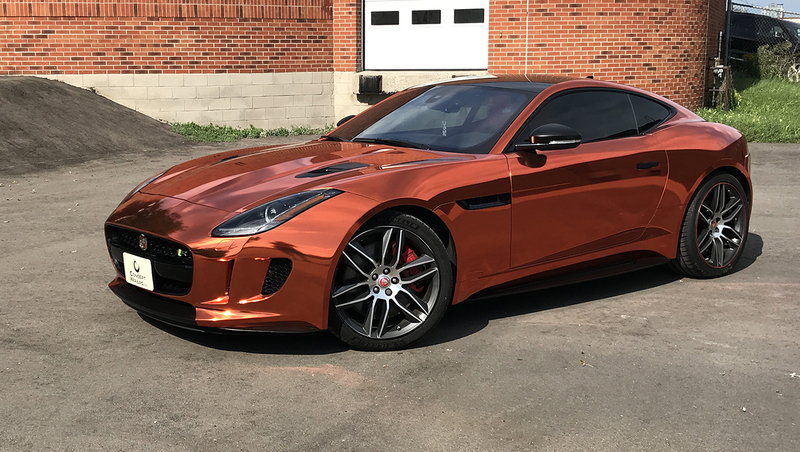 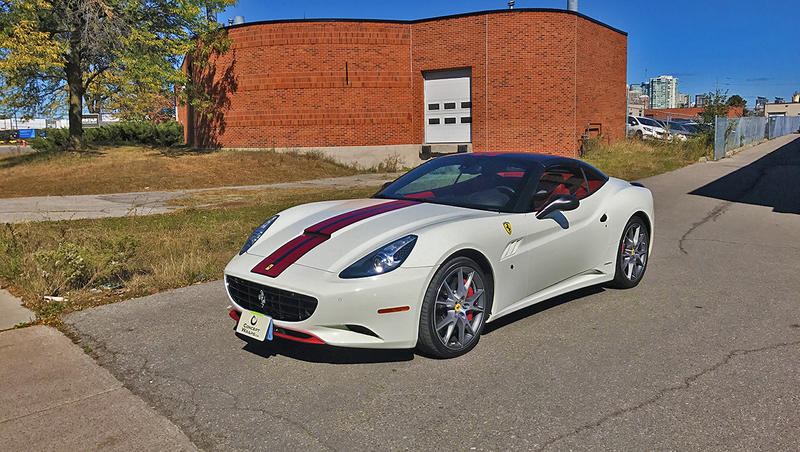 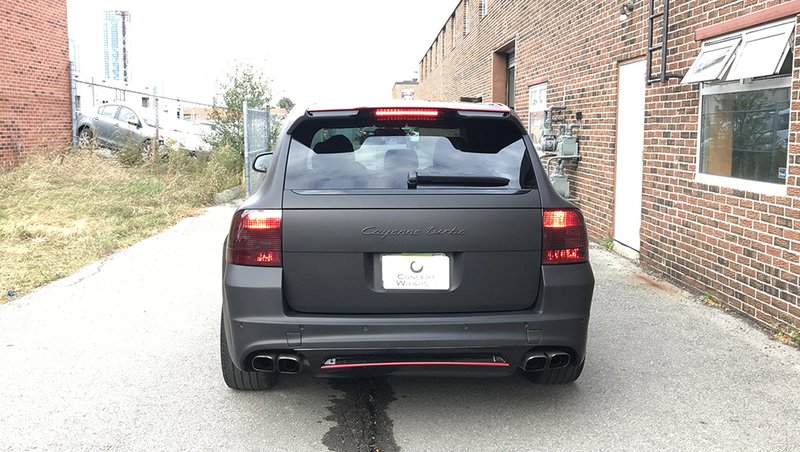 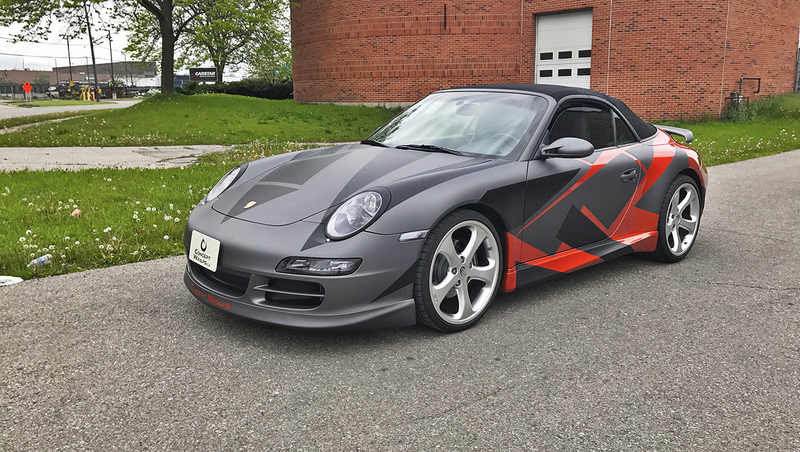 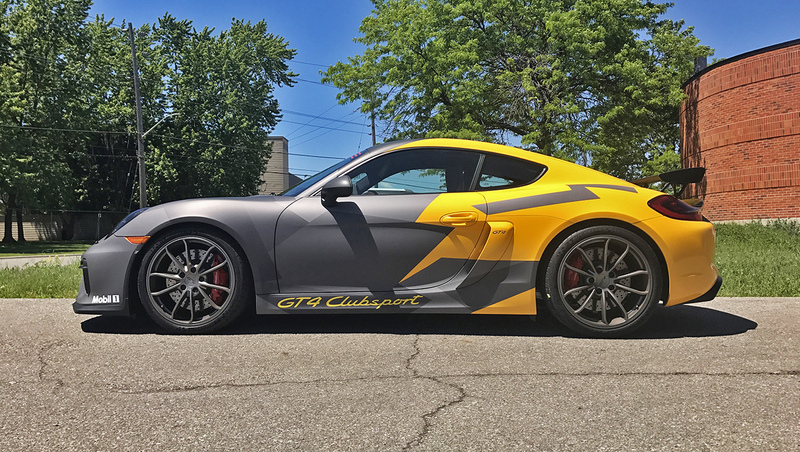 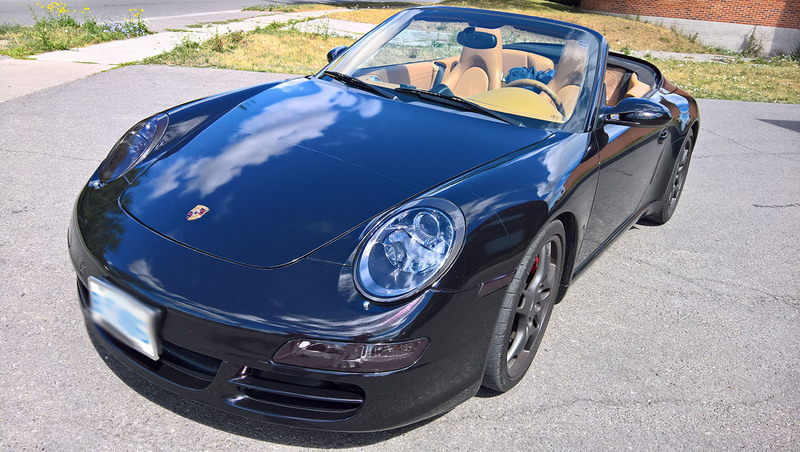 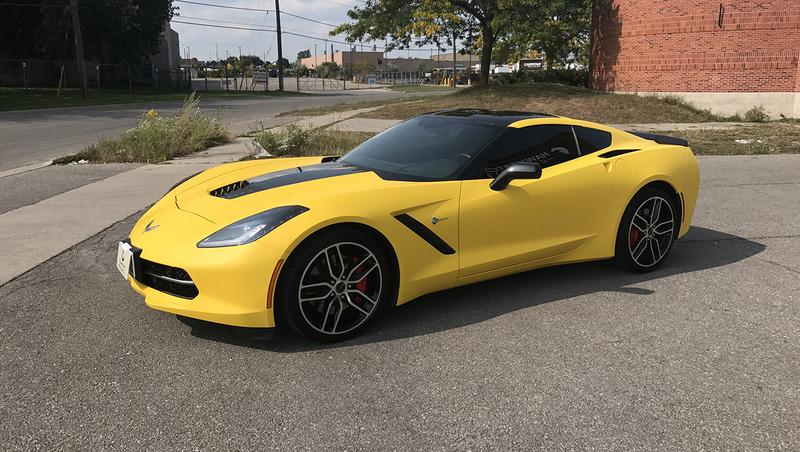 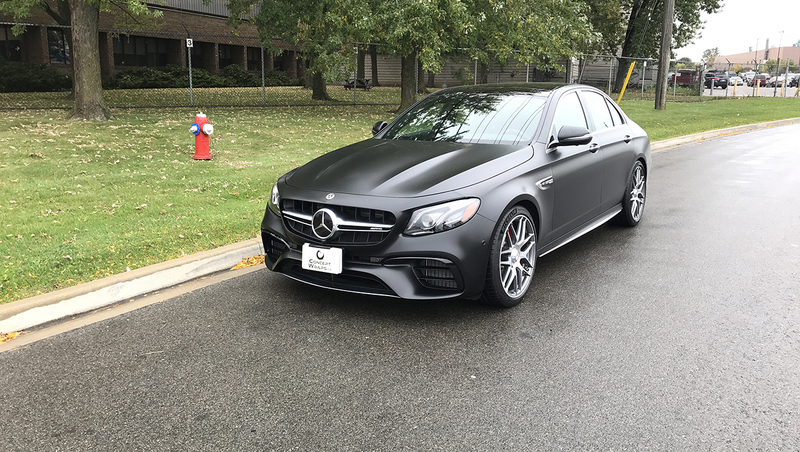 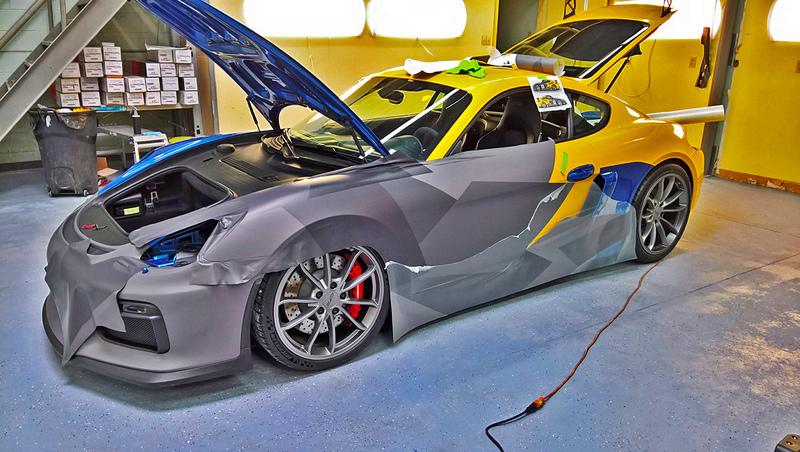 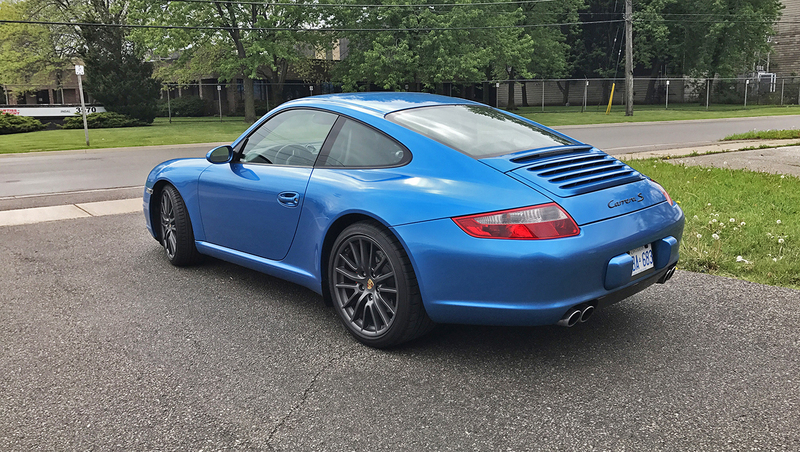 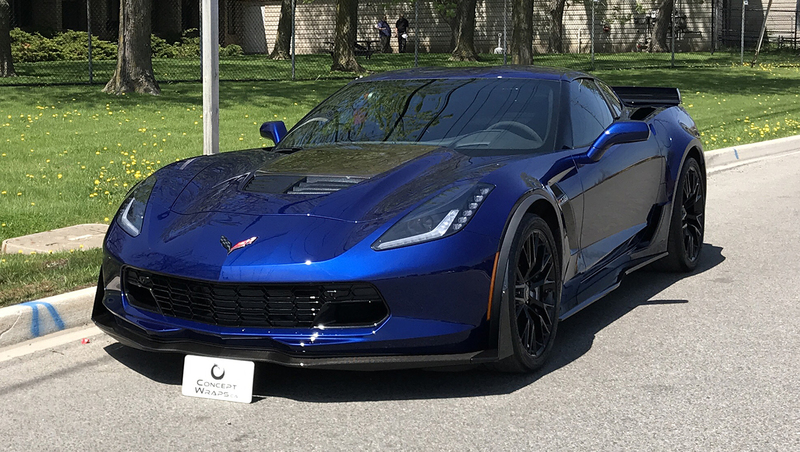 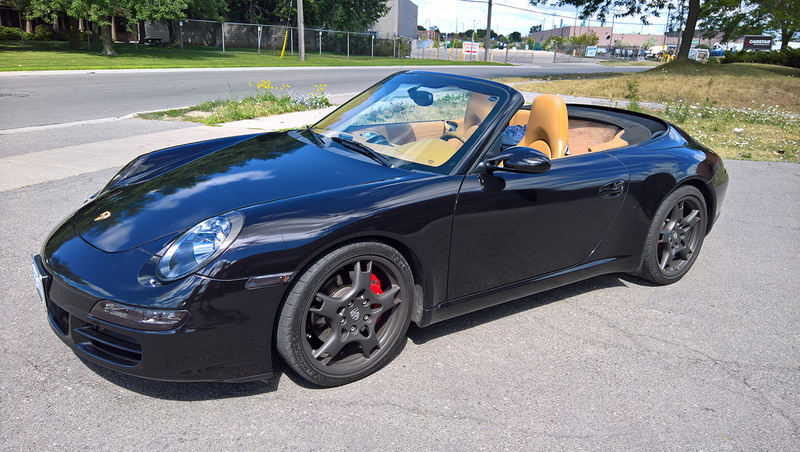 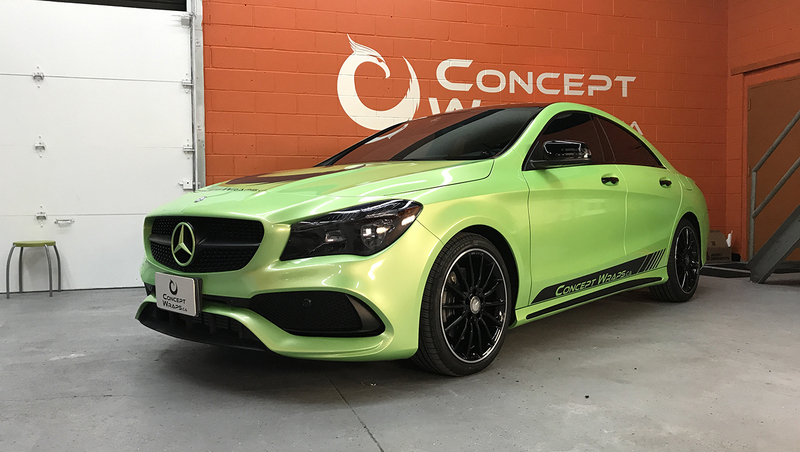 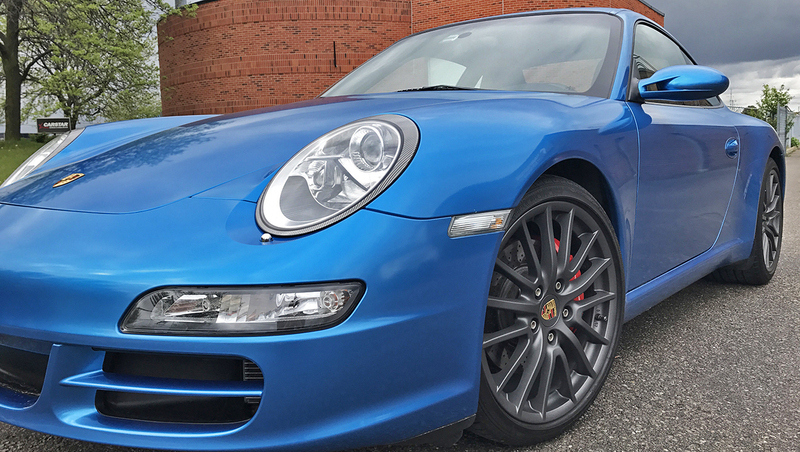 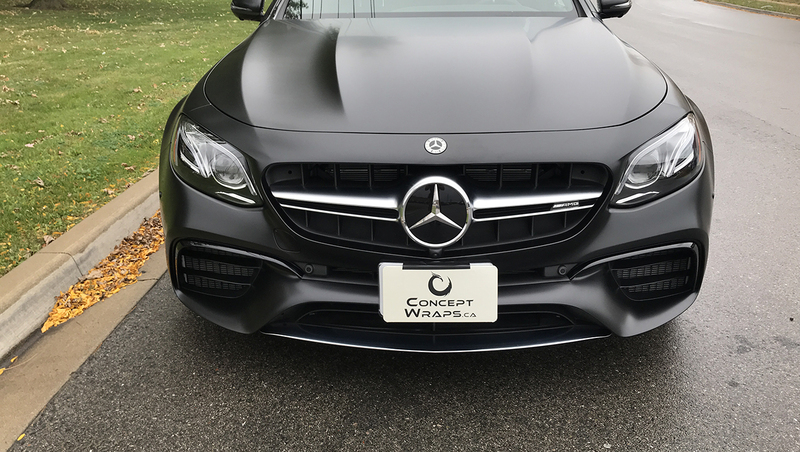 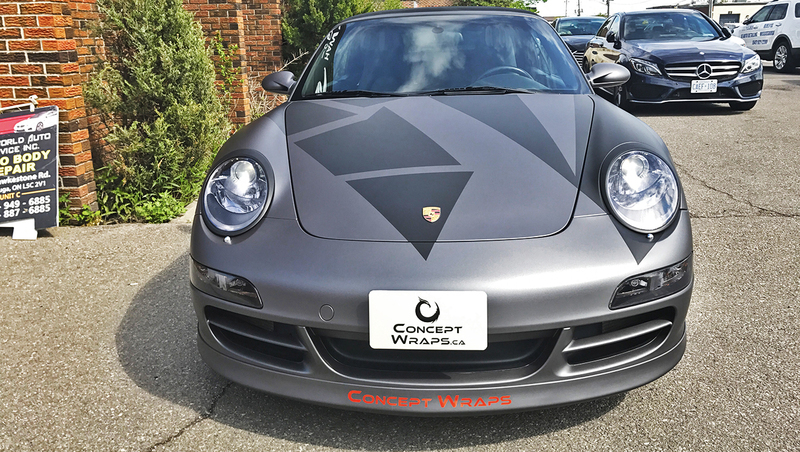 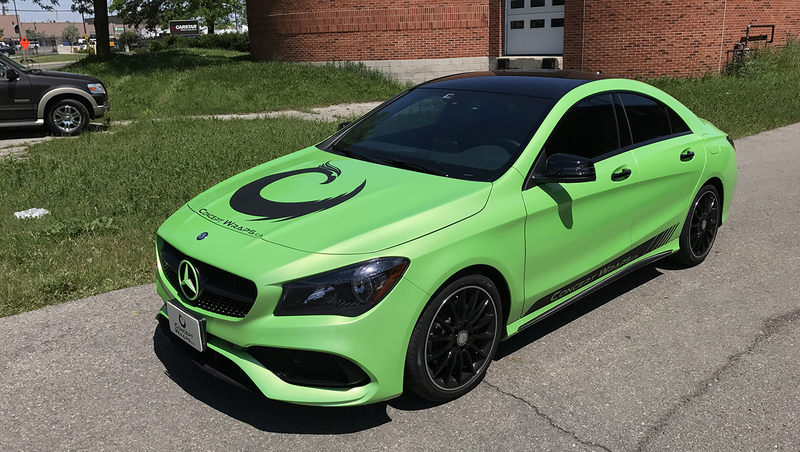 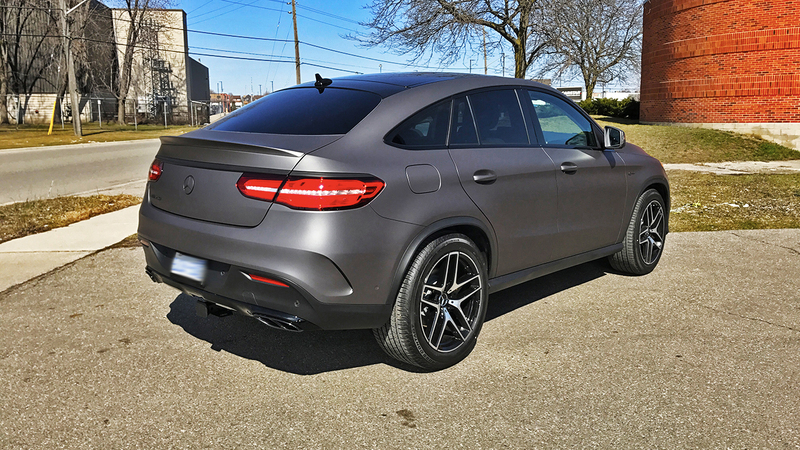 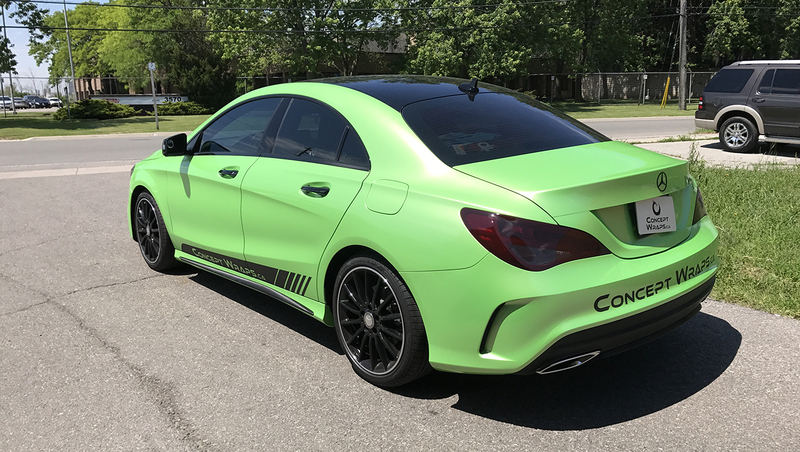 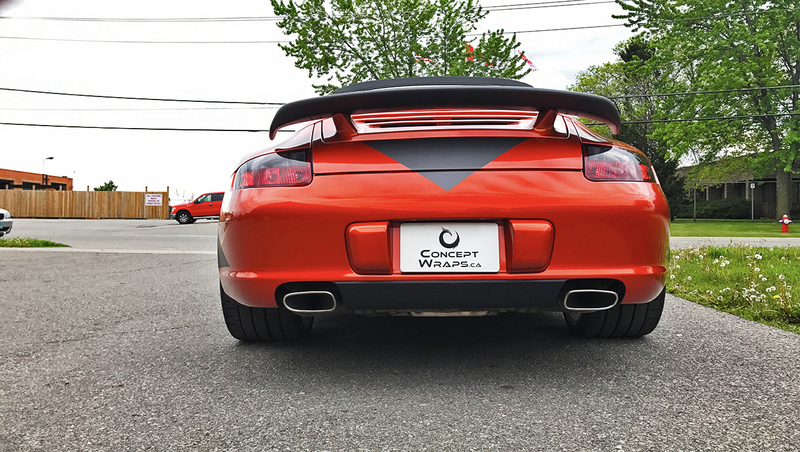 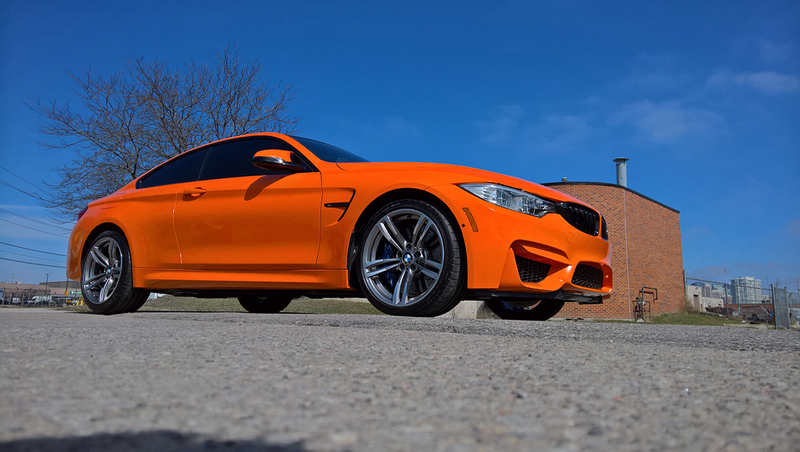 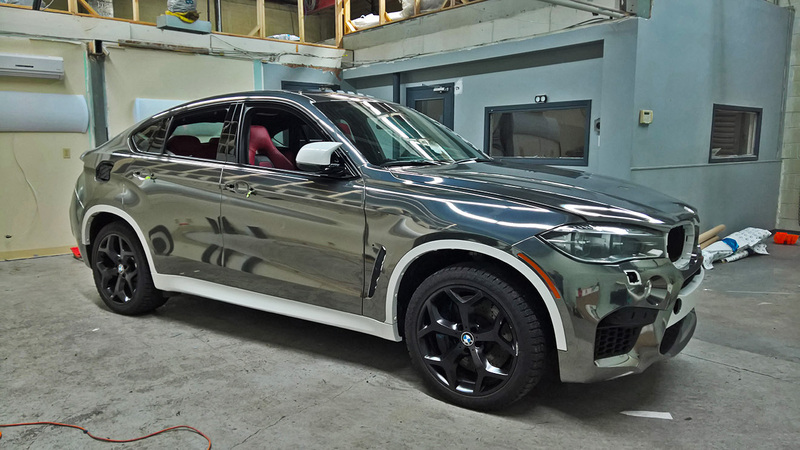 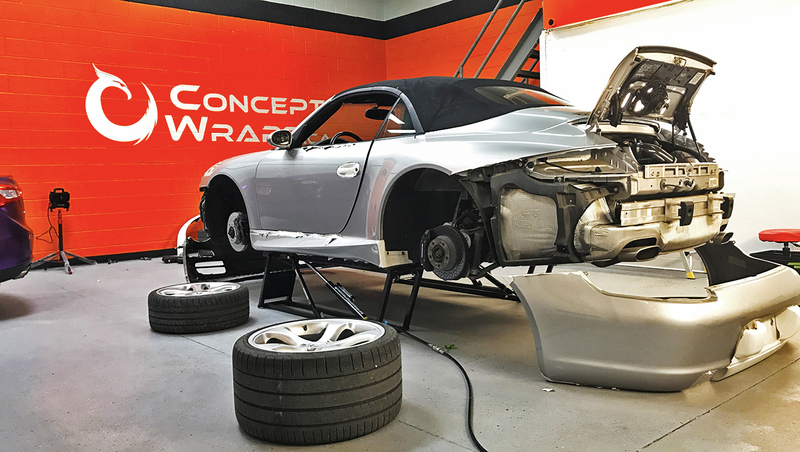 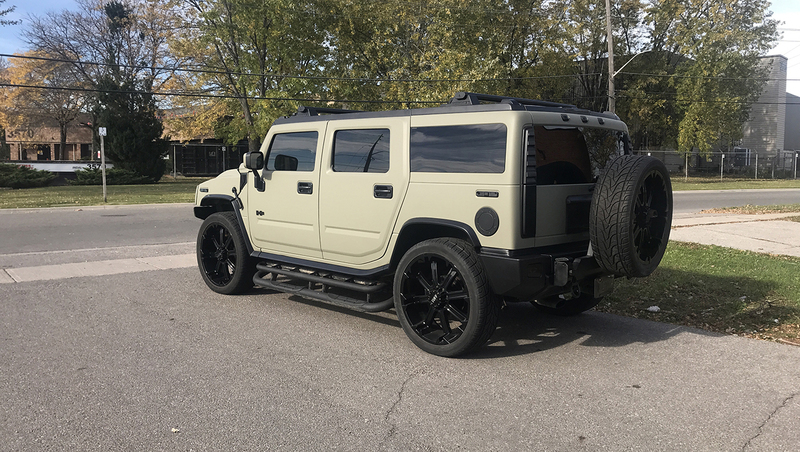 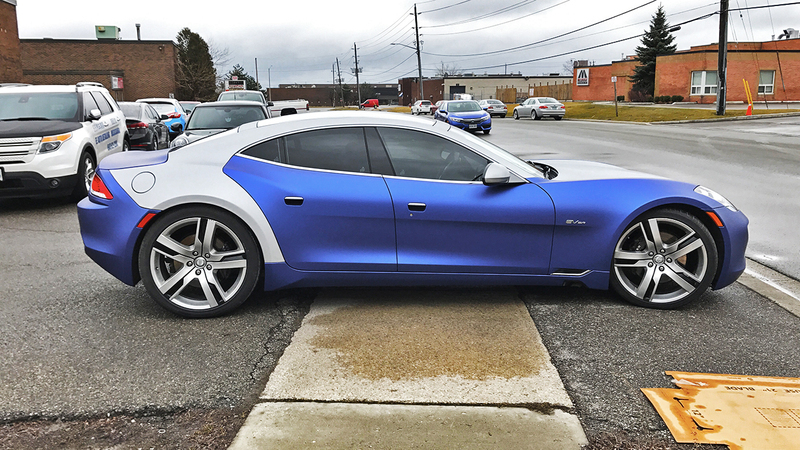 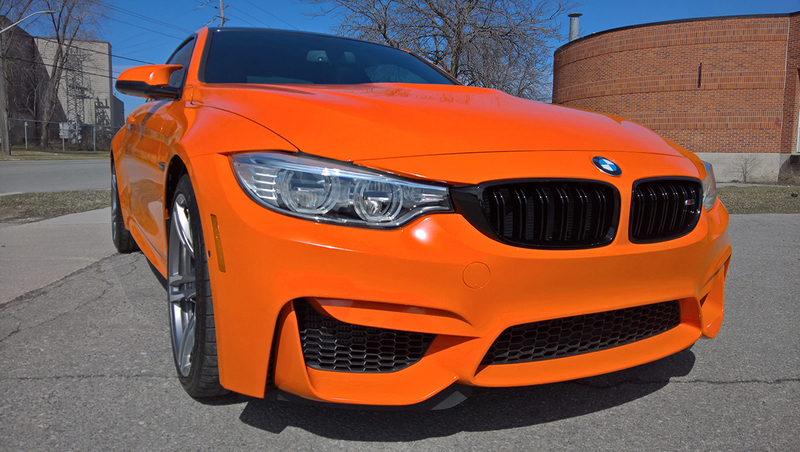 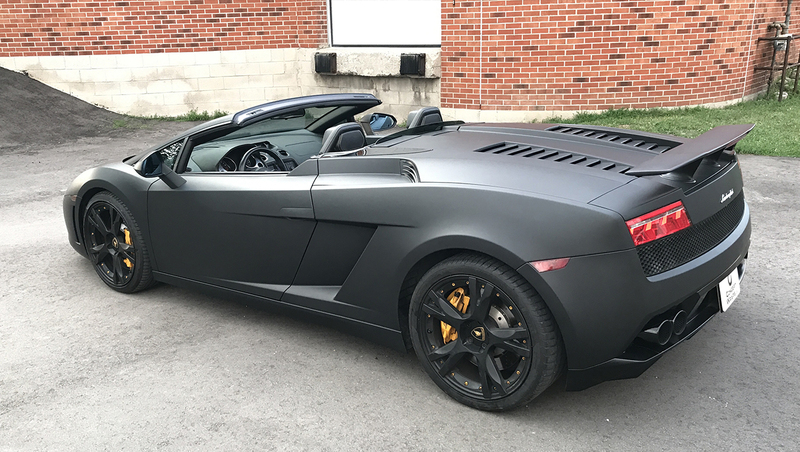 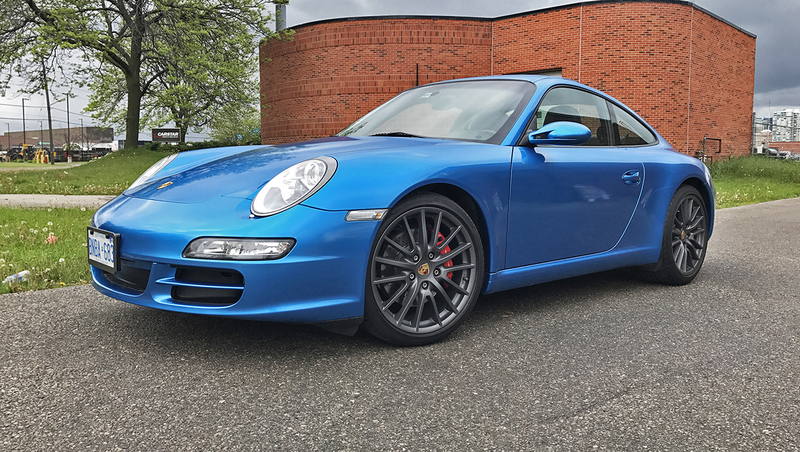 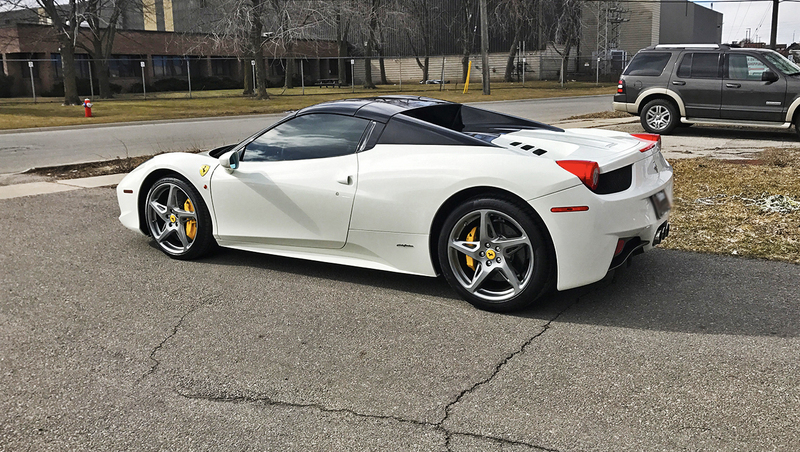 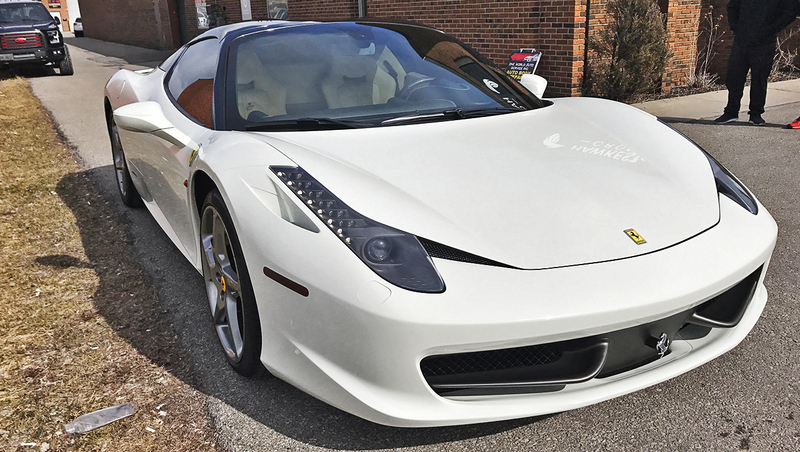 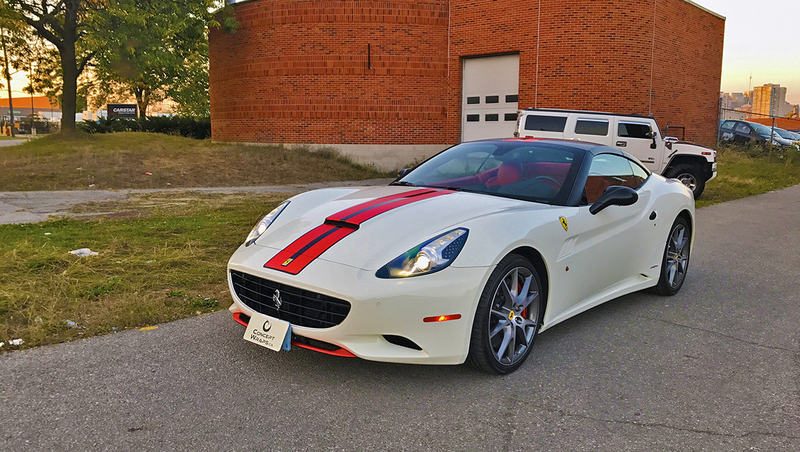 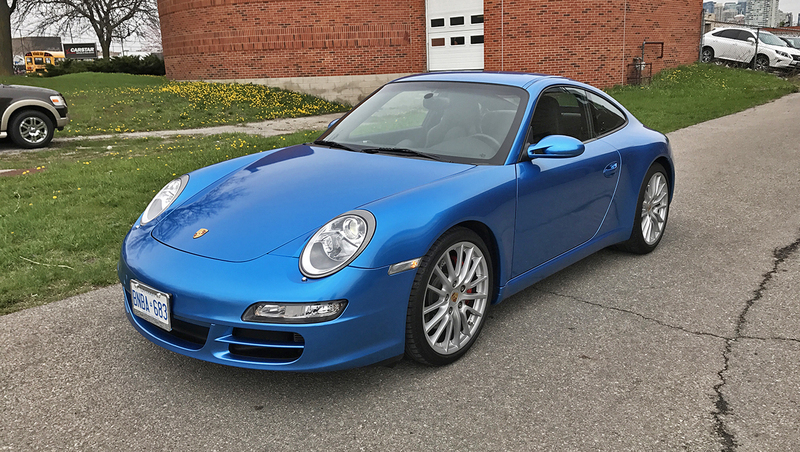 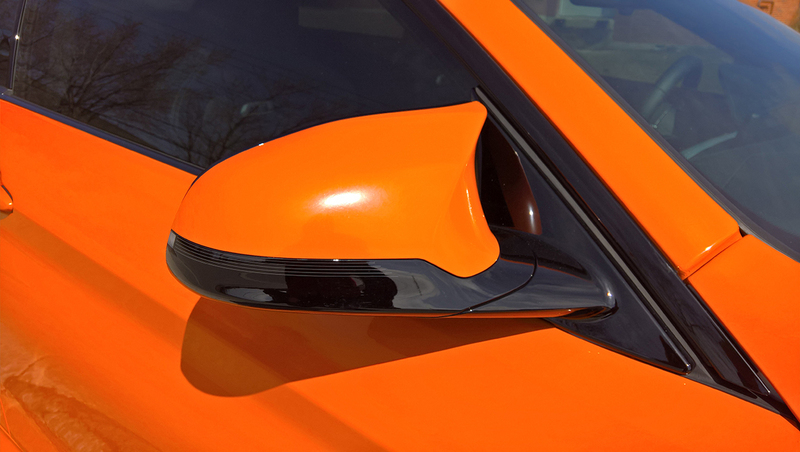 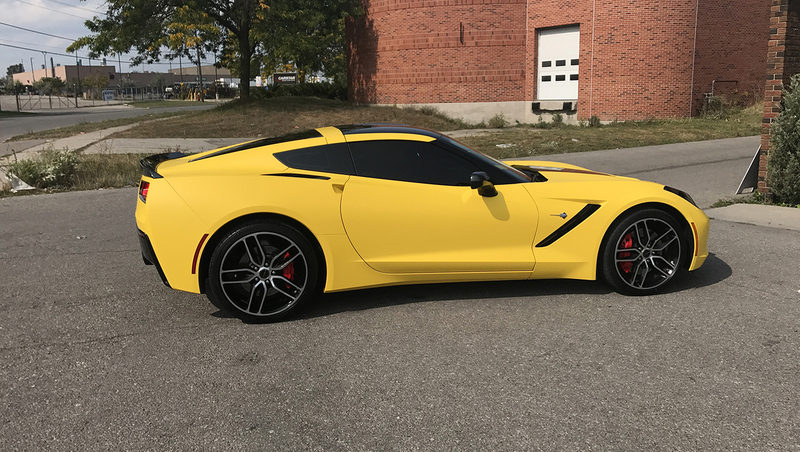 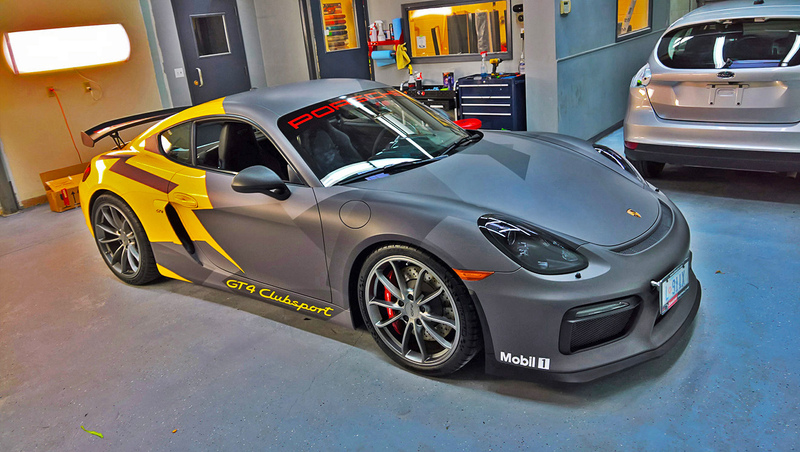 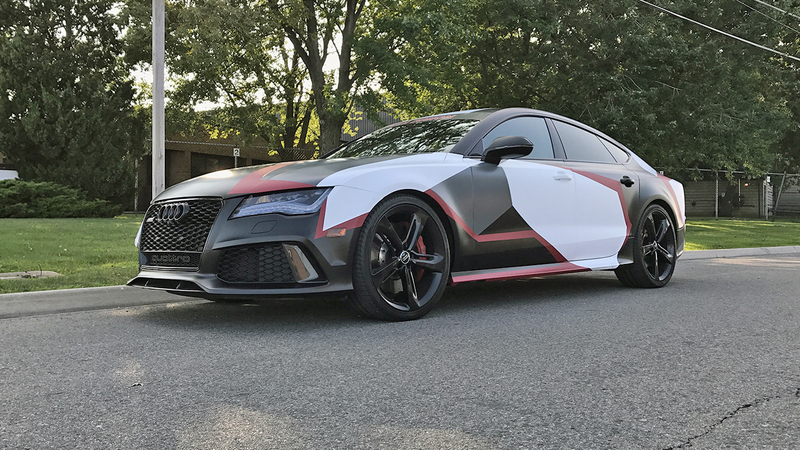 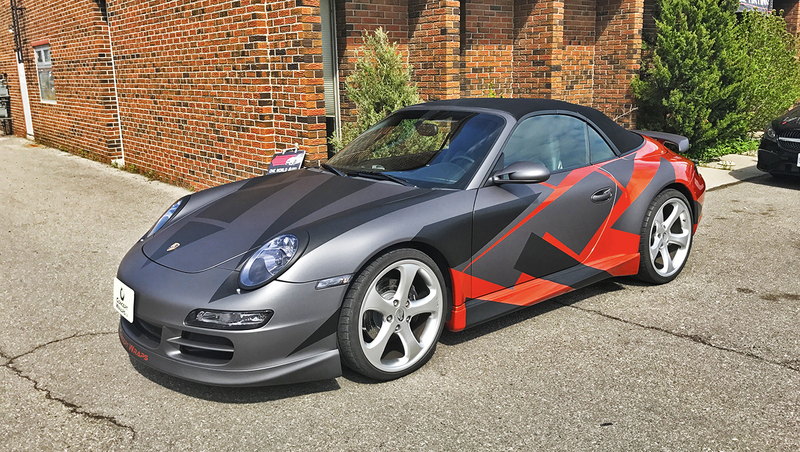 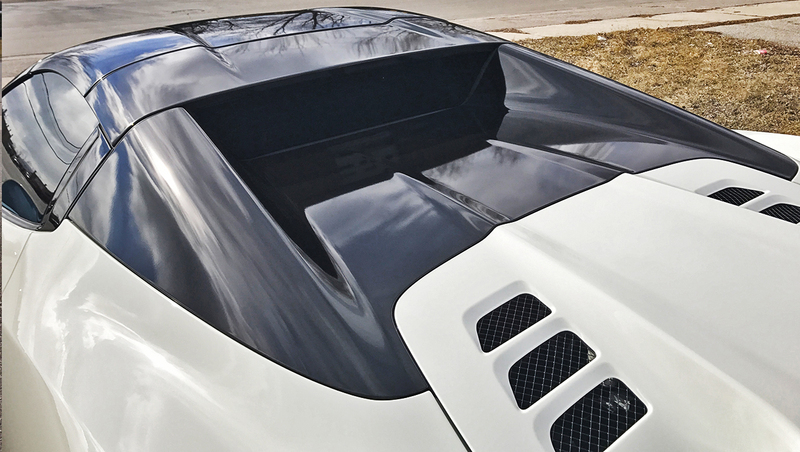 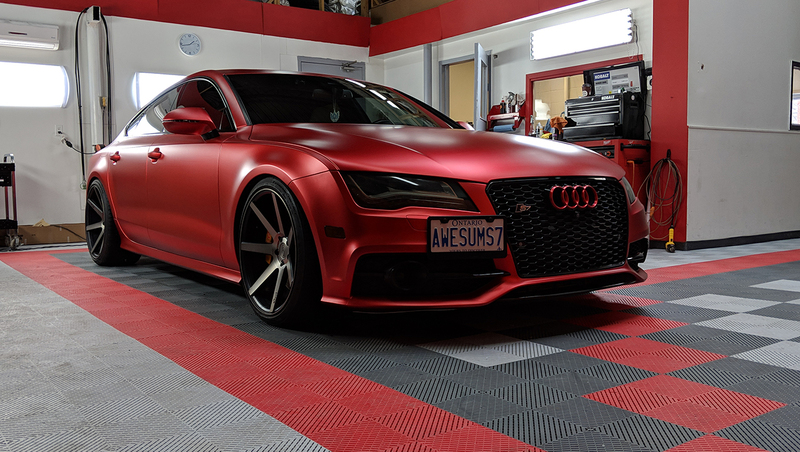 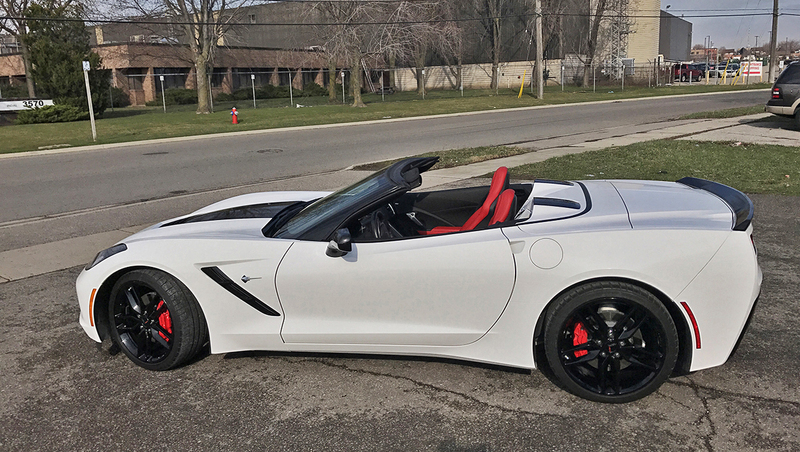 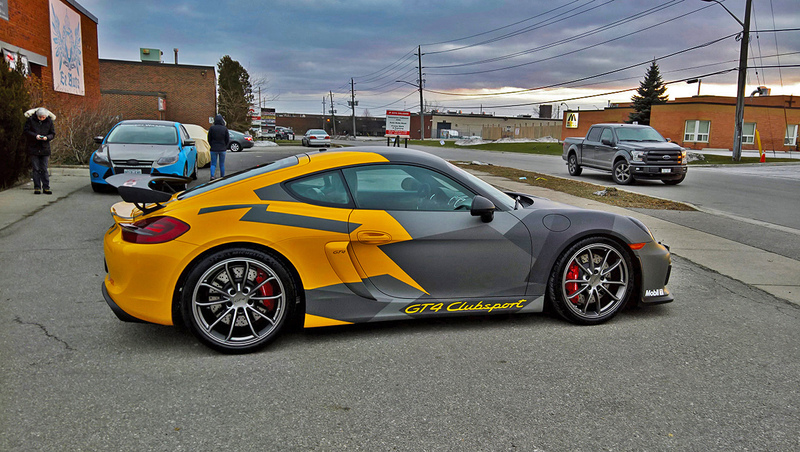 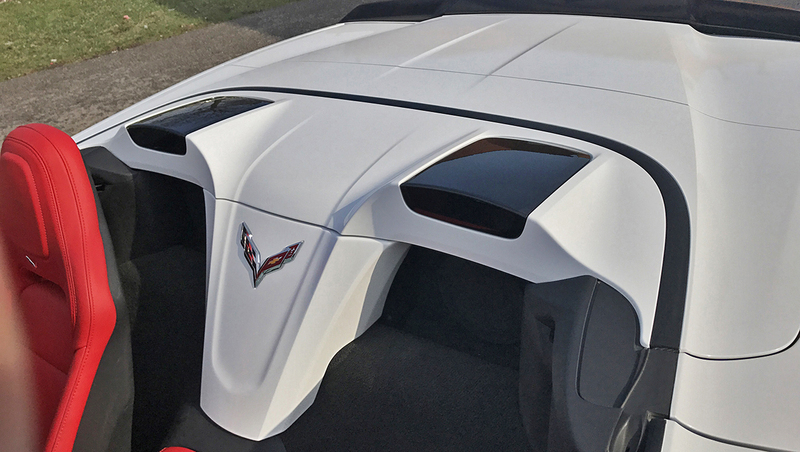 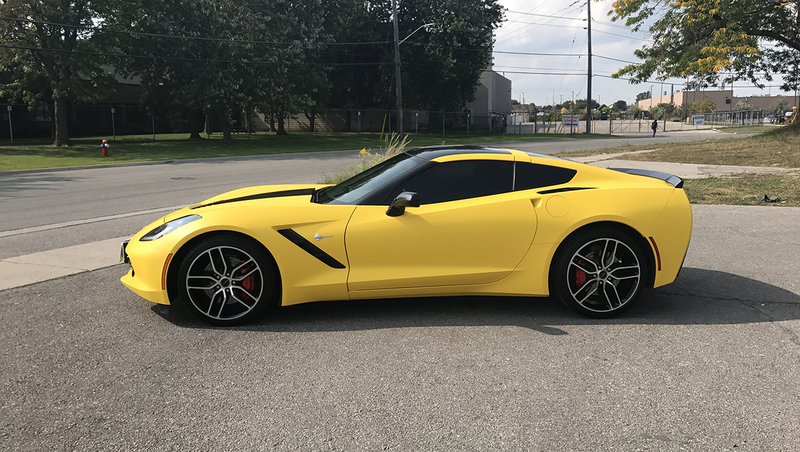 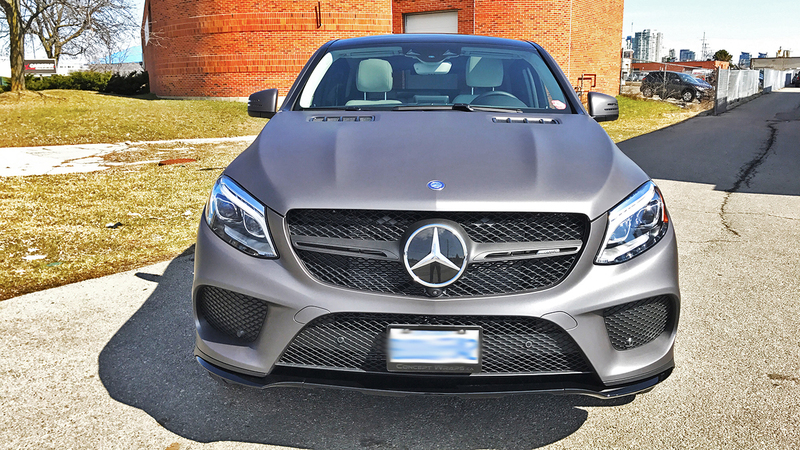 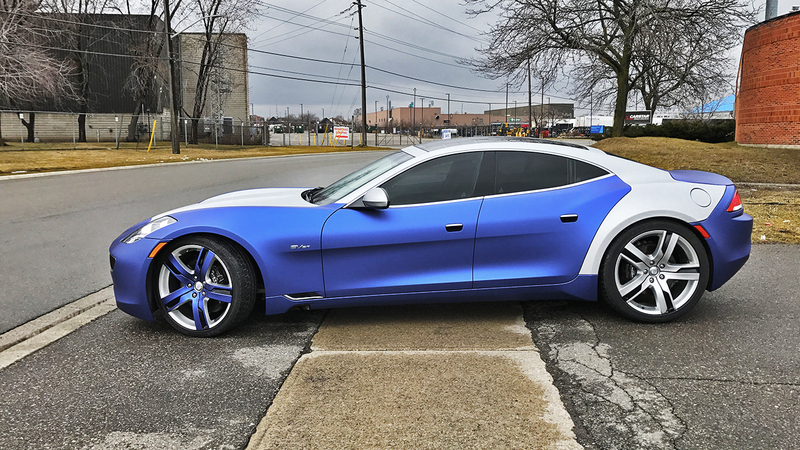 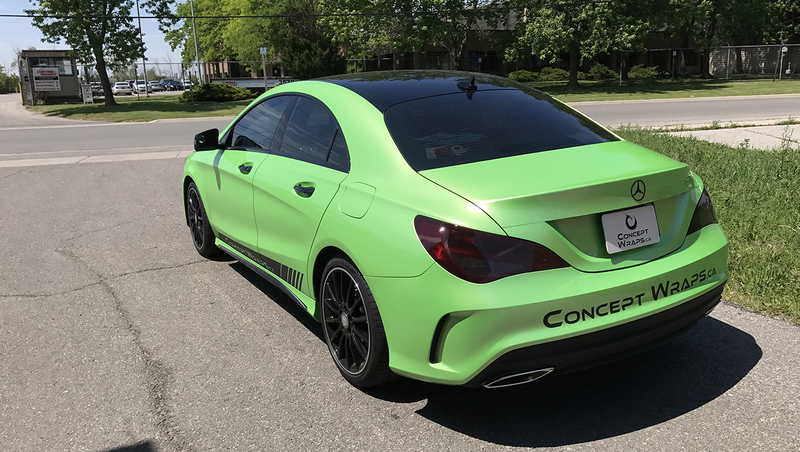 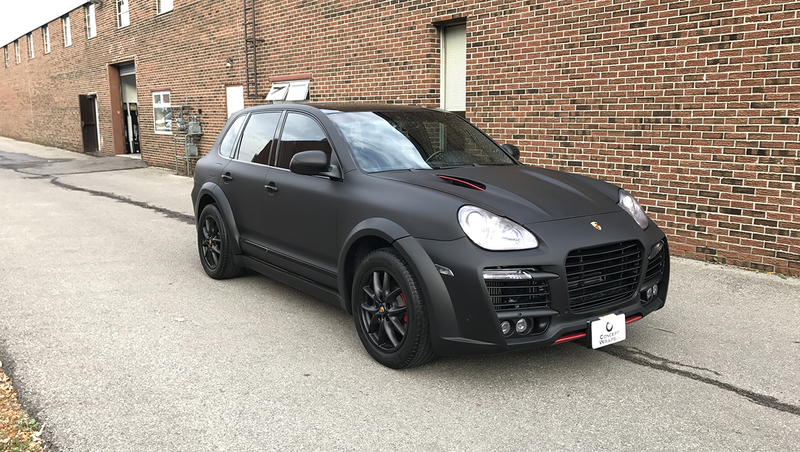 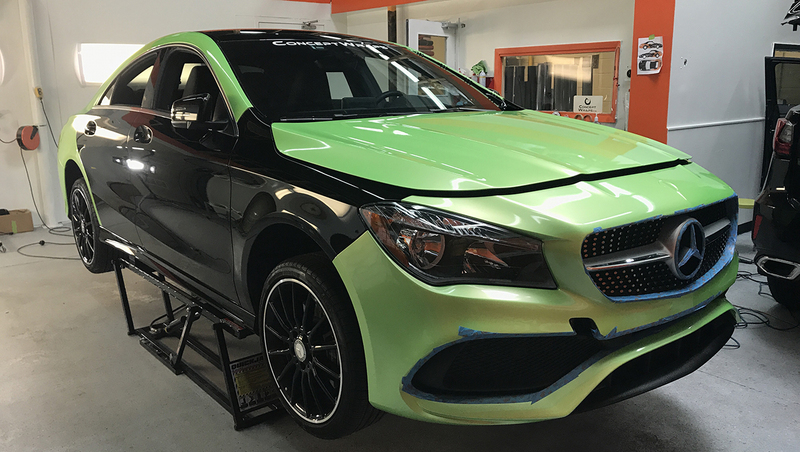 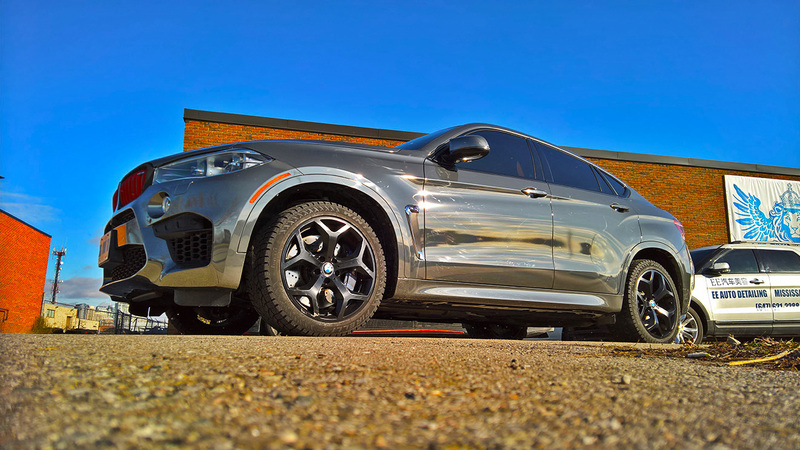 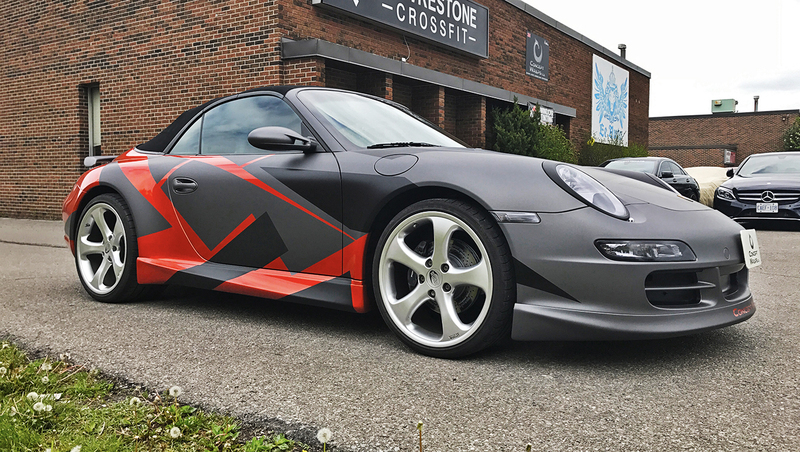 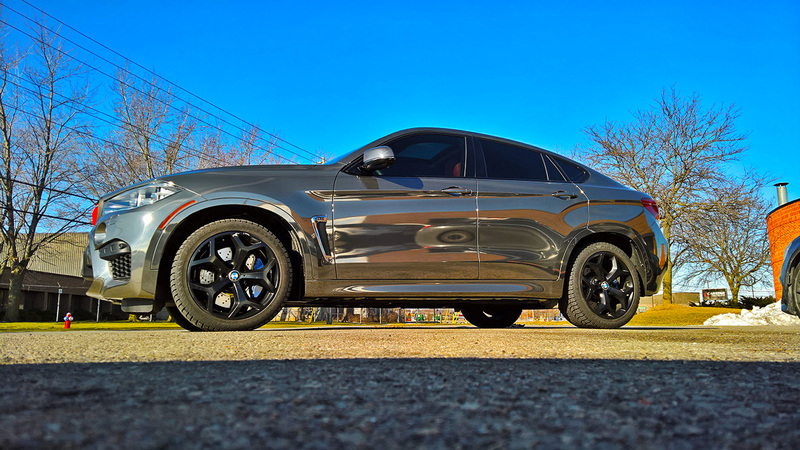 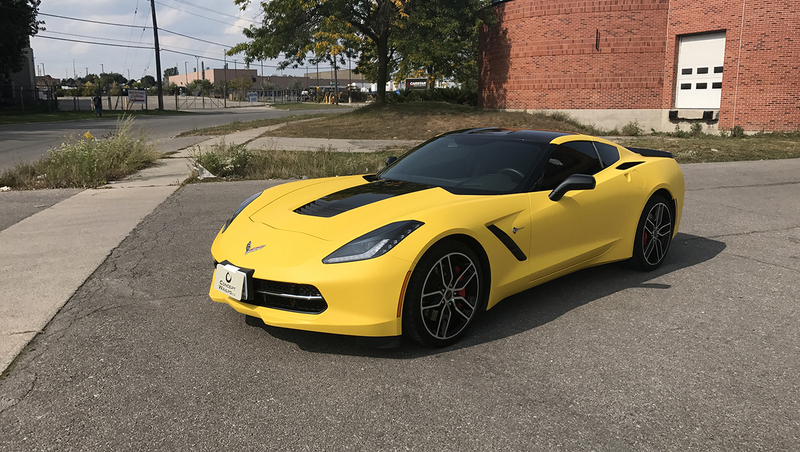 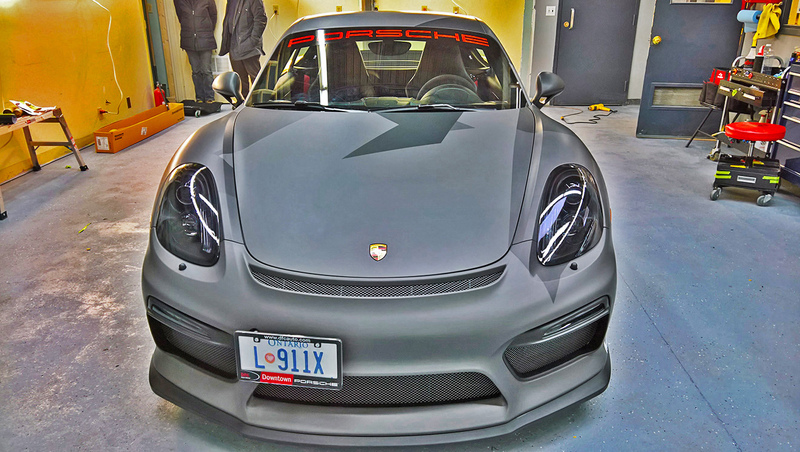 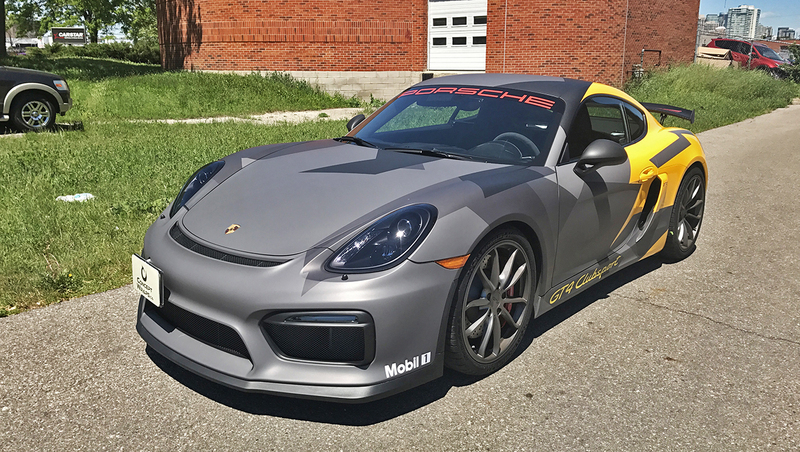 Concept Wraps strives to provide the best vinyl enhancements to all car lovers that want to have a unique and customized ride. 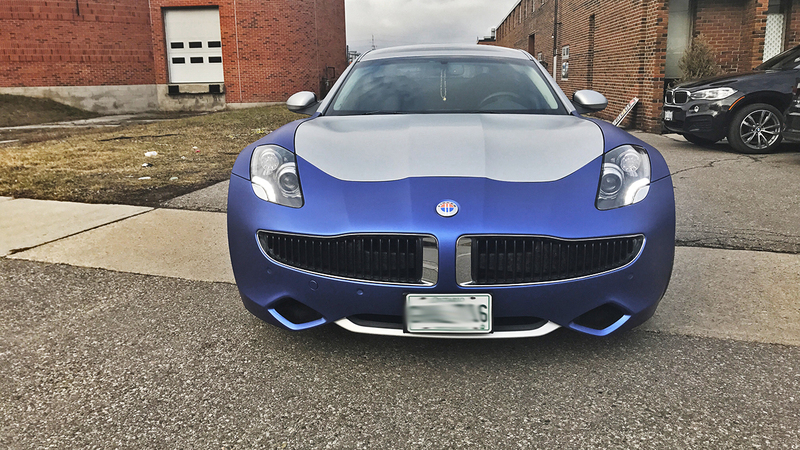 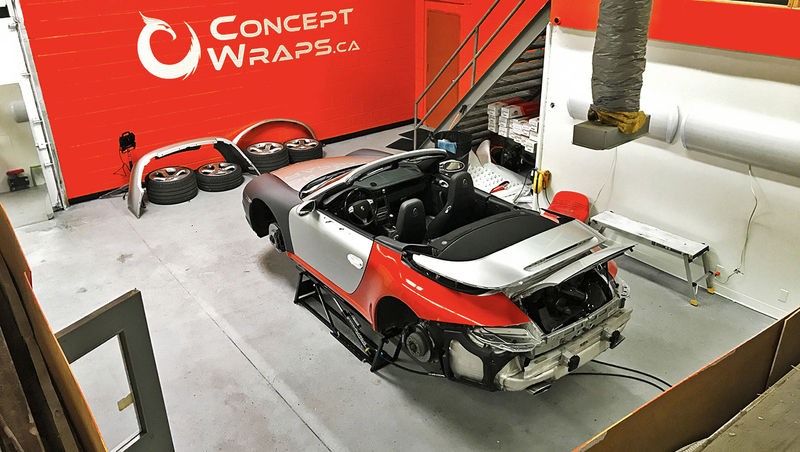 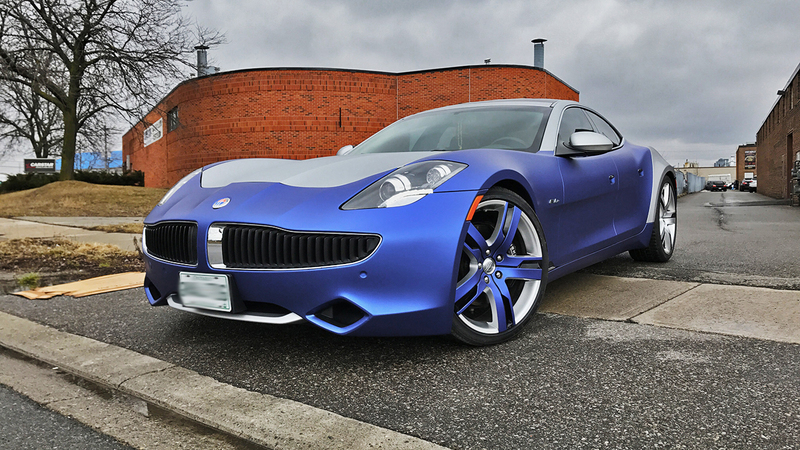 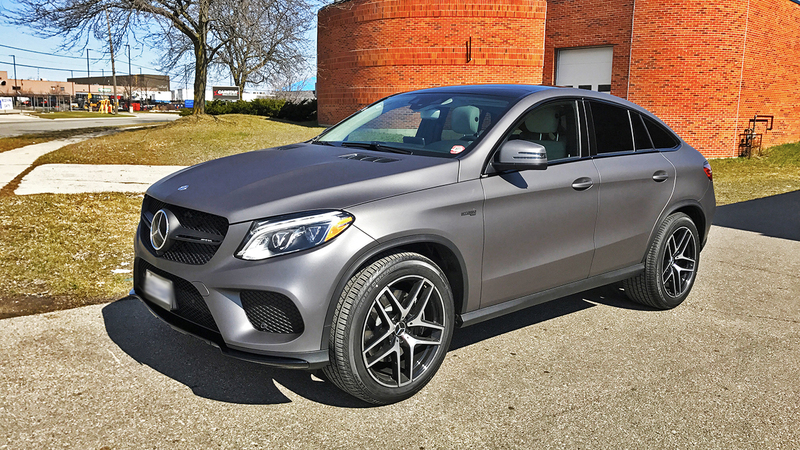 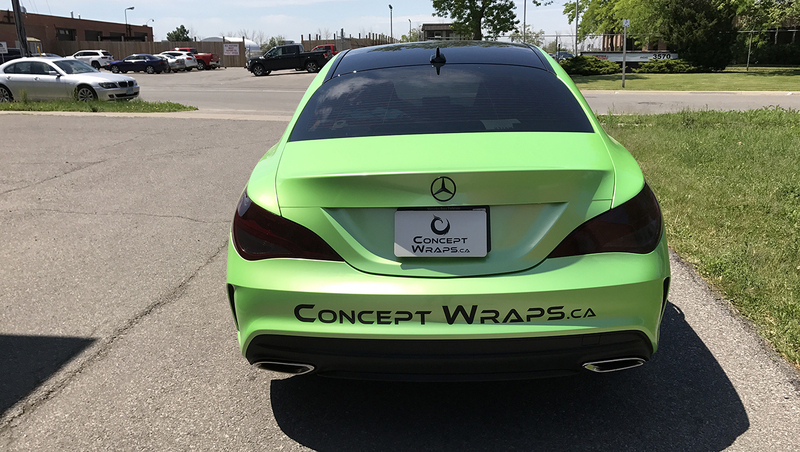 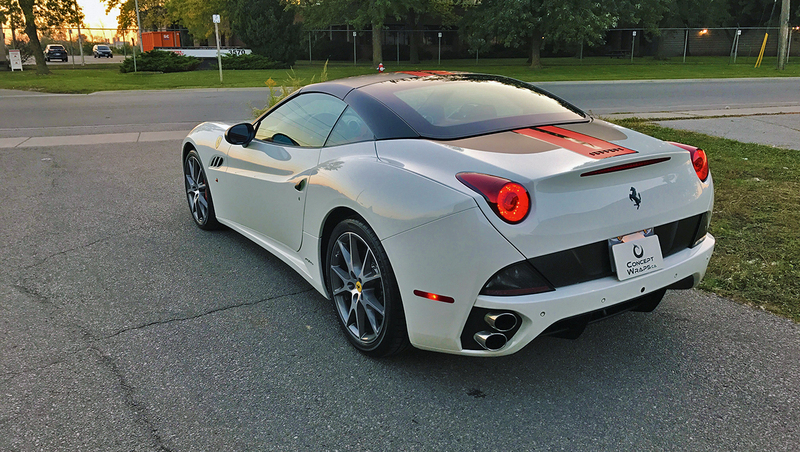 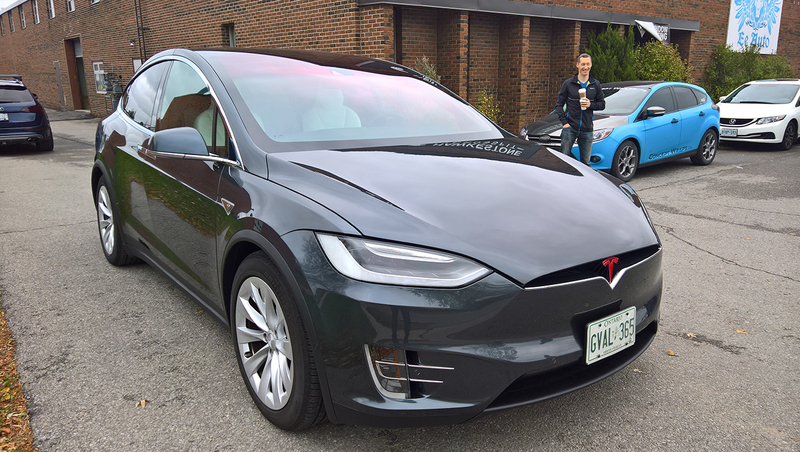 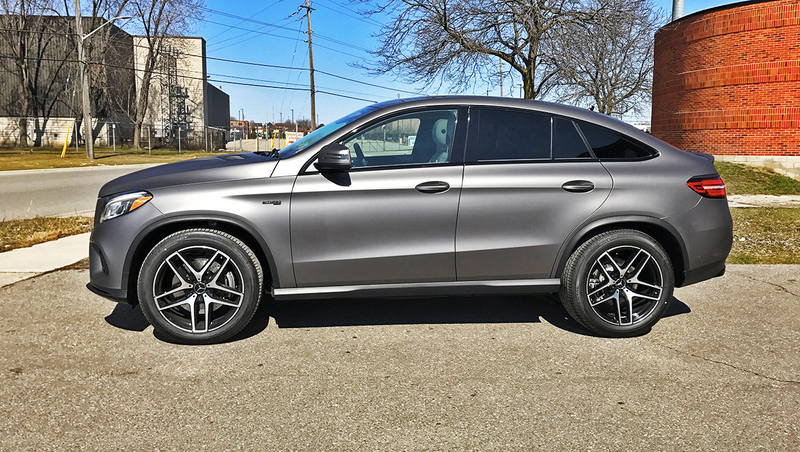 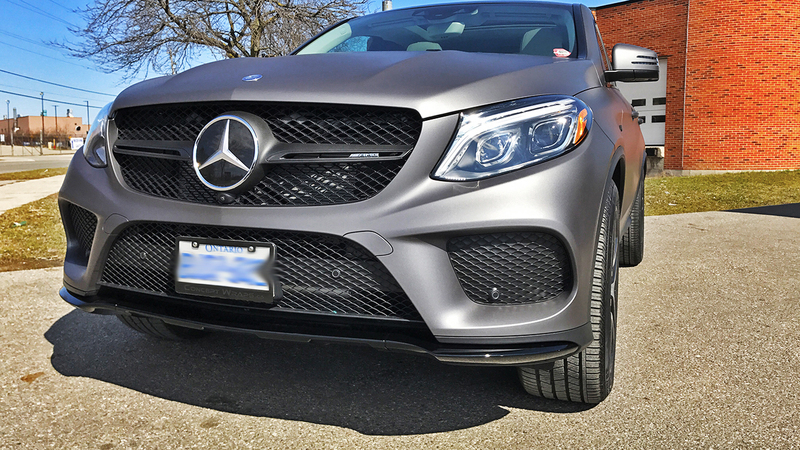 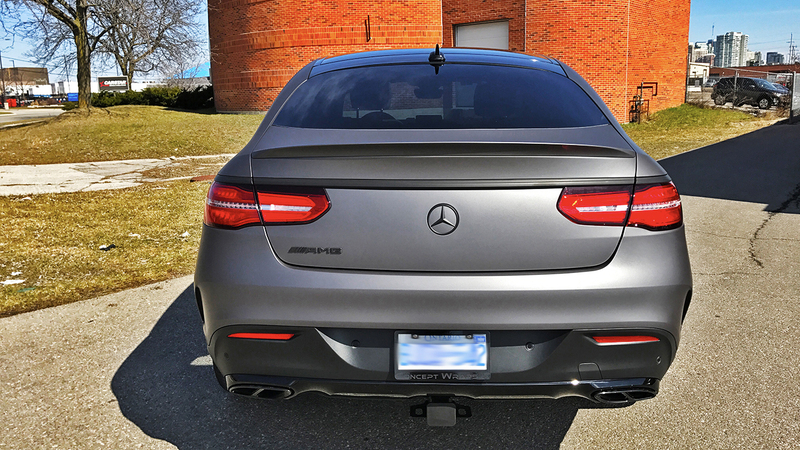 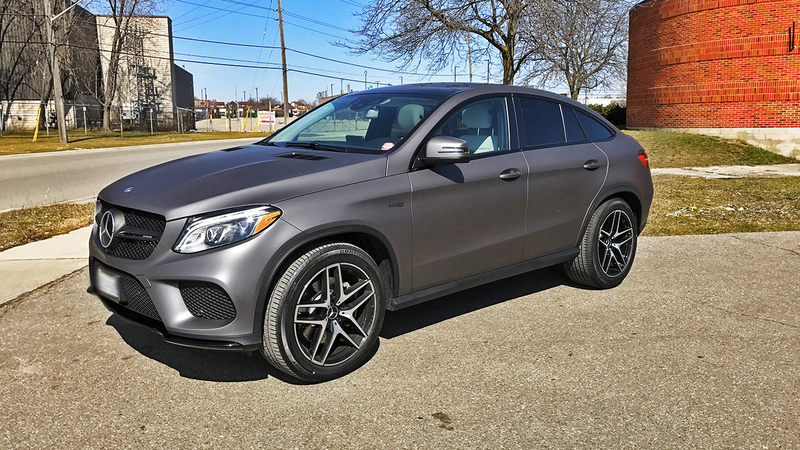 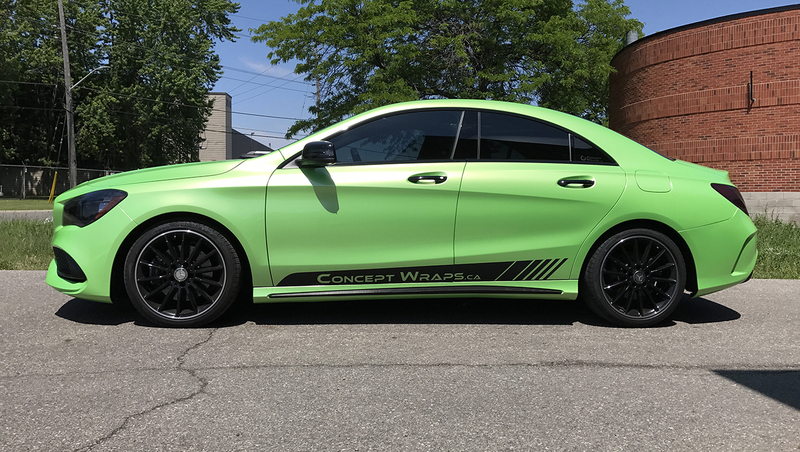 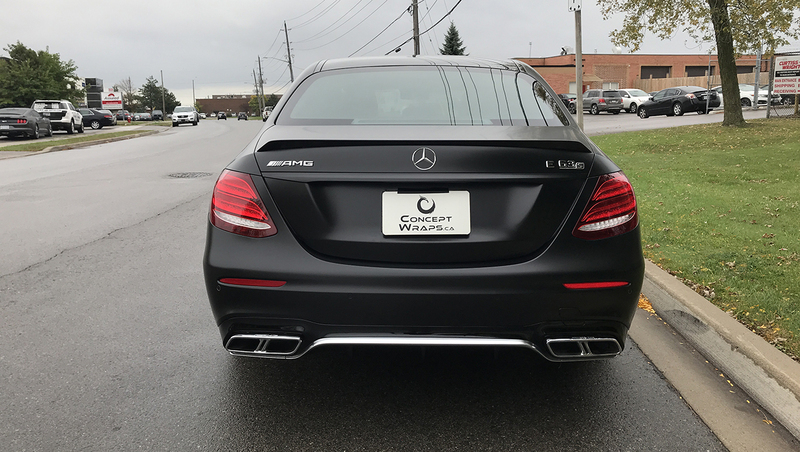 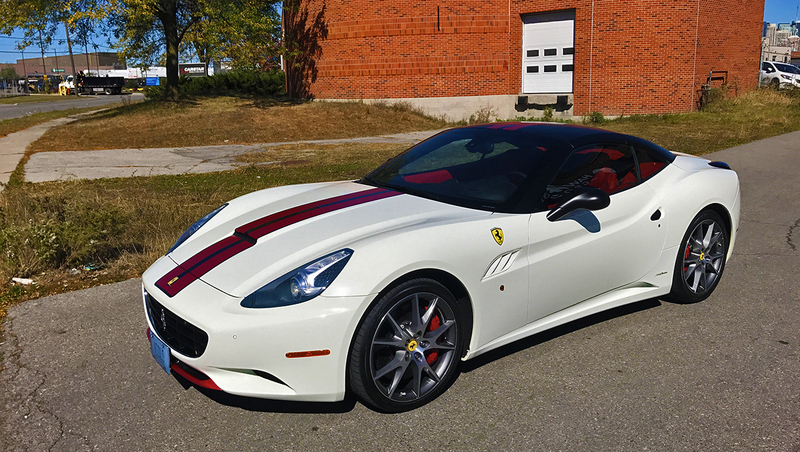 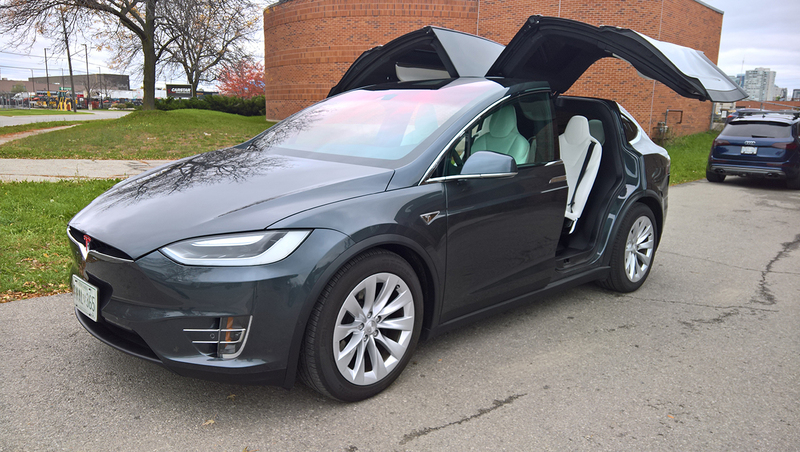 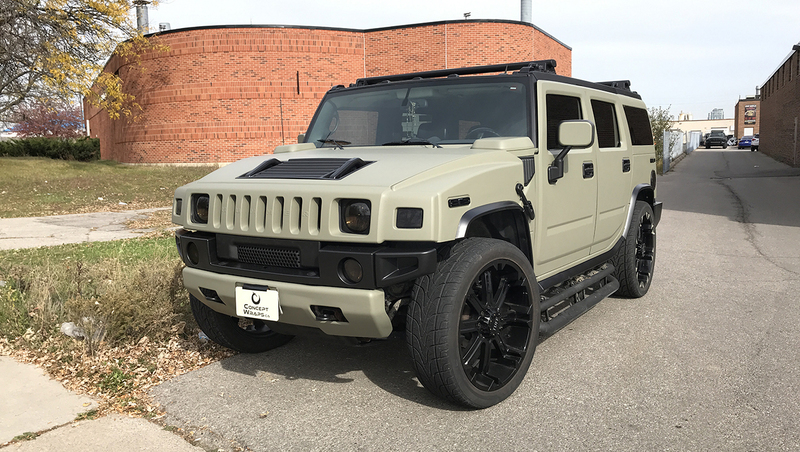 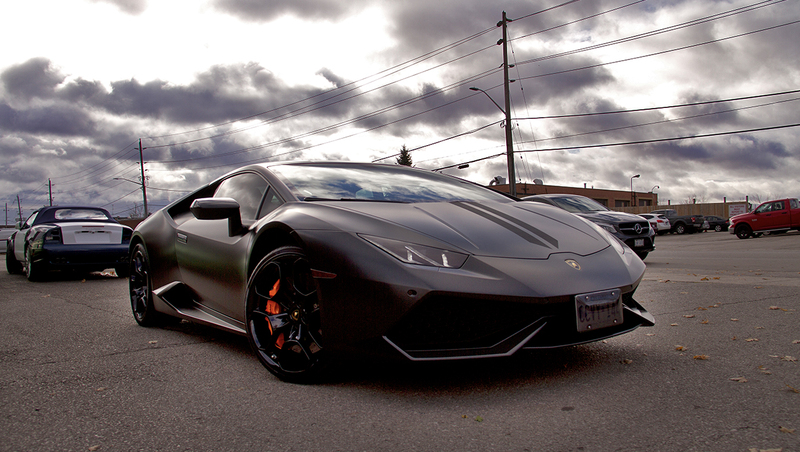 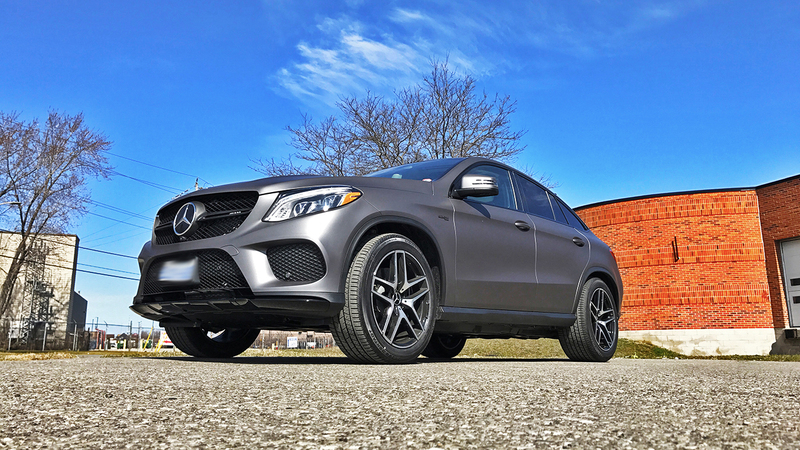 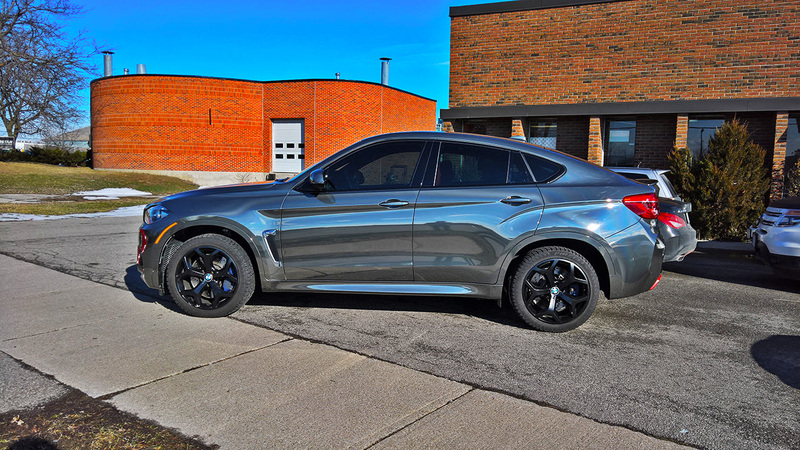 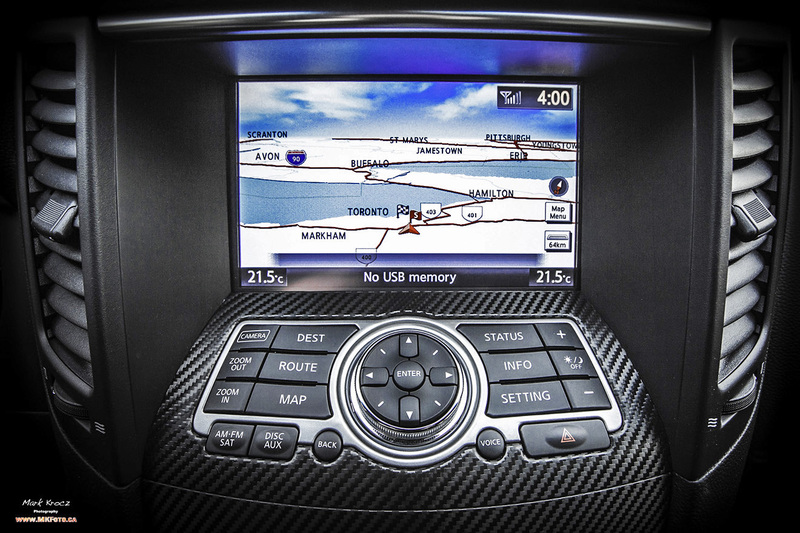 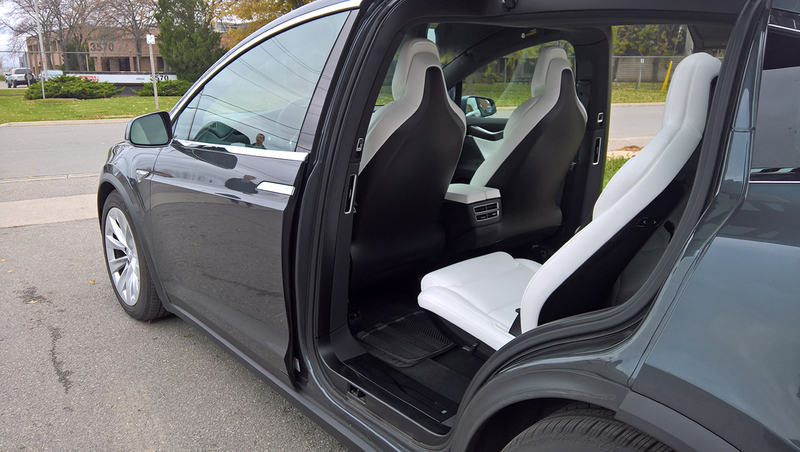 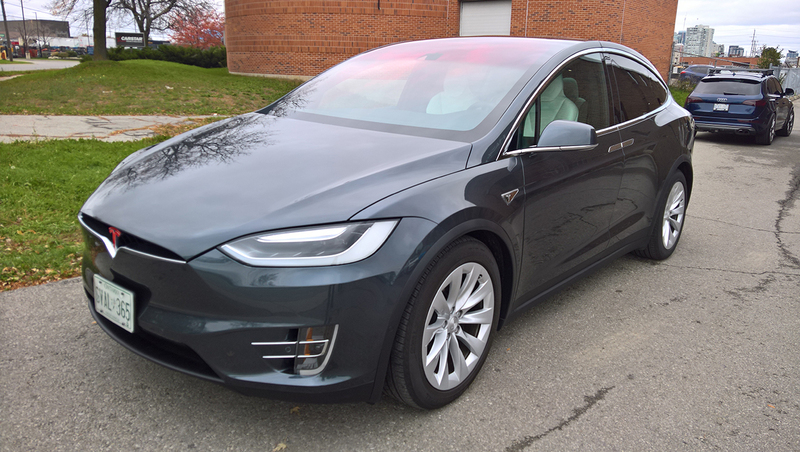 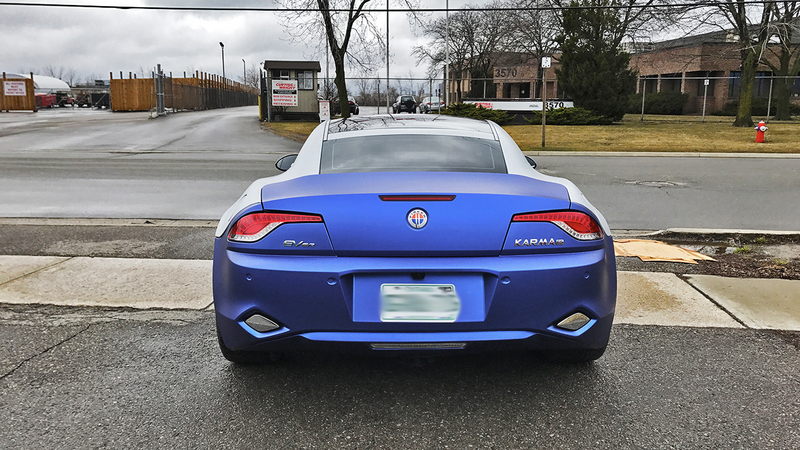 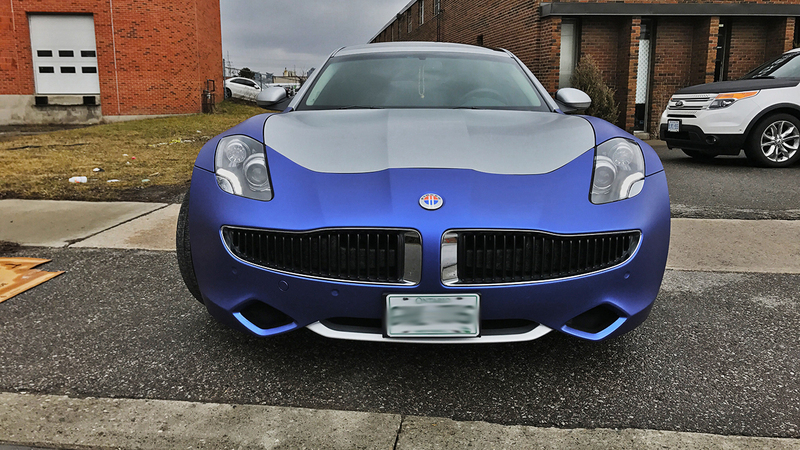 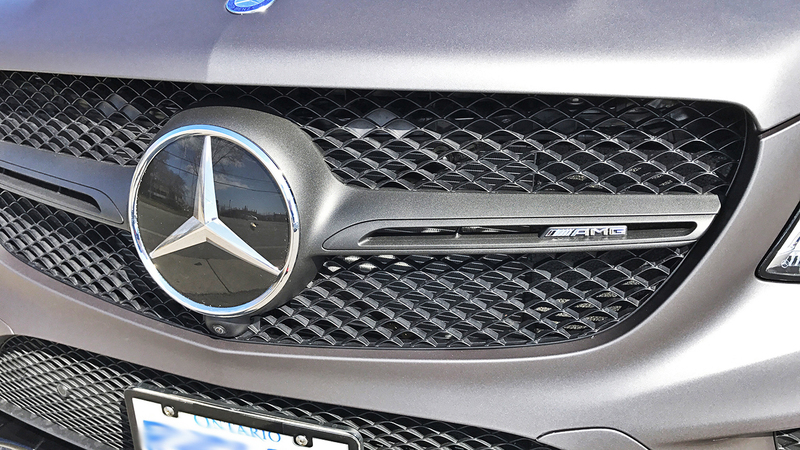 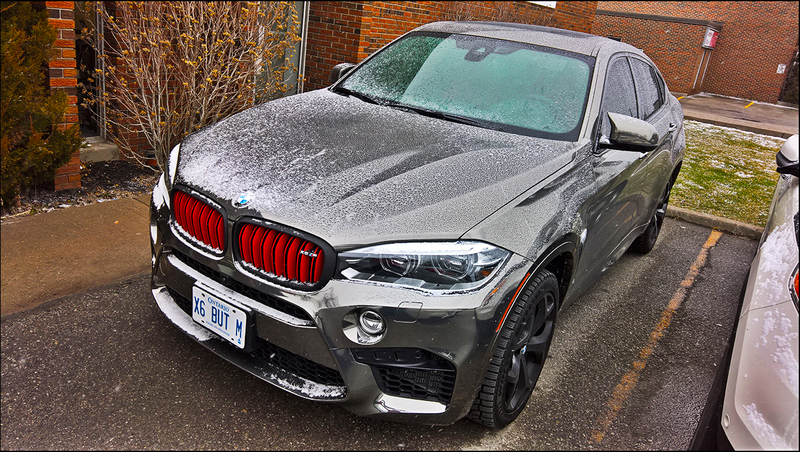 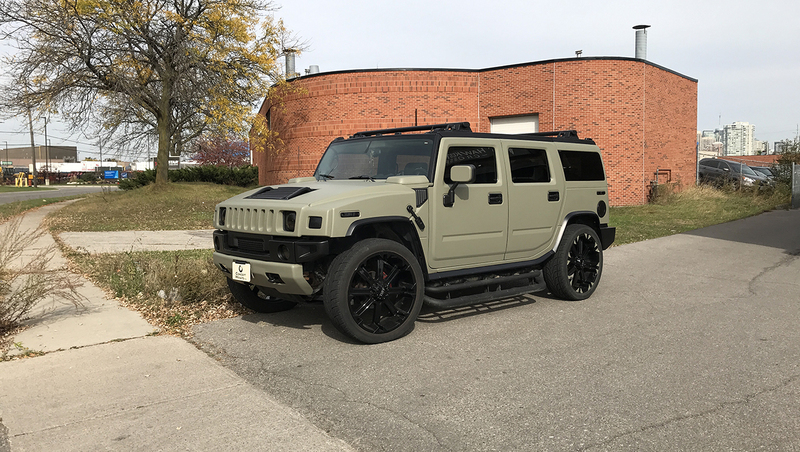 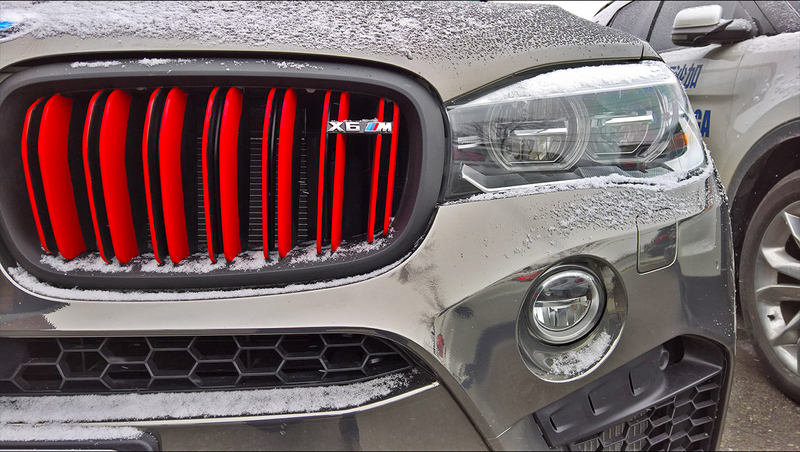 We brought the European wrap concept to Canada. 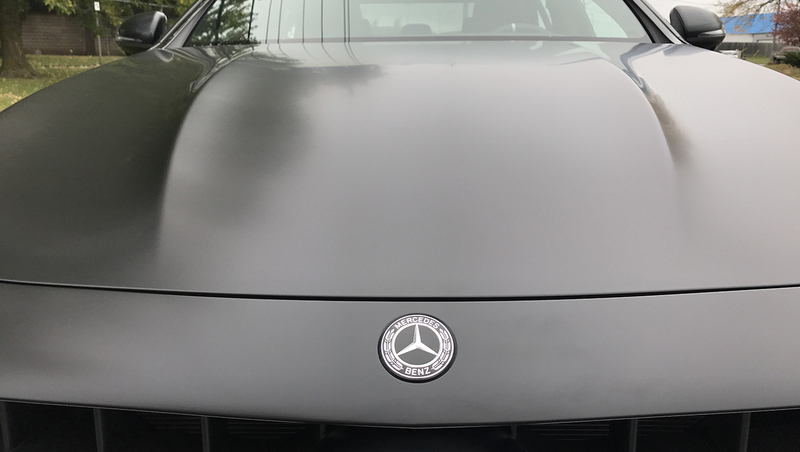 We are uniquely detail oriented and proud of what we do. 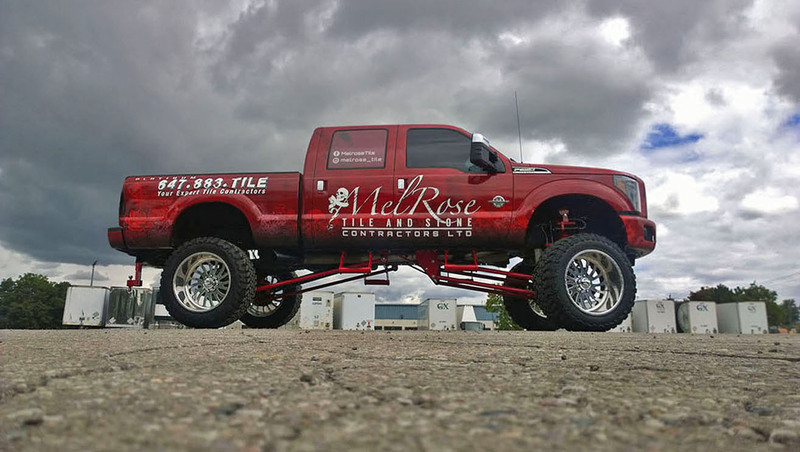 Our success is based on customer loyalty and satisfaction. 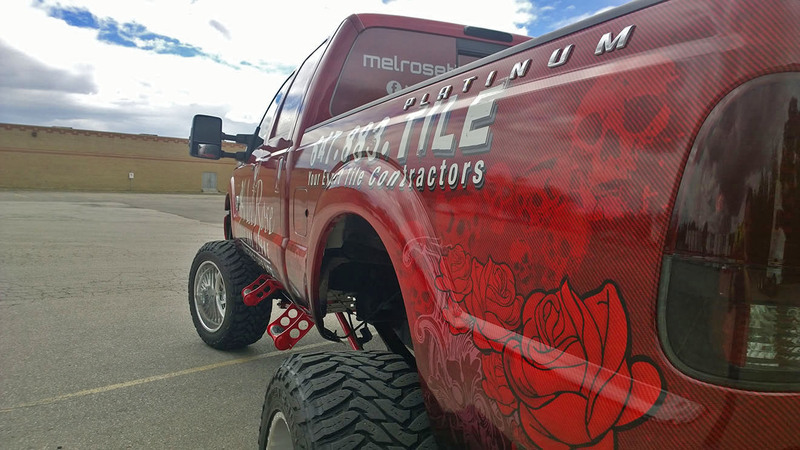 Our main goal is to deliver the best results and exceed expectations for each project with a second-to-none quality! 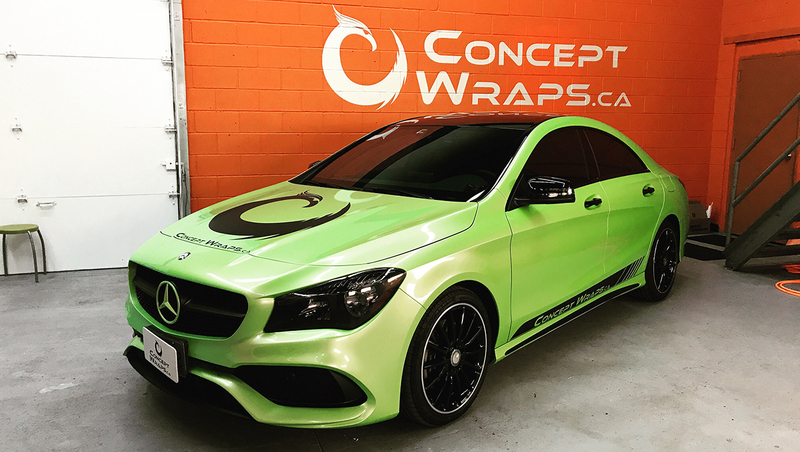 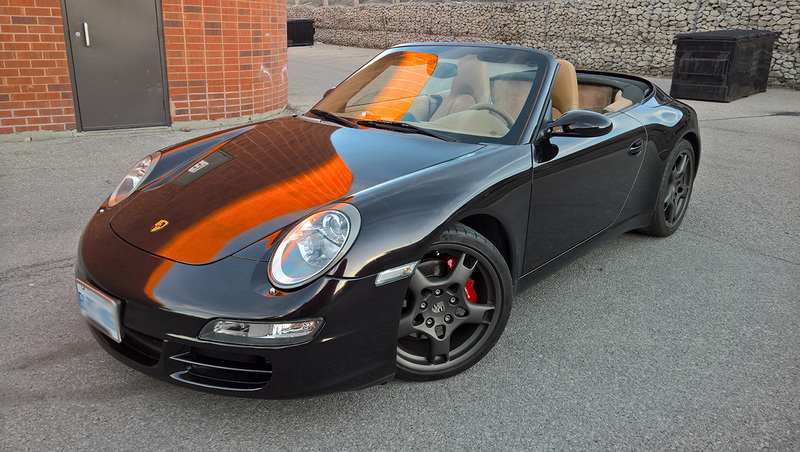 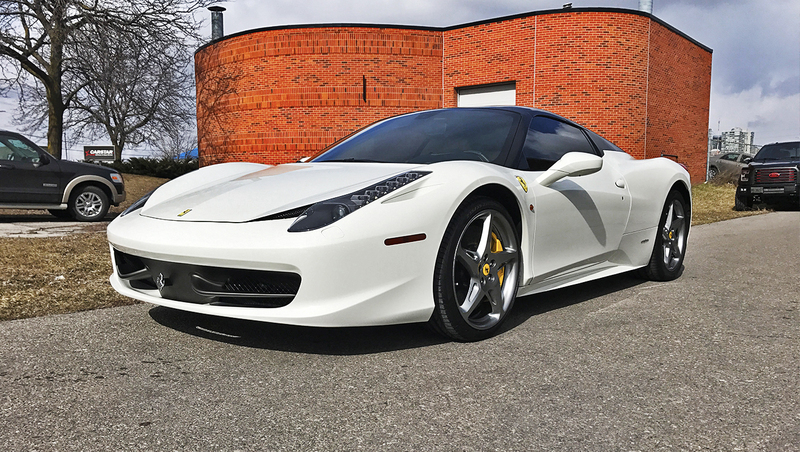 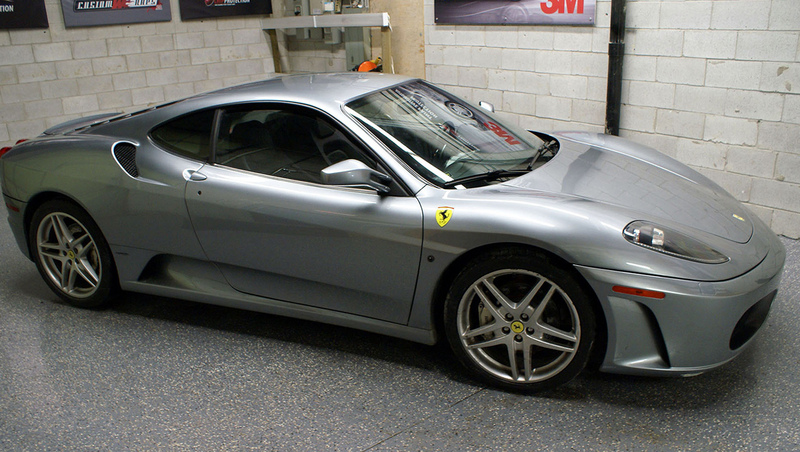 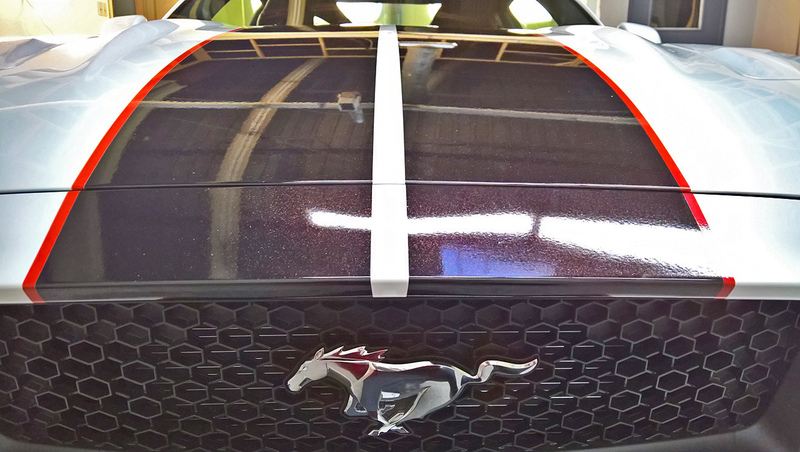 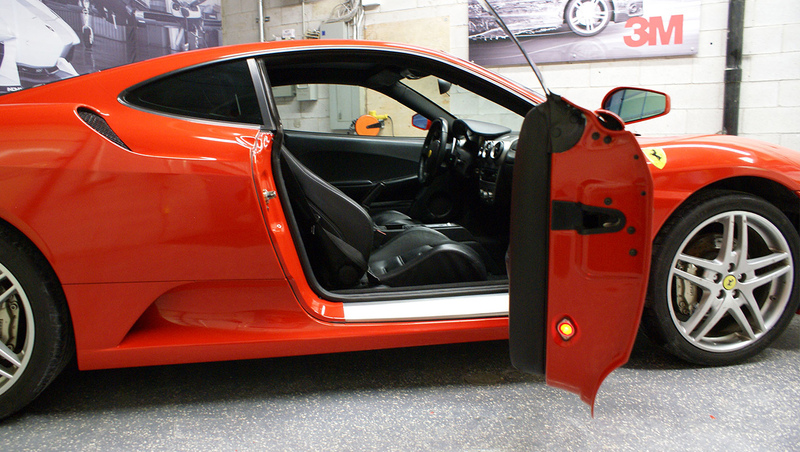 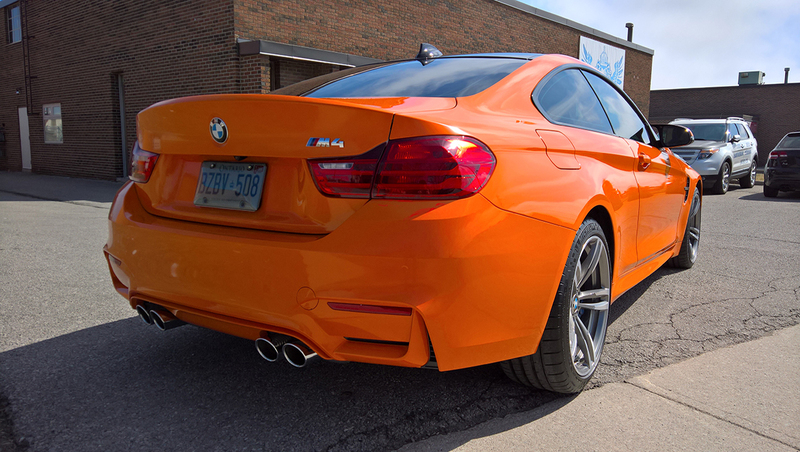 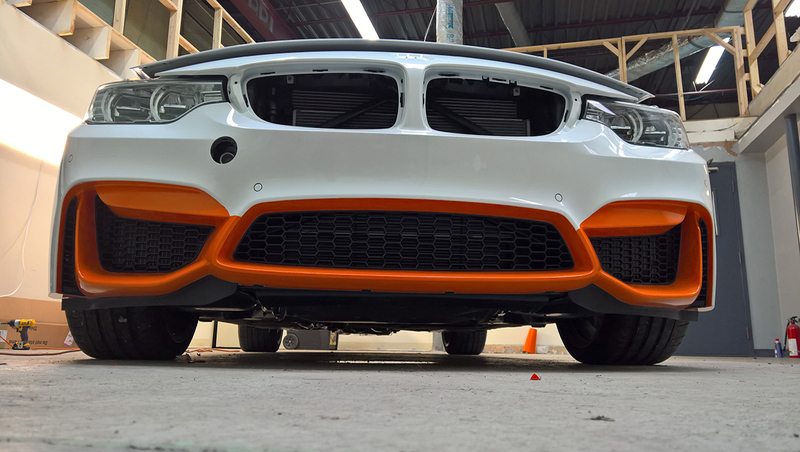 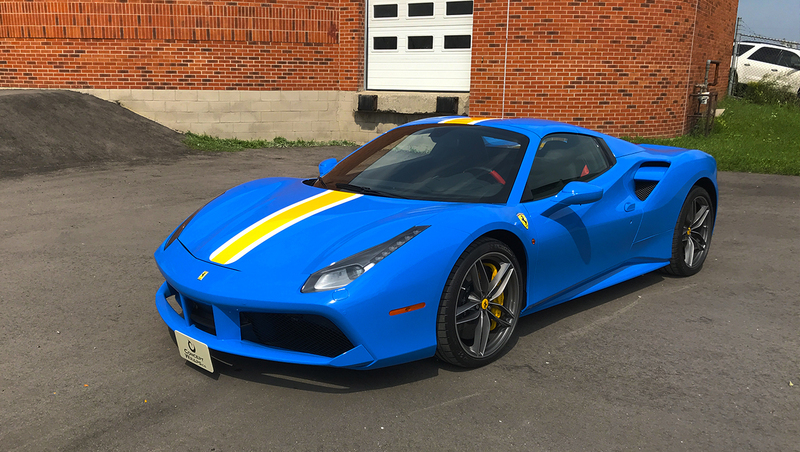 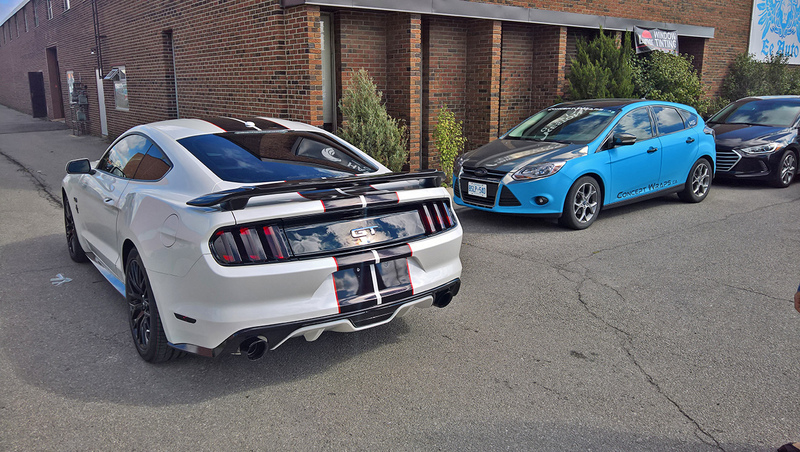 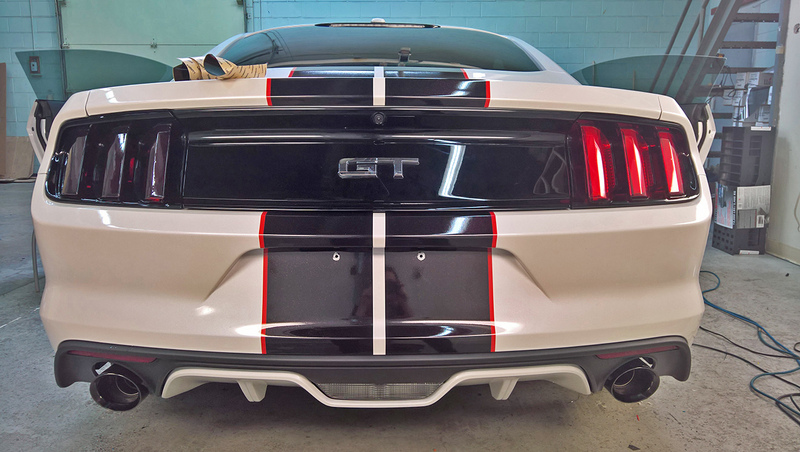 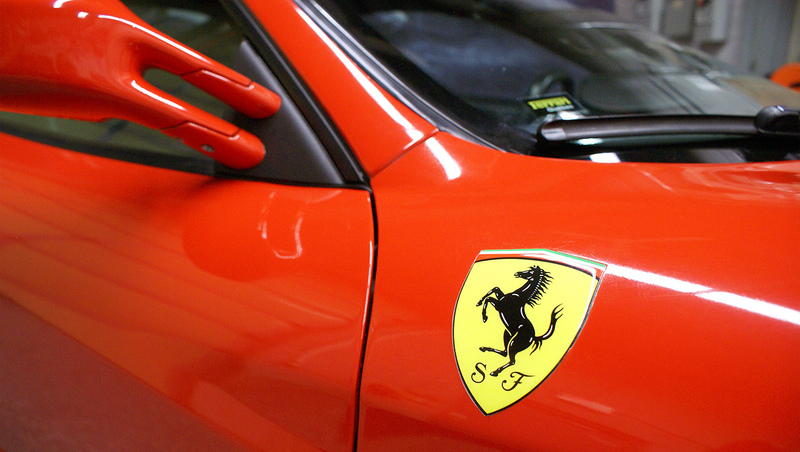 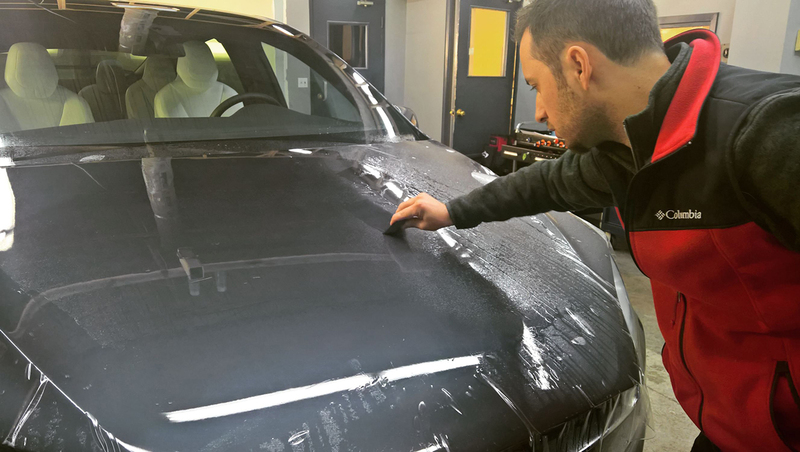 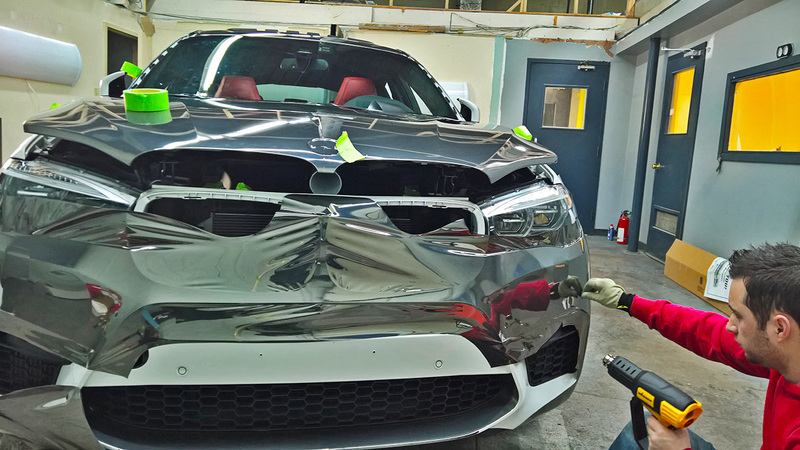 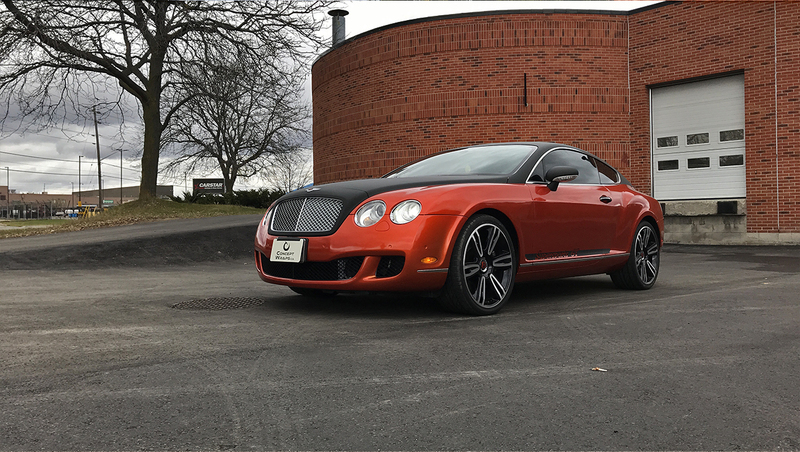 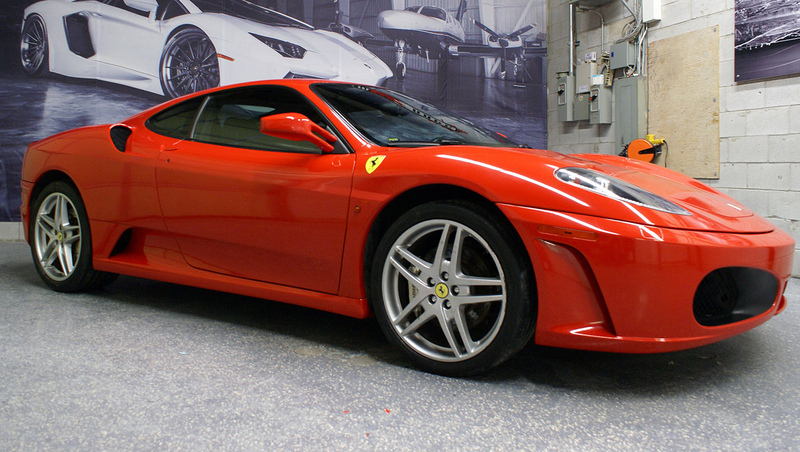 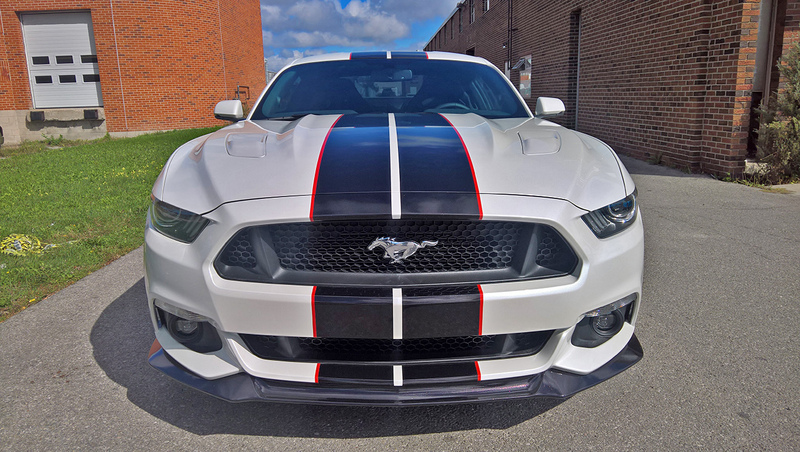 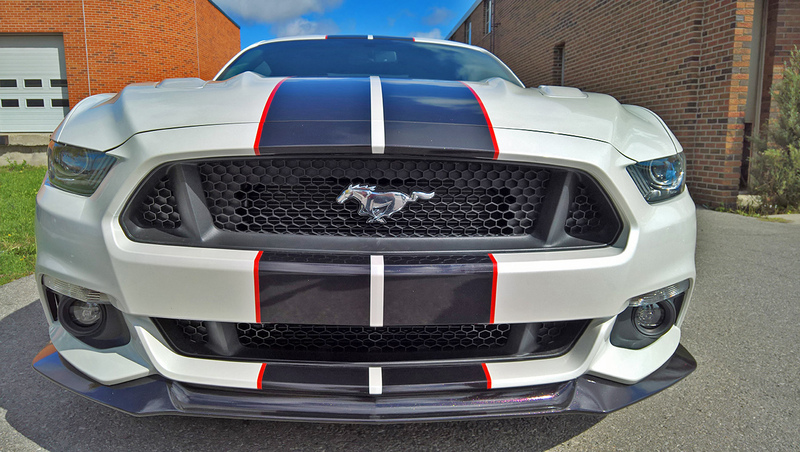 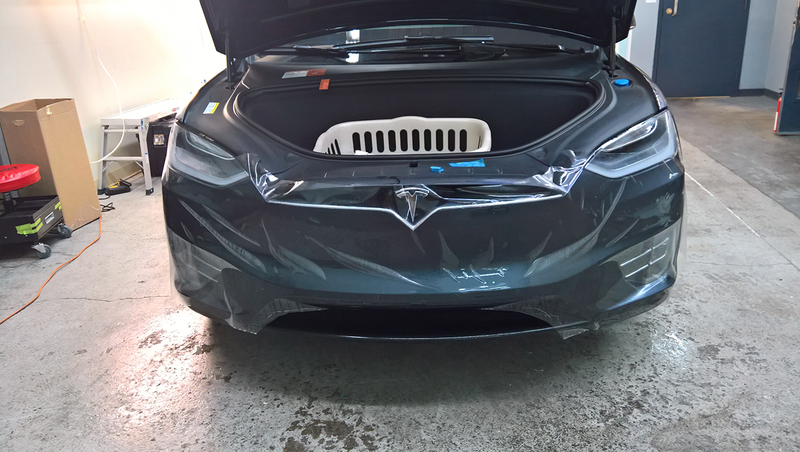 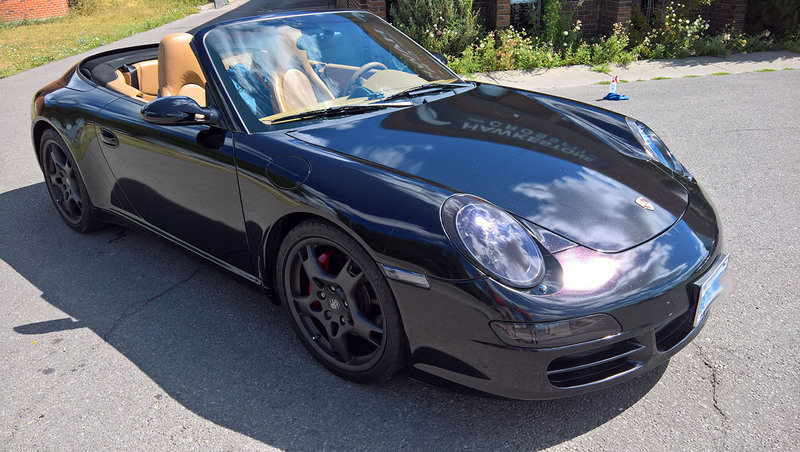 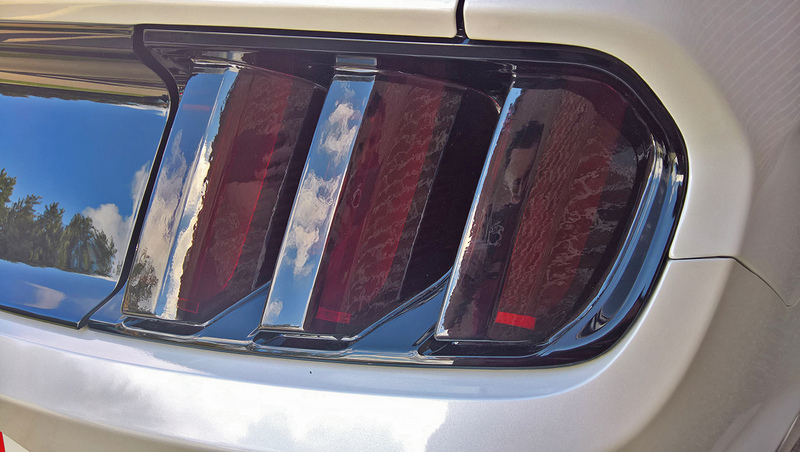 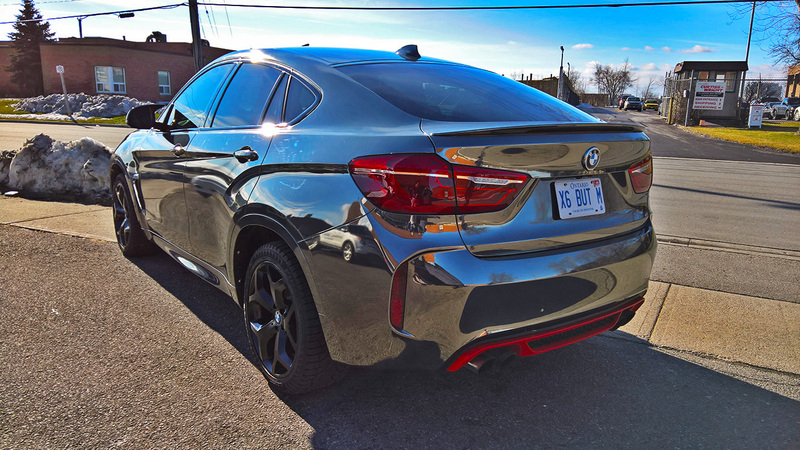 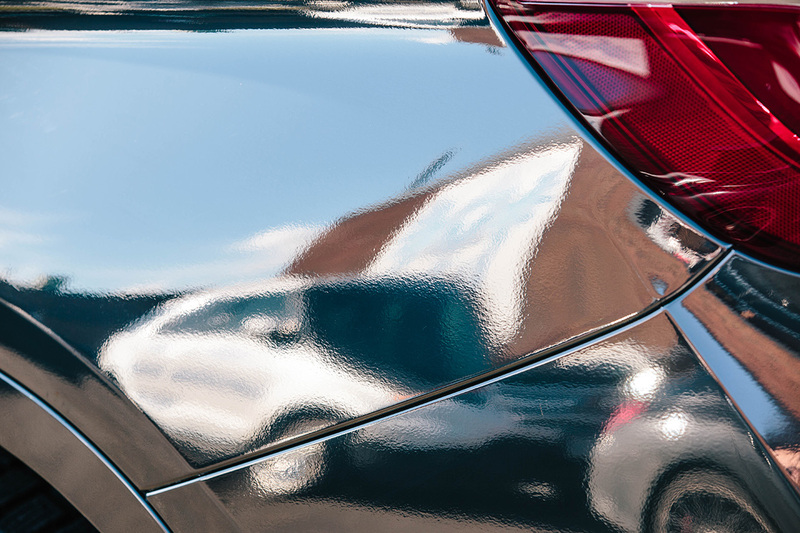 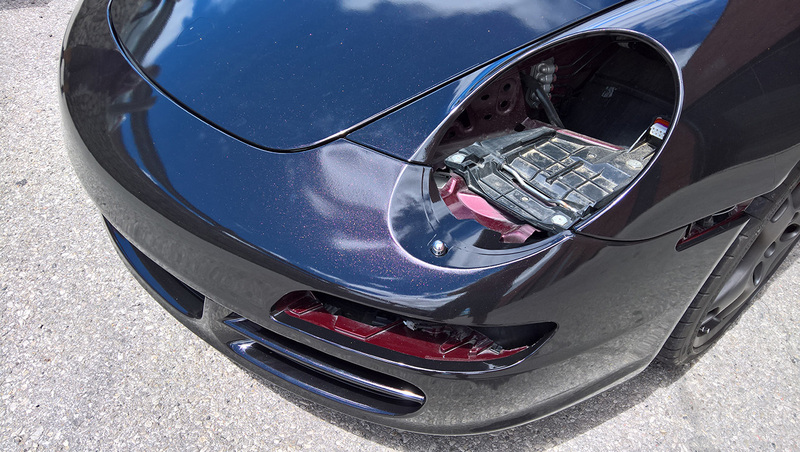 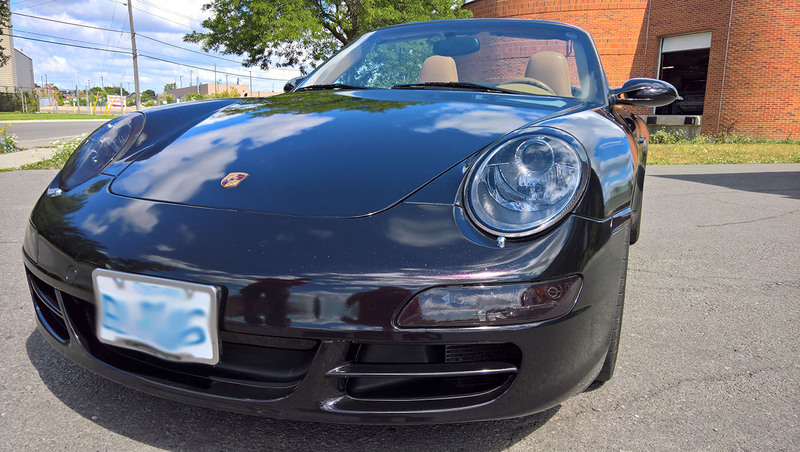 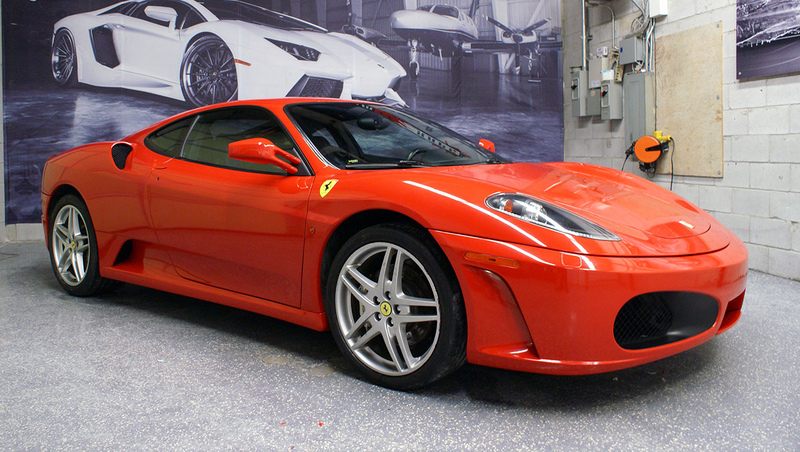 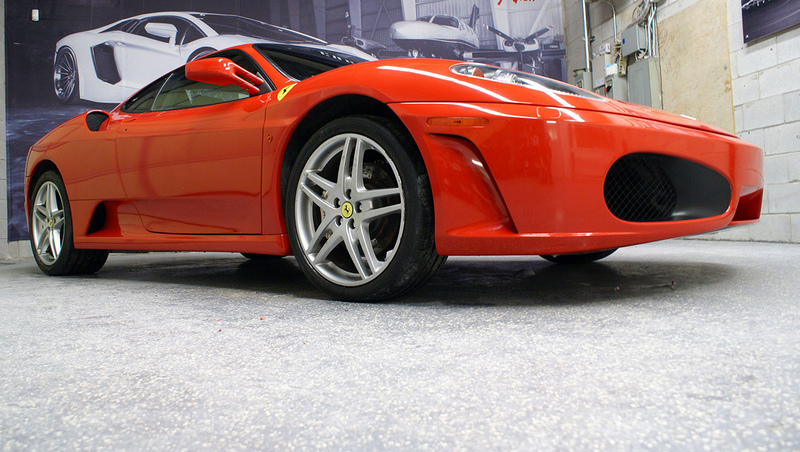 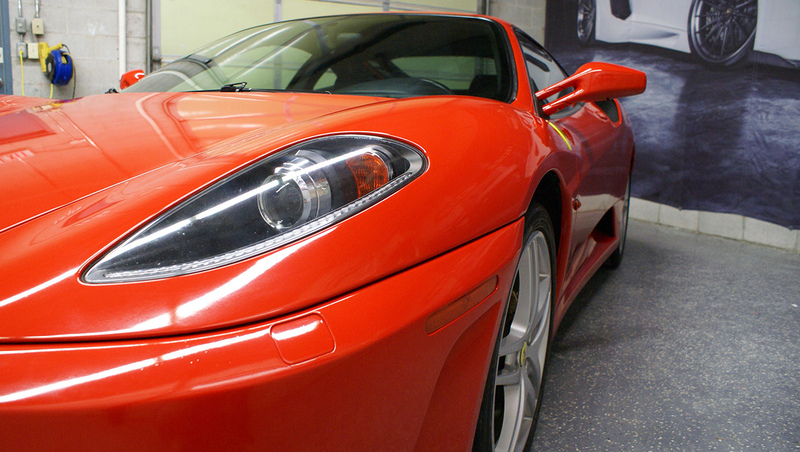 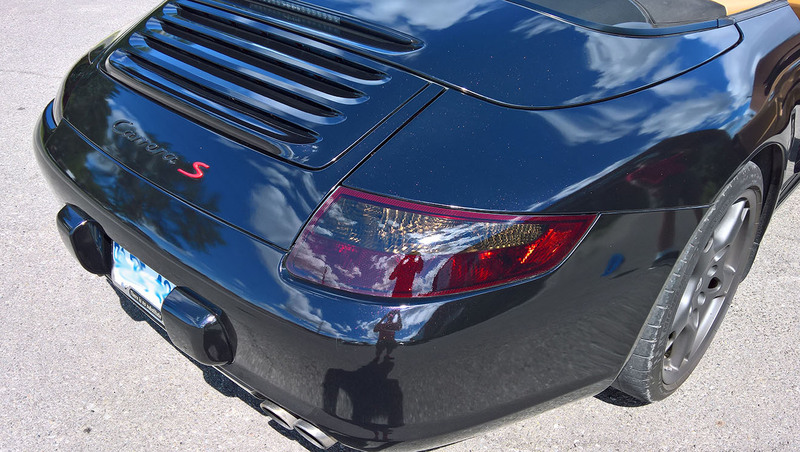 Our main services are Full and Partial Vinyl Car Wraps, Car Accents, Lights Tinting, Custom design and stripes. 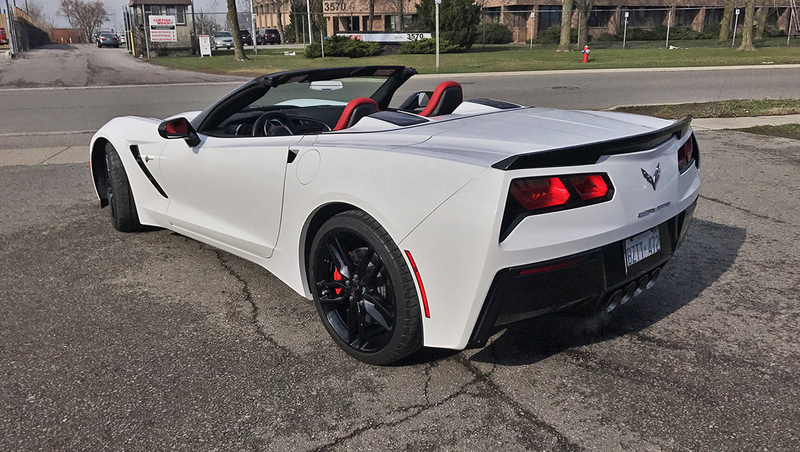 Let's add some ballpark pricing to the jobs we do. 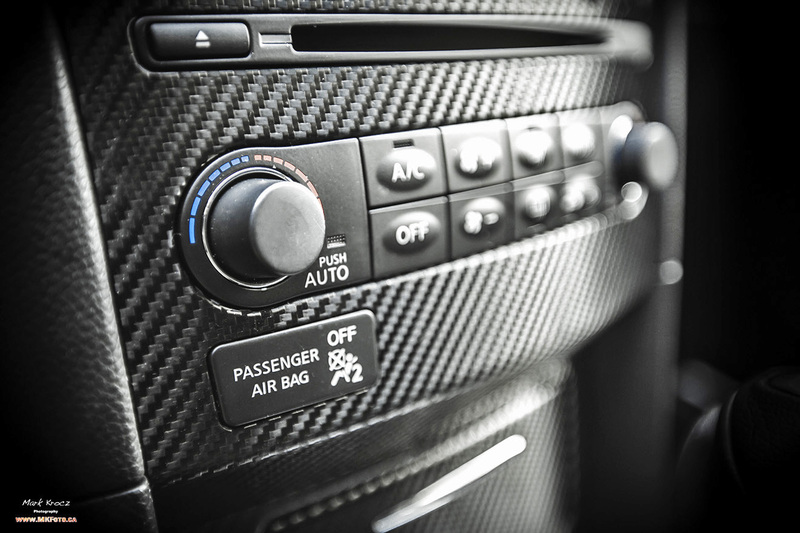 Keep in mind that prices vary with complexity and material used. 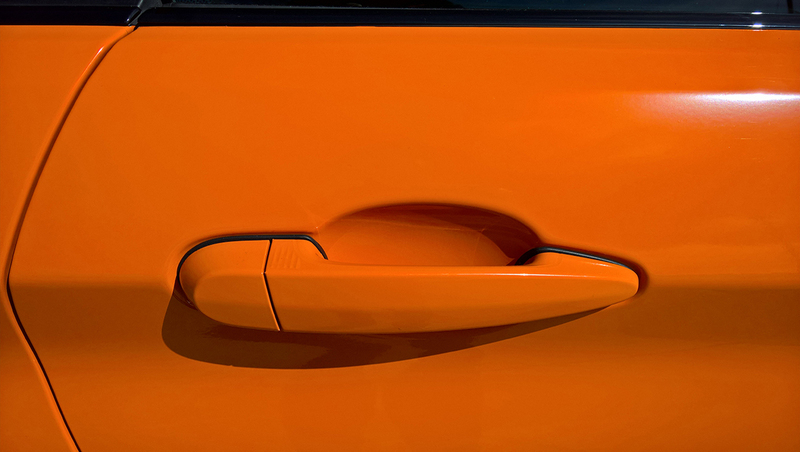 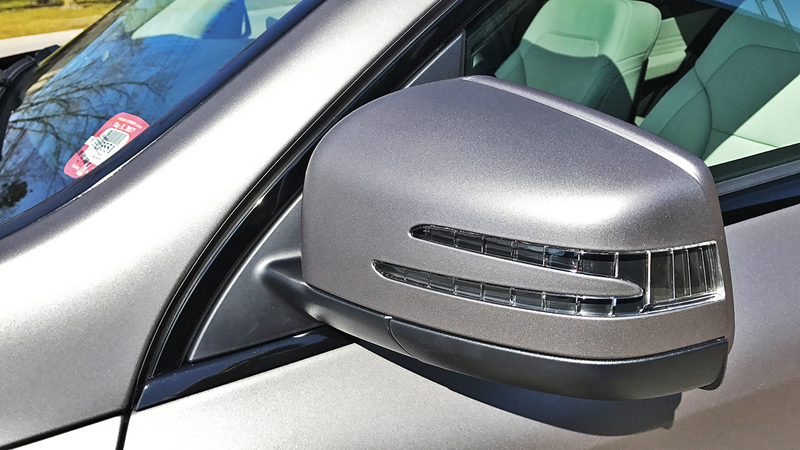 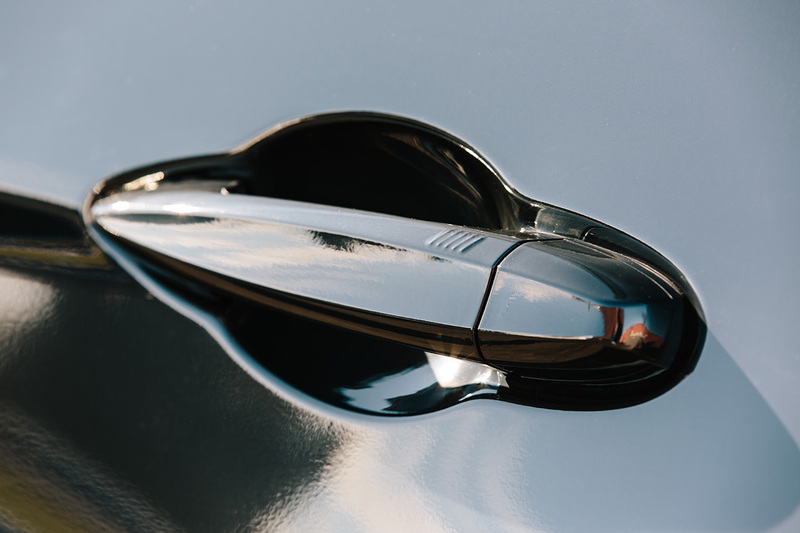 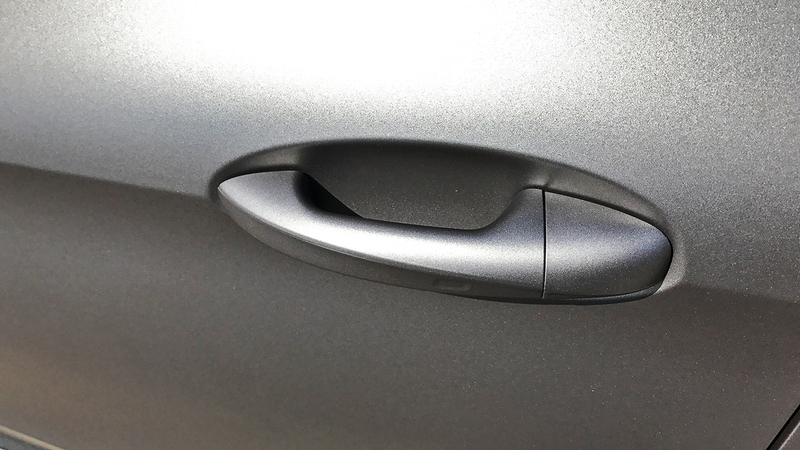 Gloss, Matte and Satin colours are considered regular colours and are less expensive. 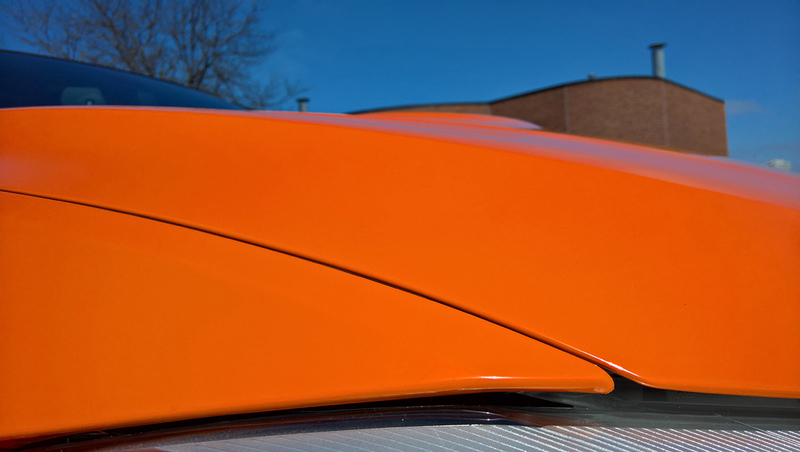 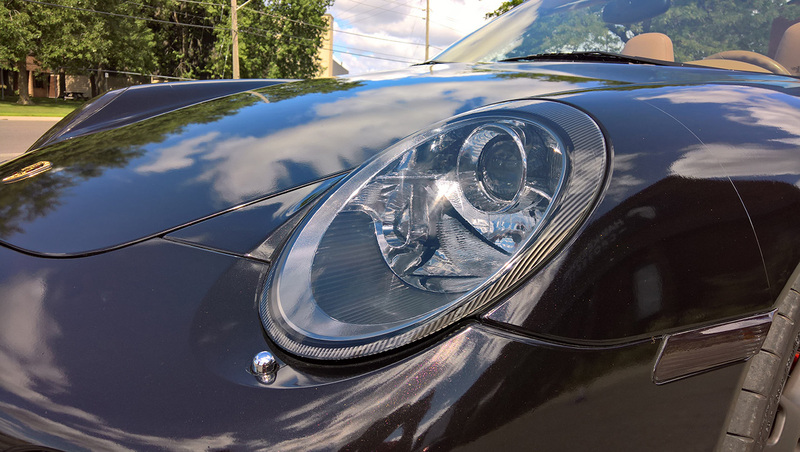 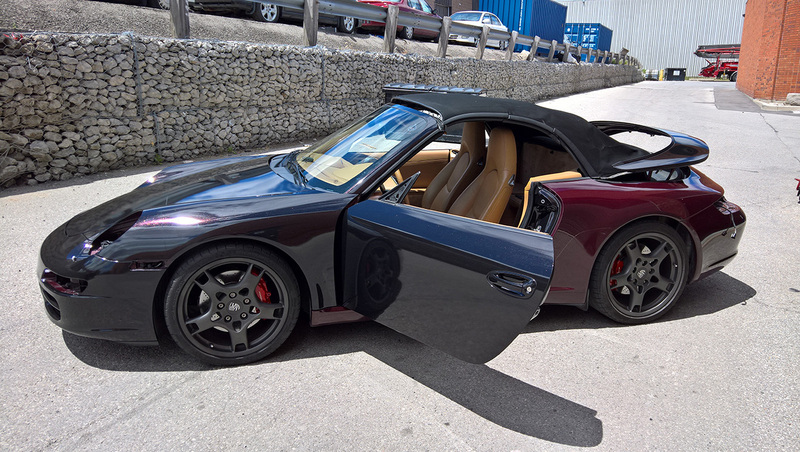 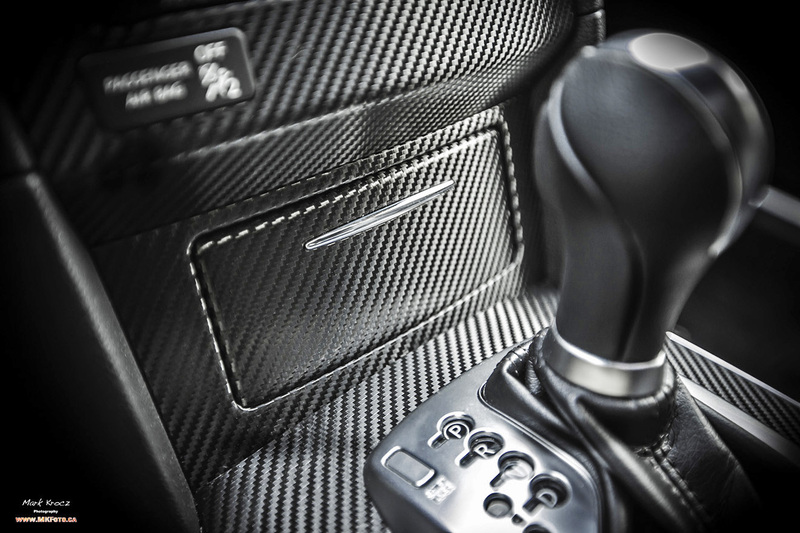 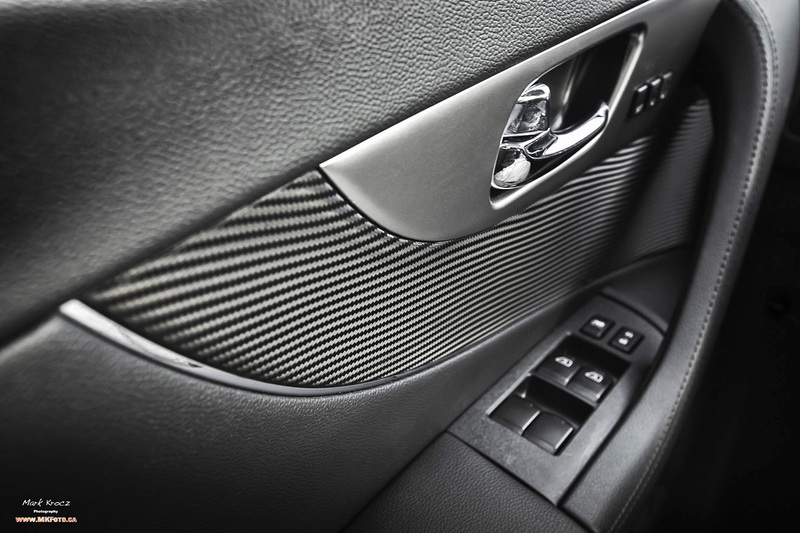 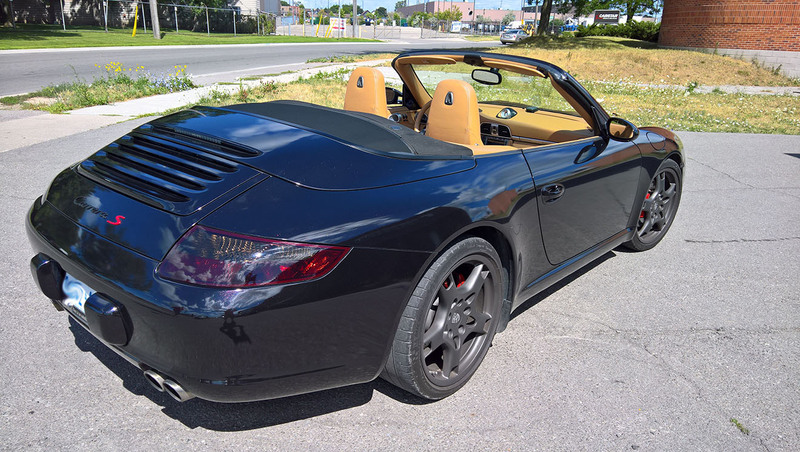 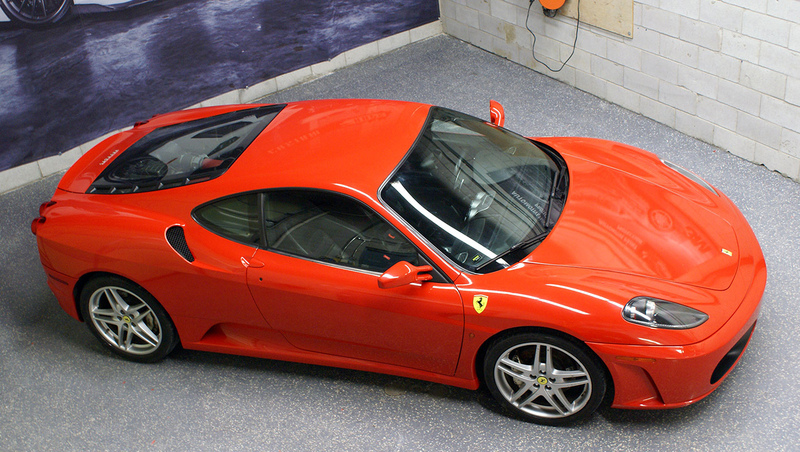 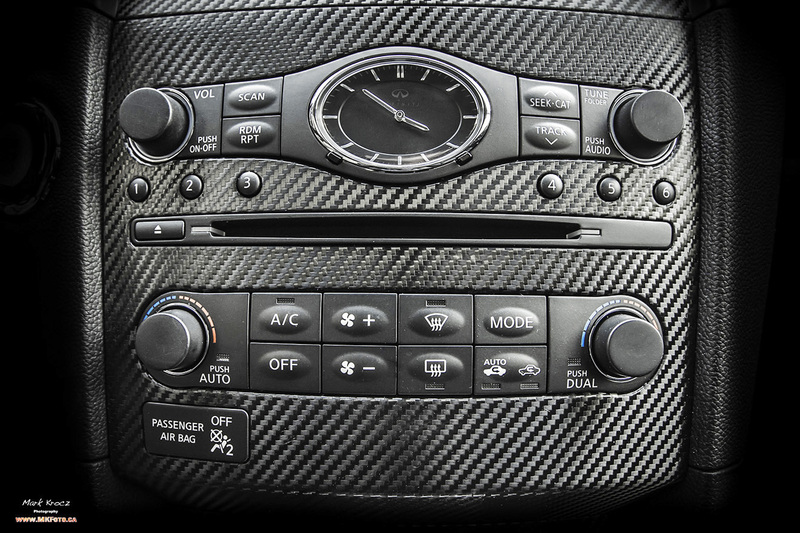 Brushed, Flow Colours and Carbon Fiber are considered special colours and more expensive. 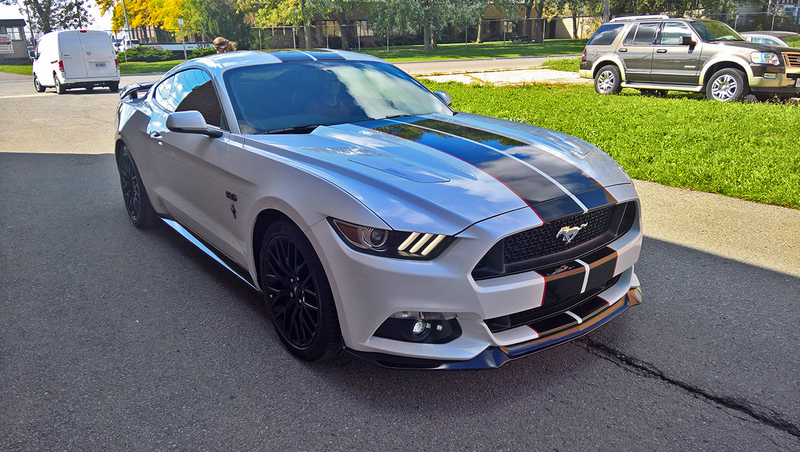 Chrome colours are the most expensive.